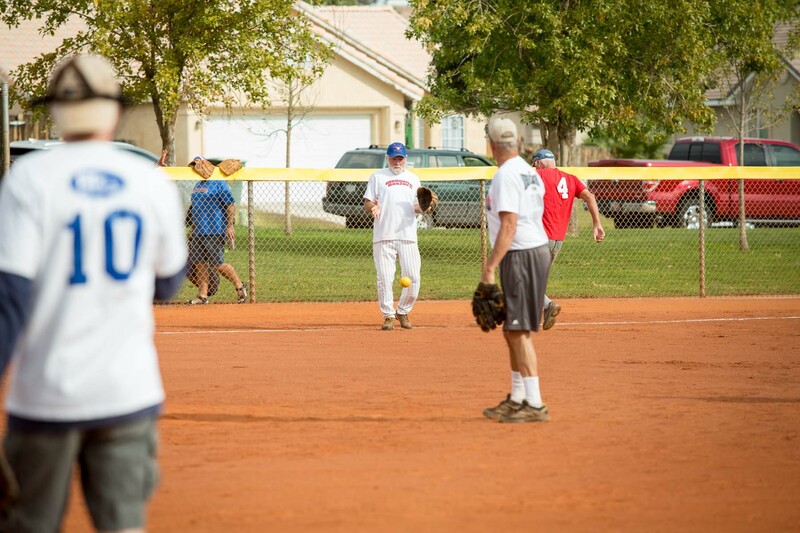 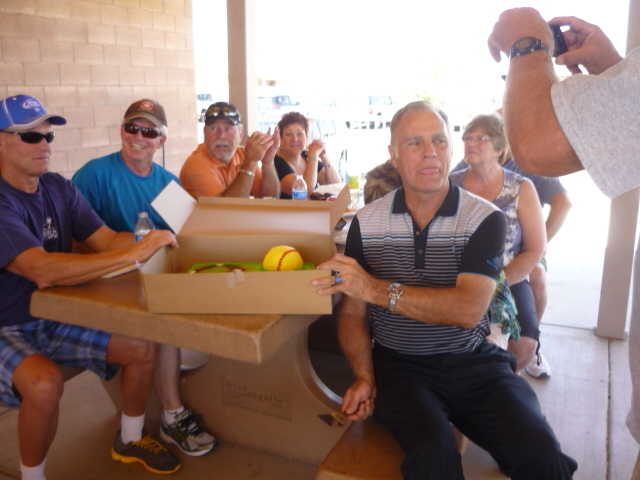 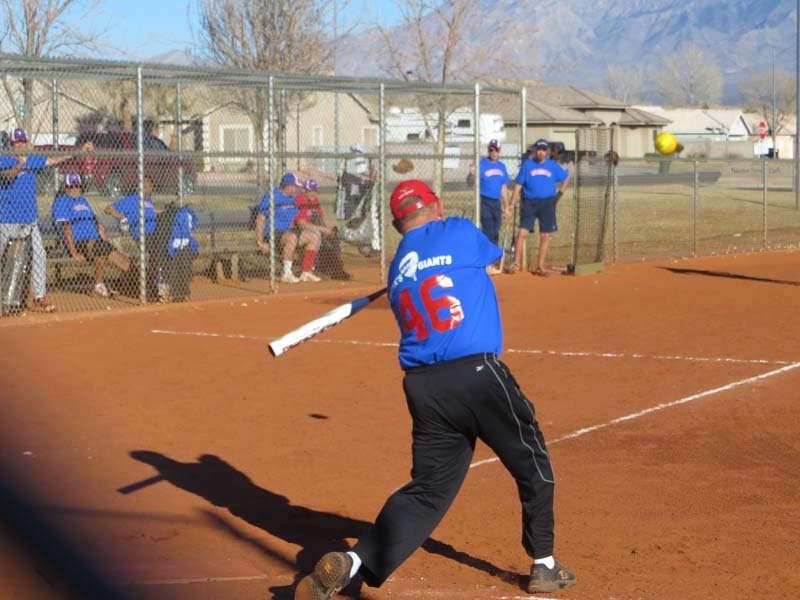 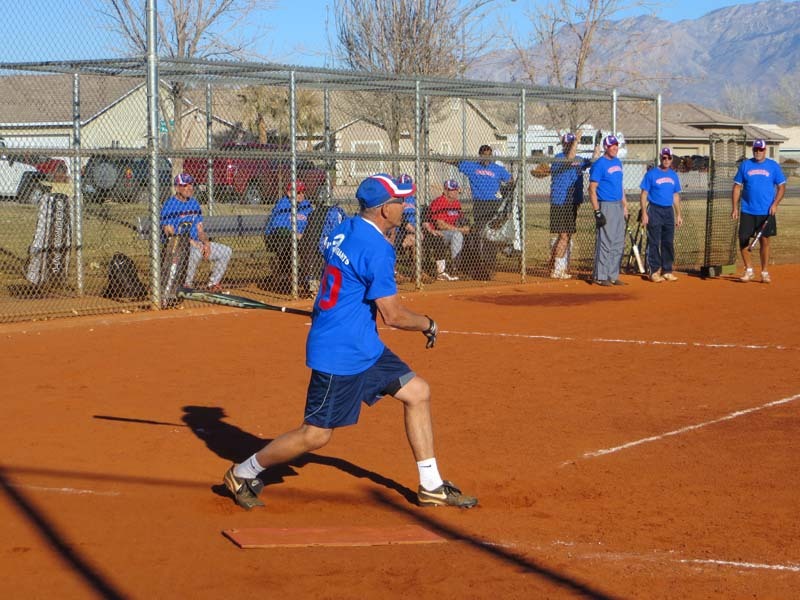 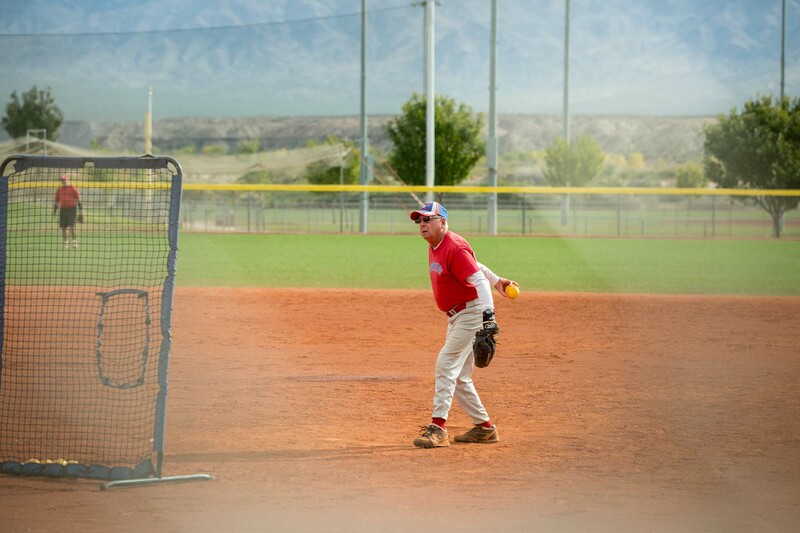 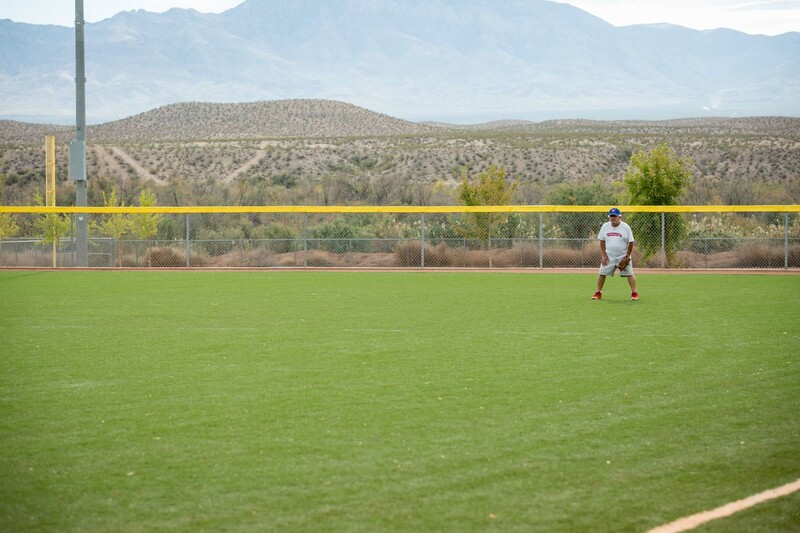 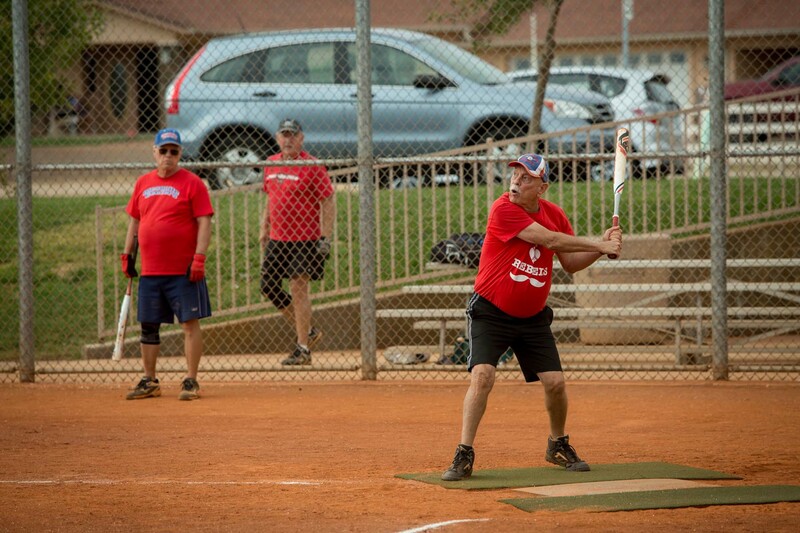 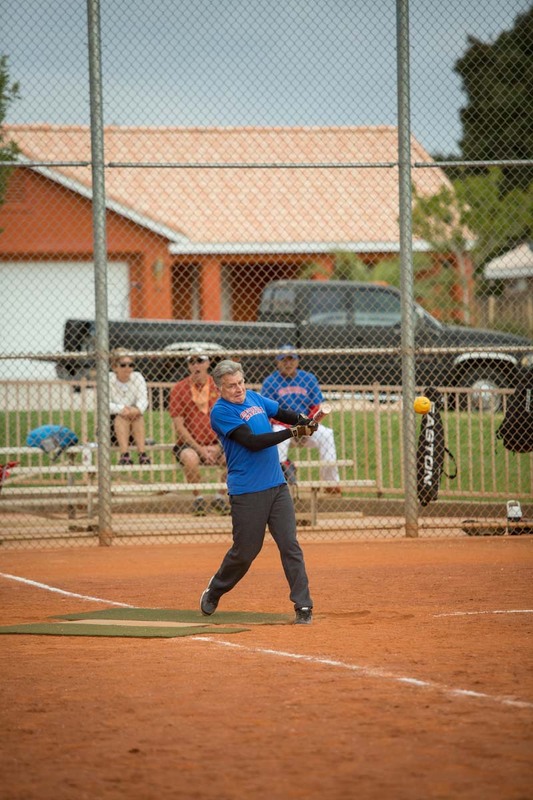 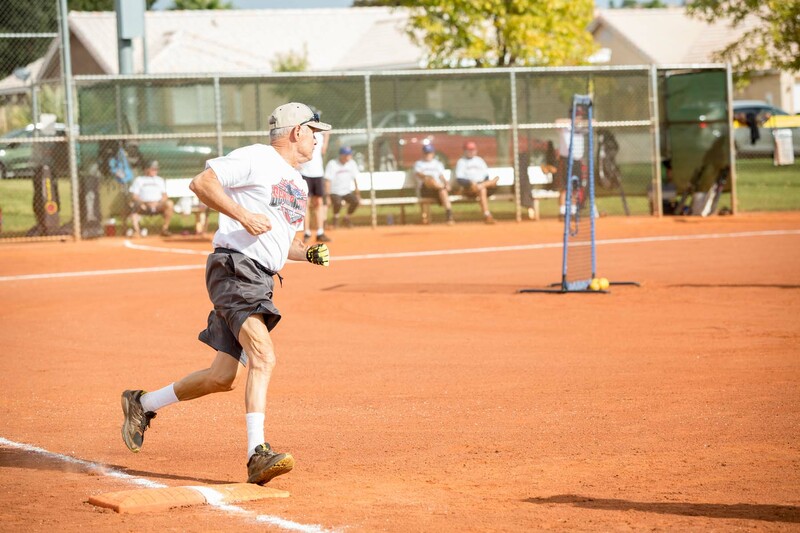 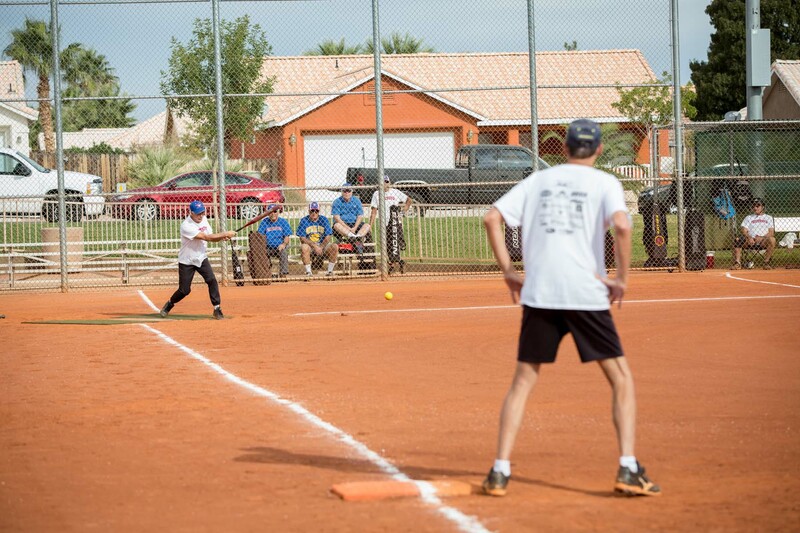 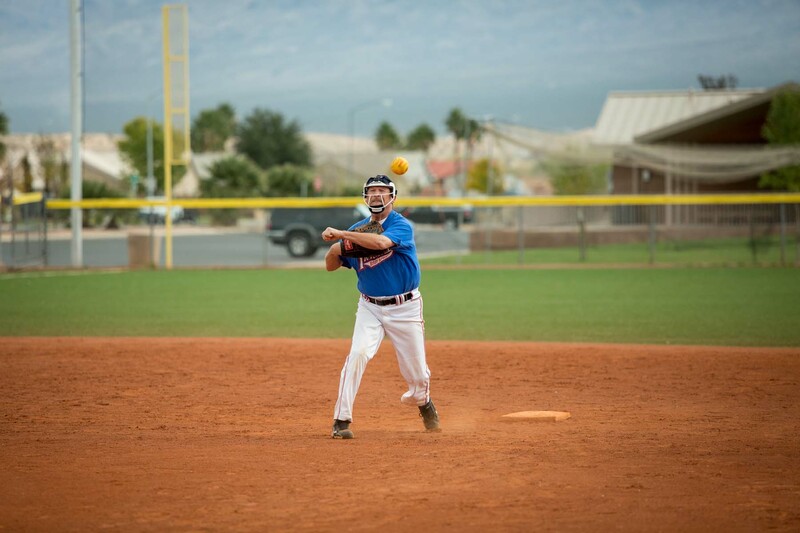 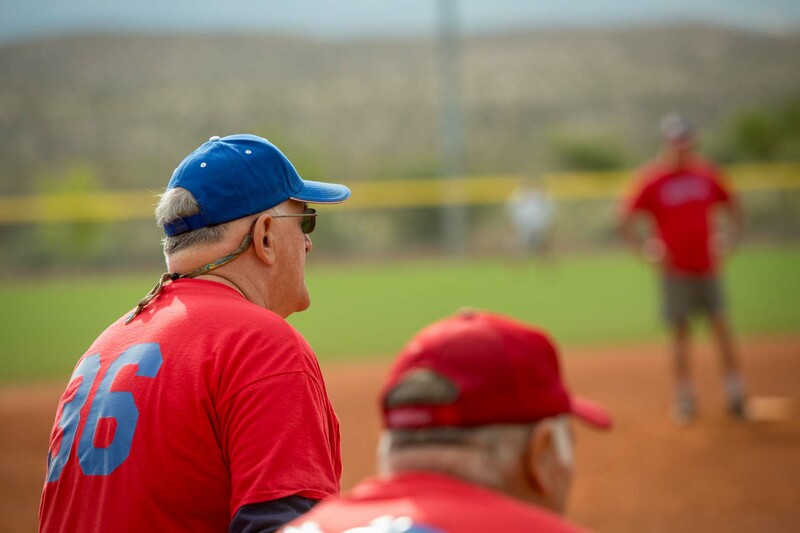 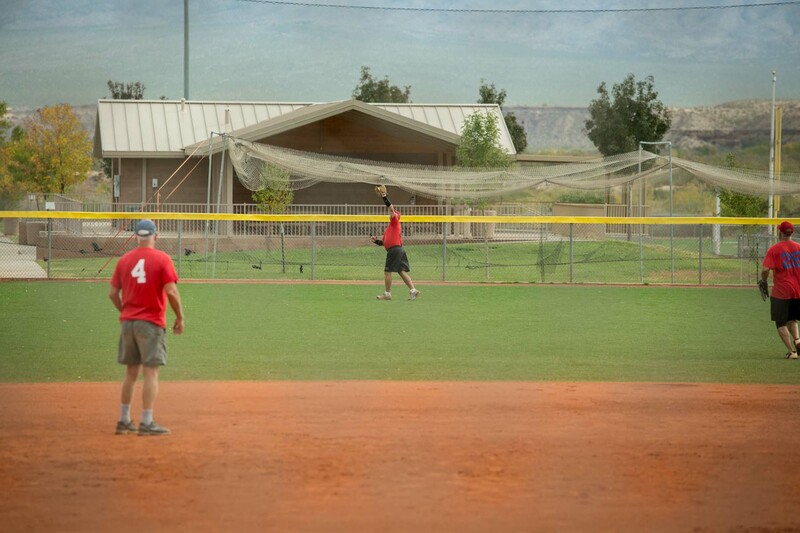 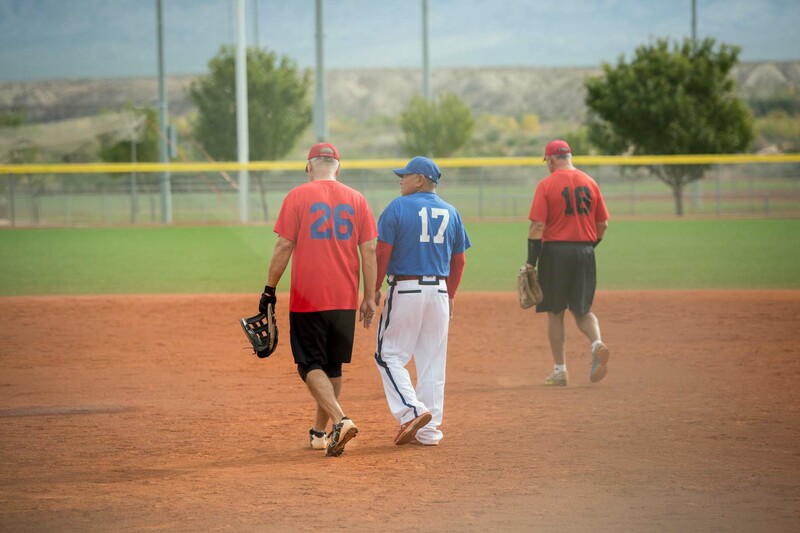 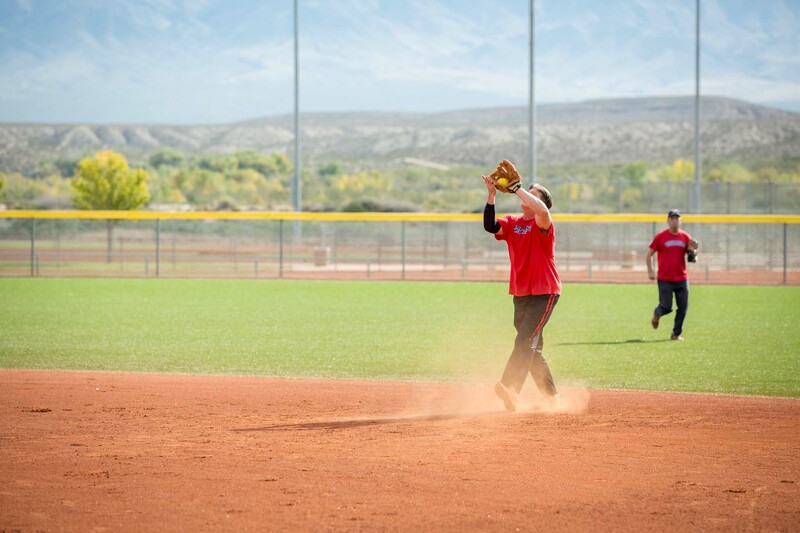 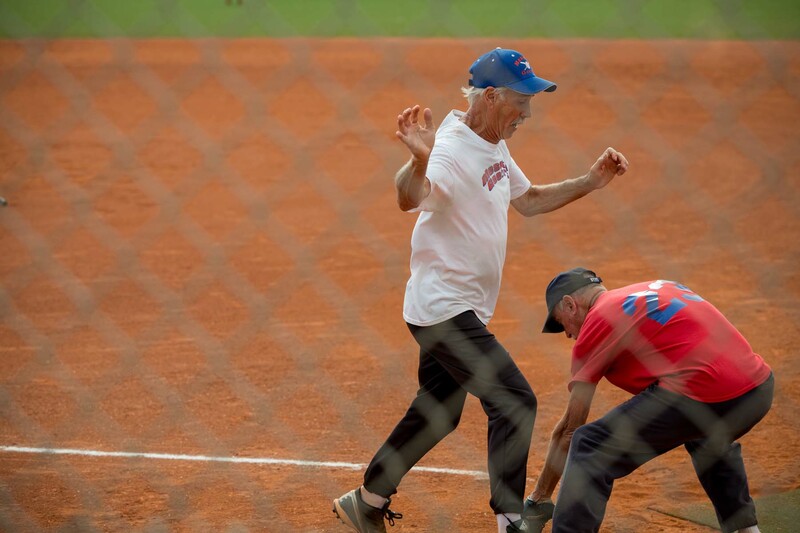 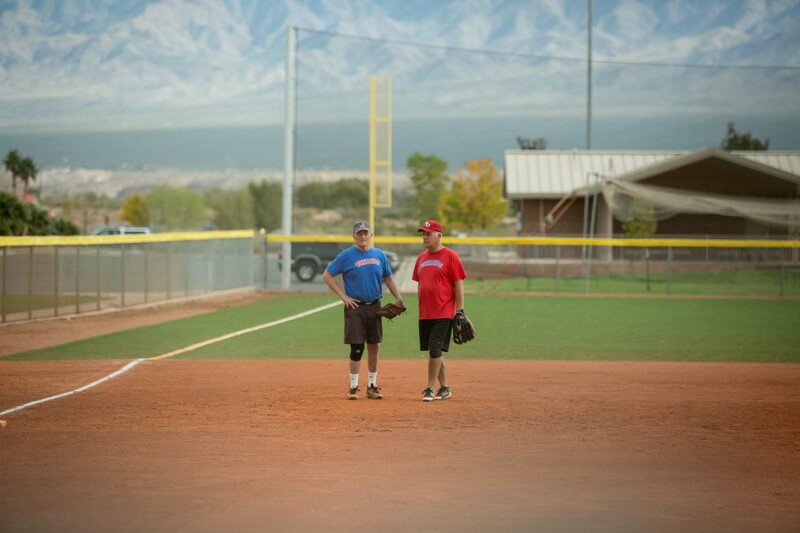 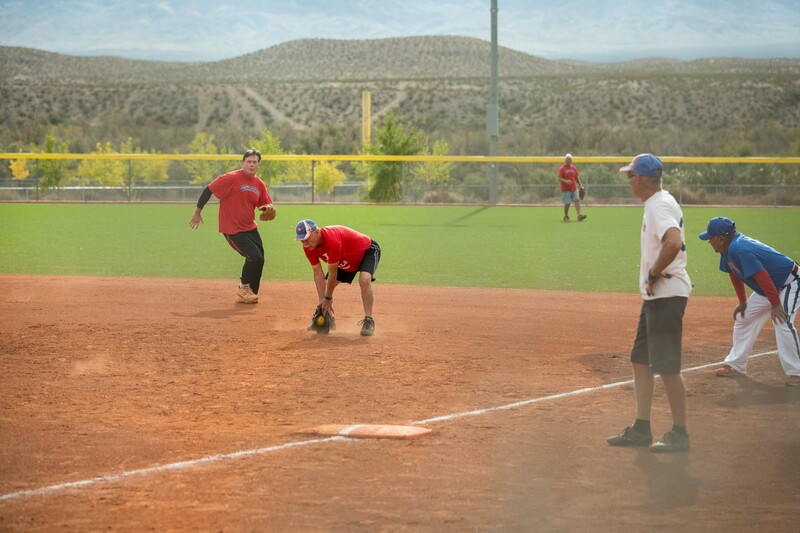 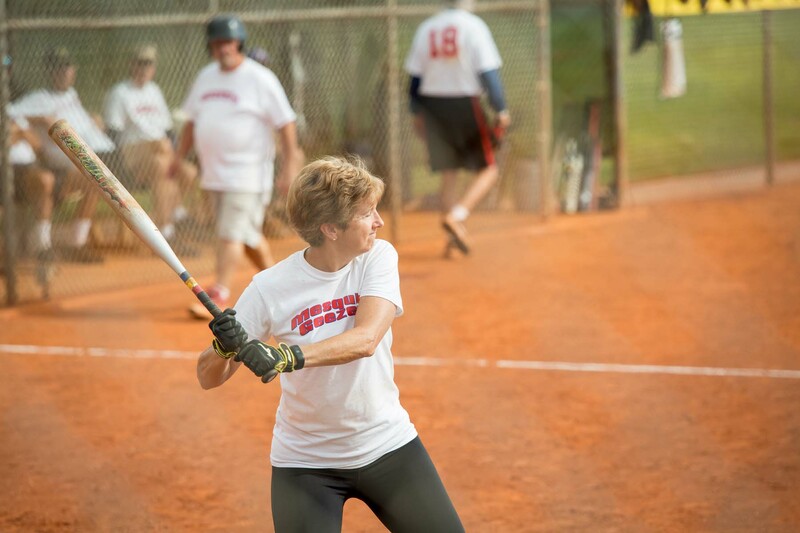 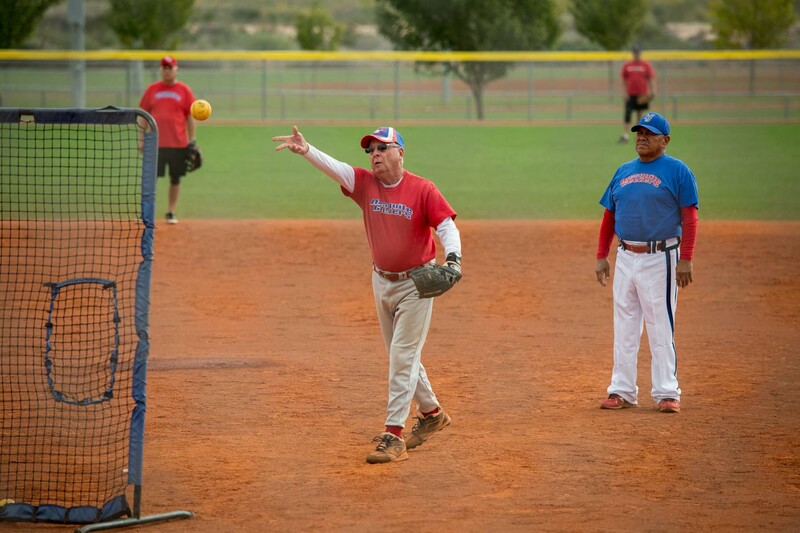 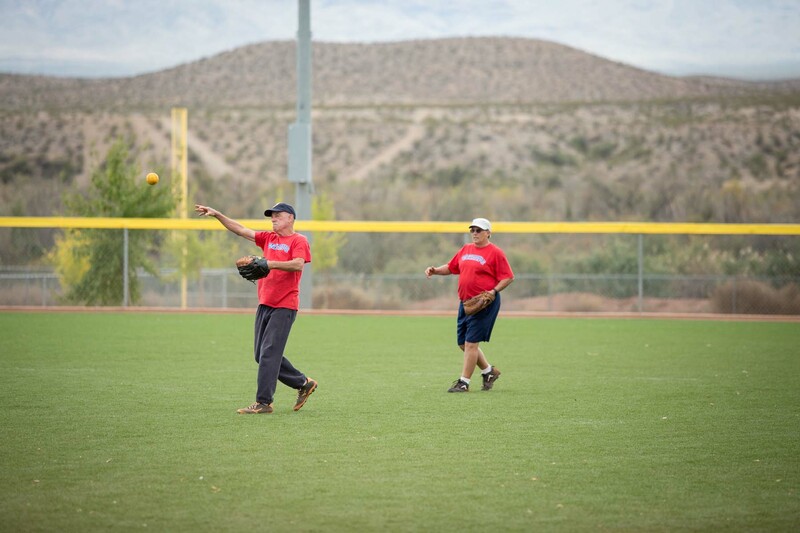 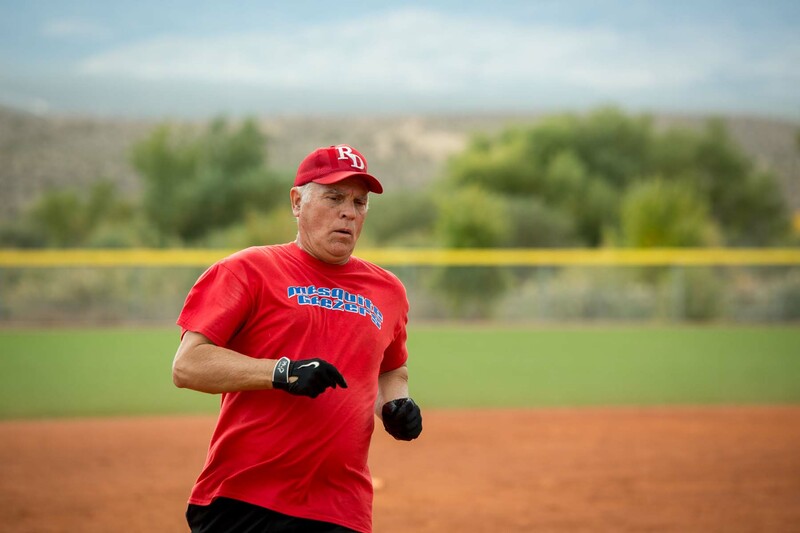 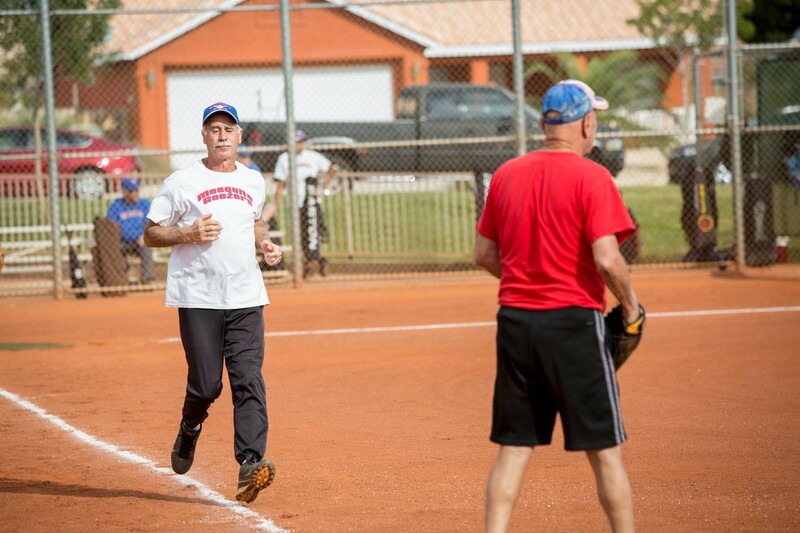 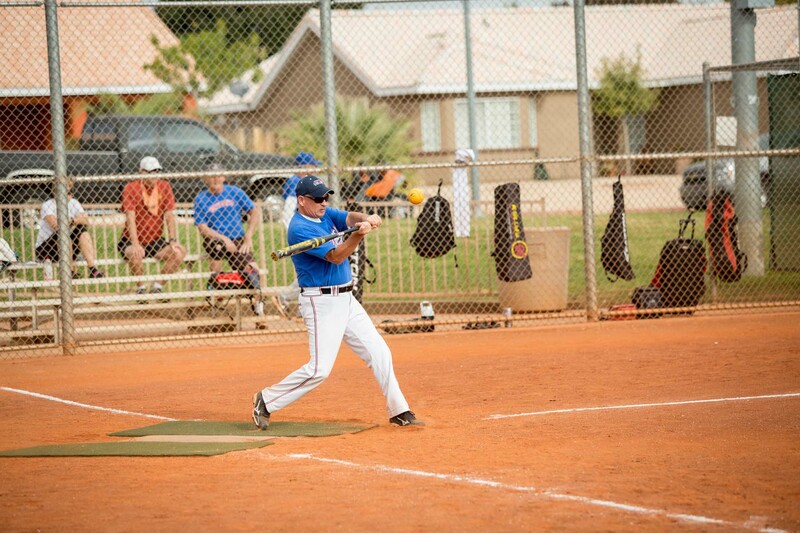 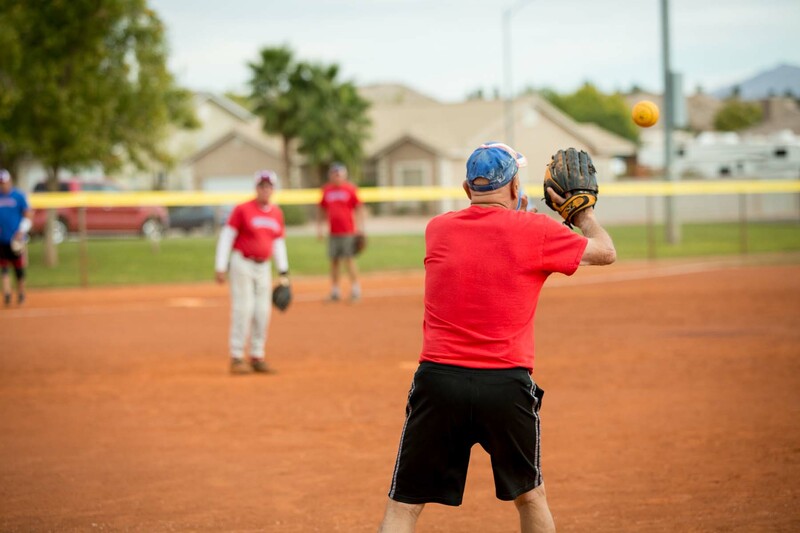 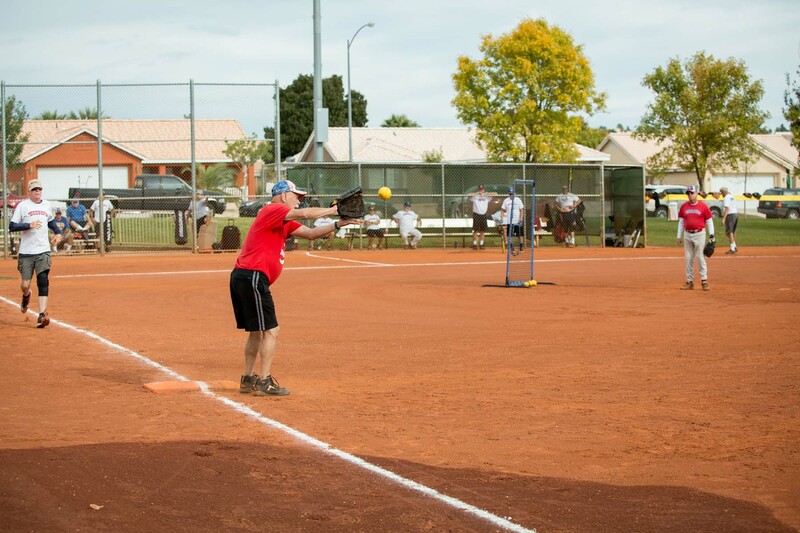 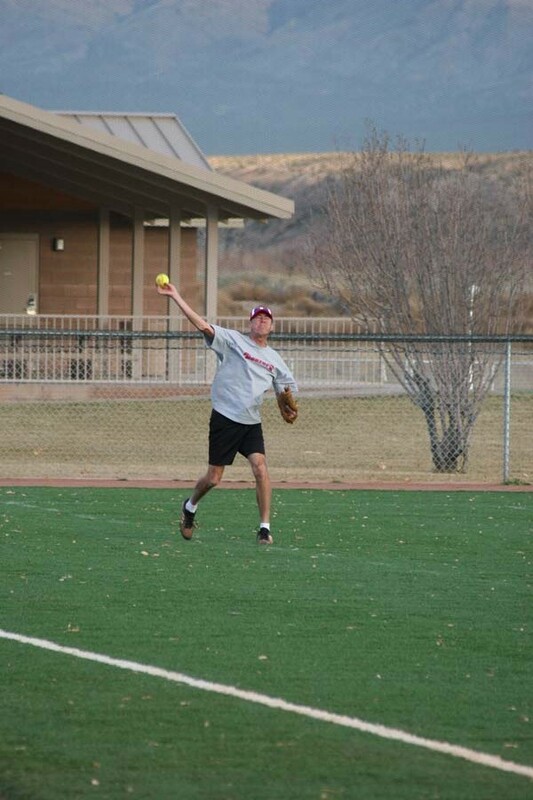 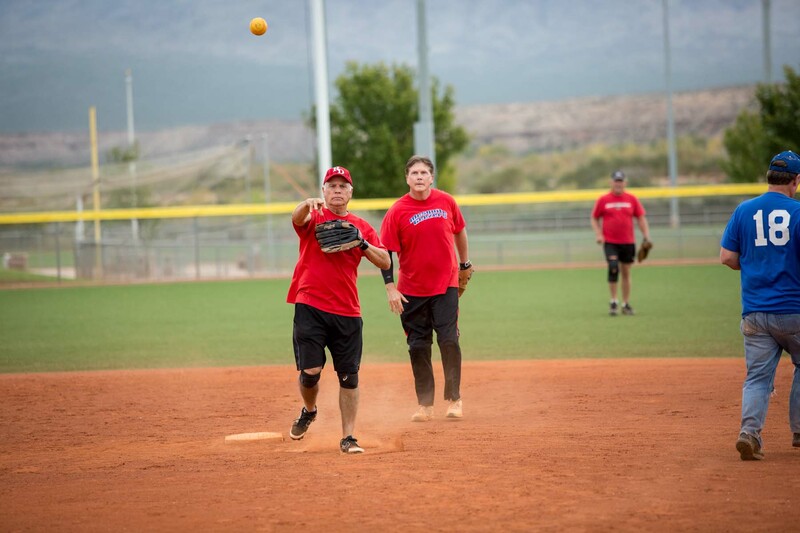 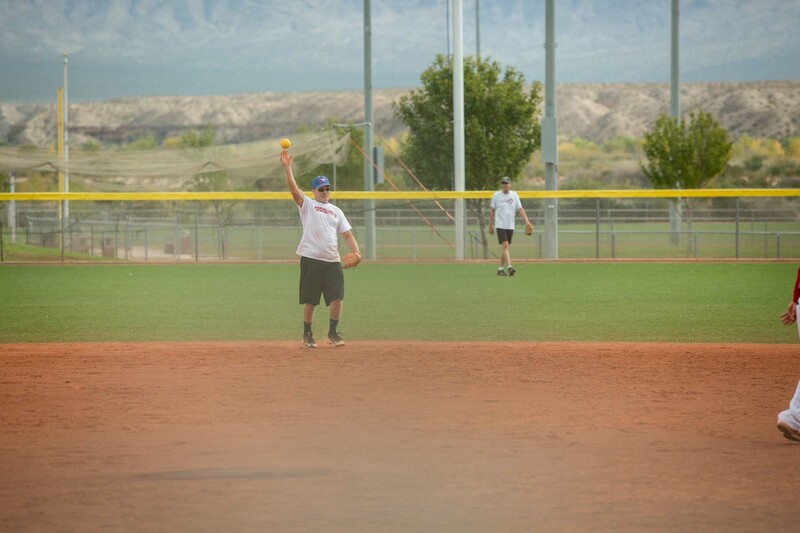 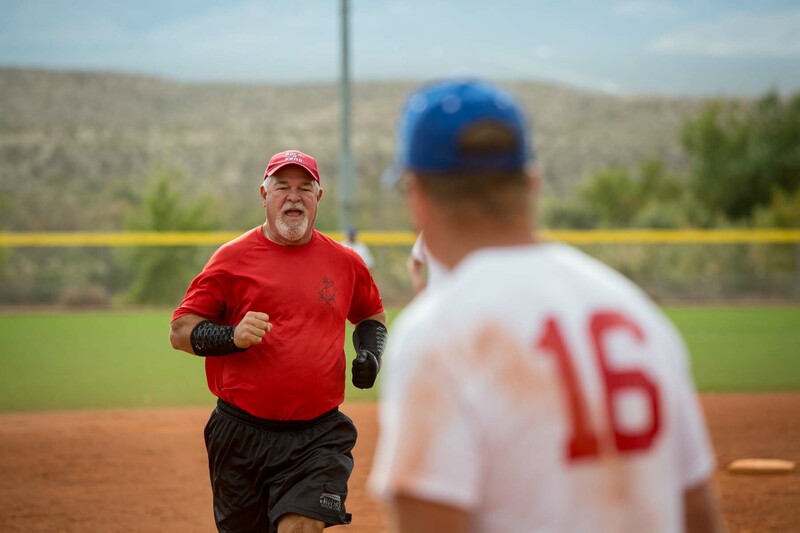 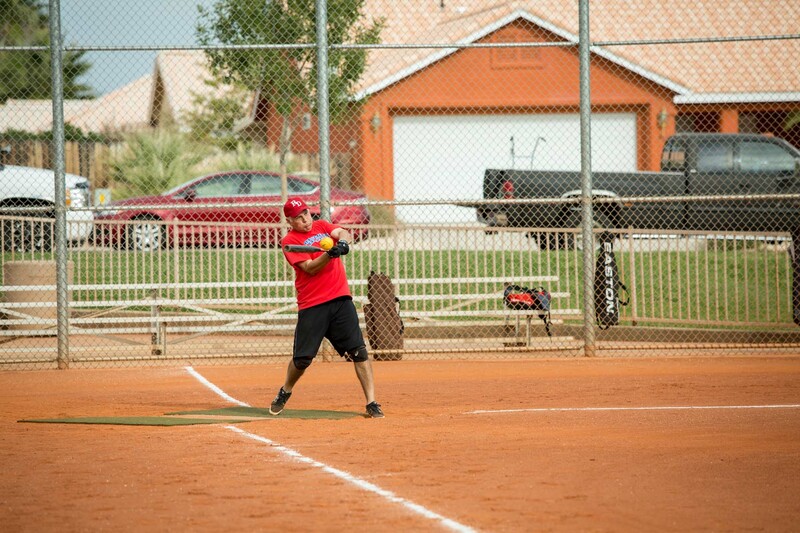 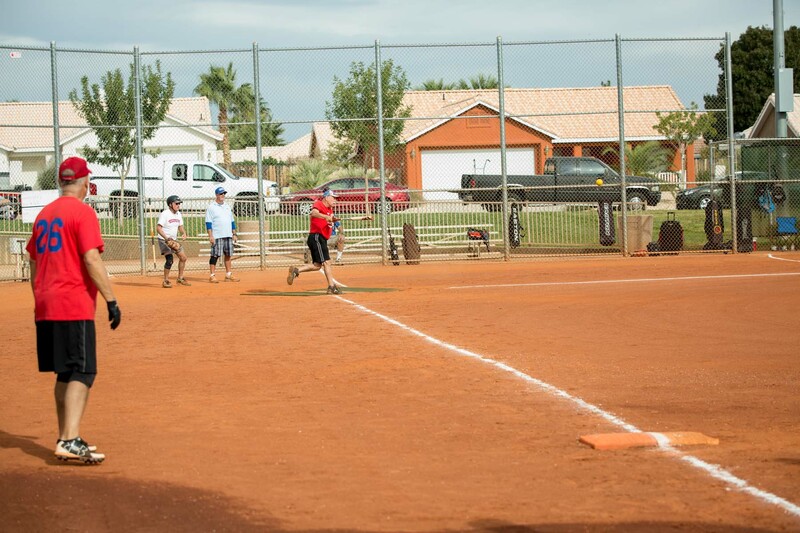 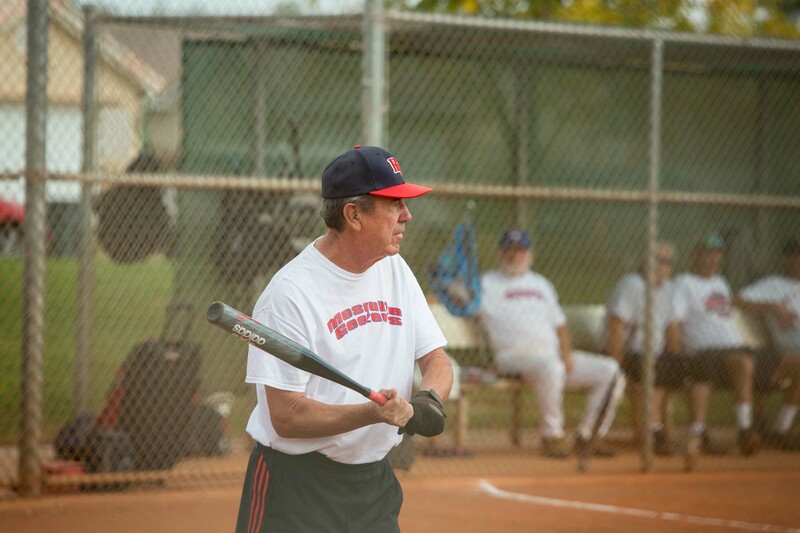 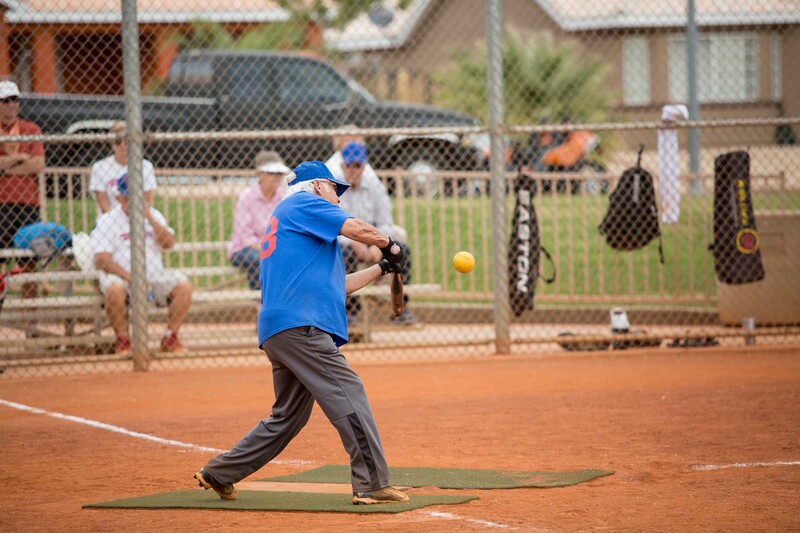 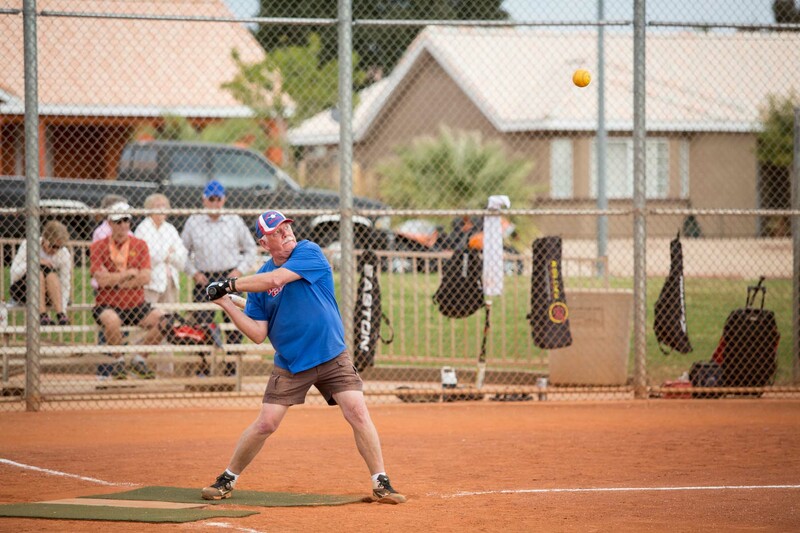 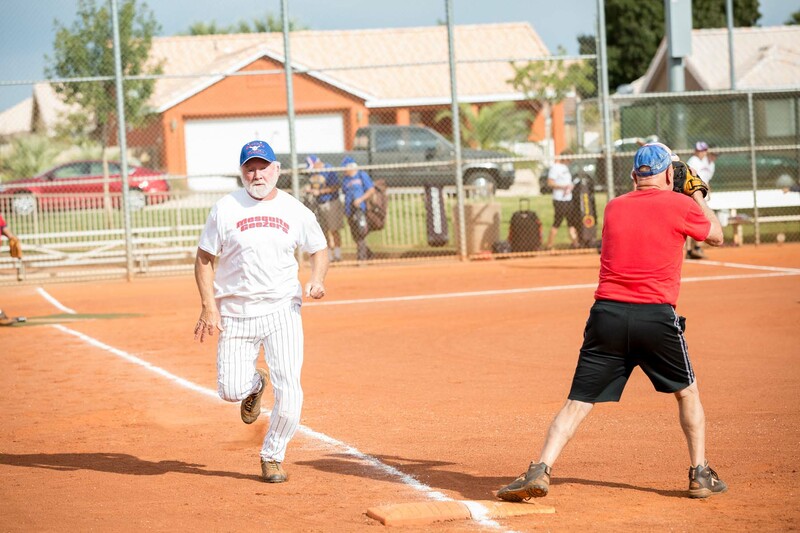 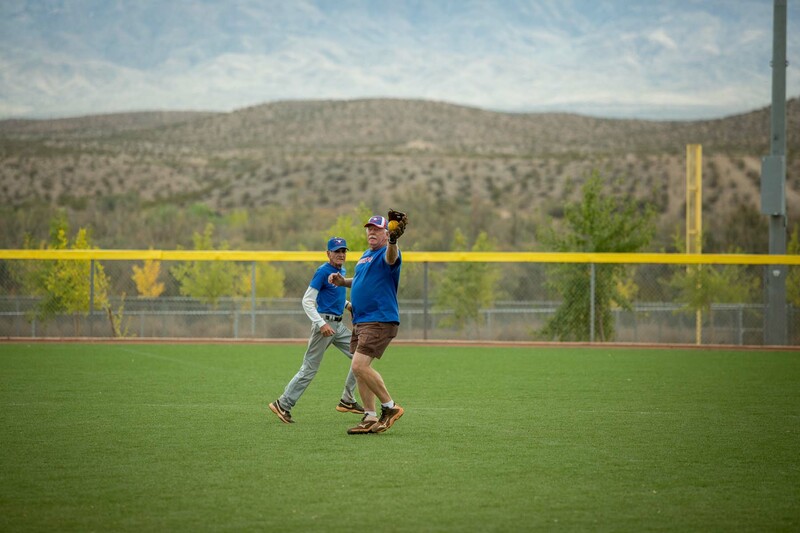 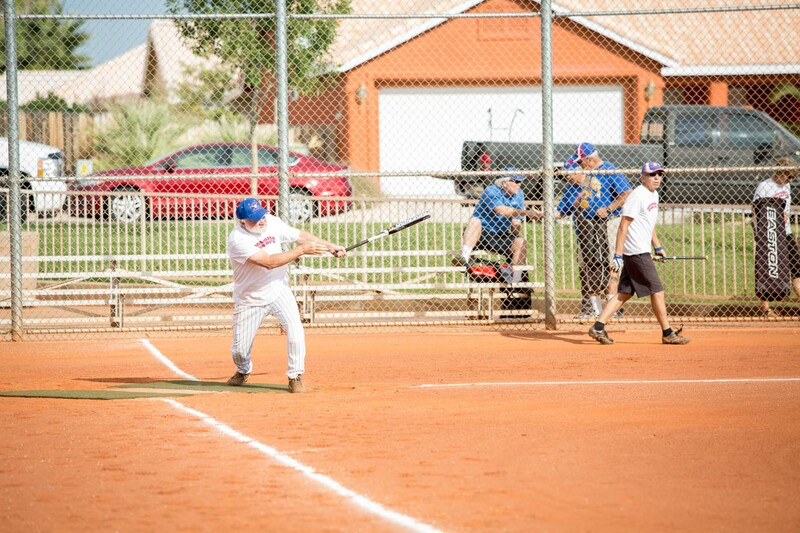 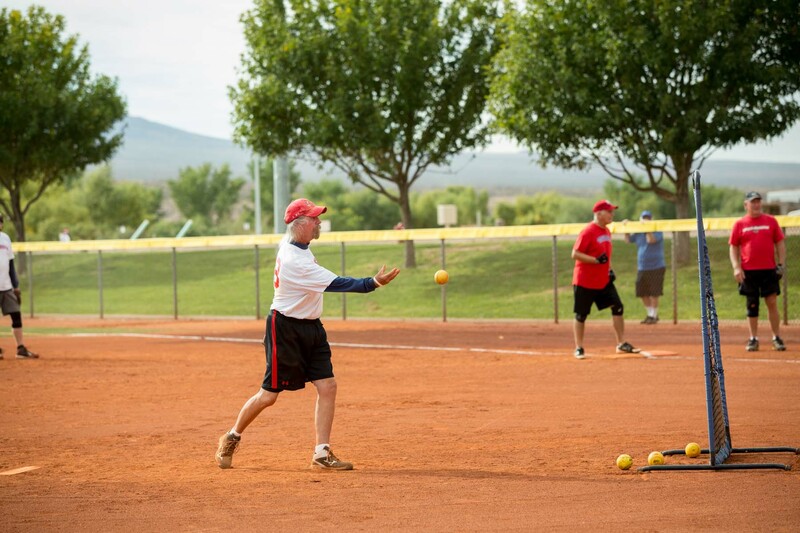 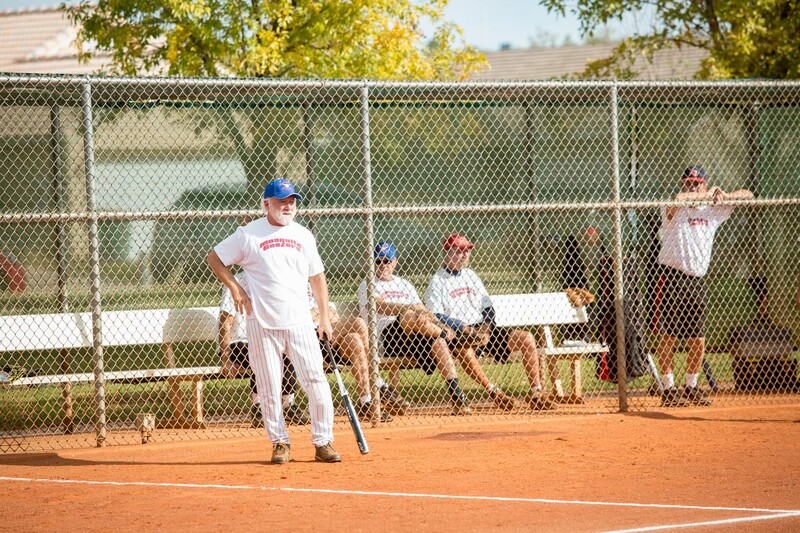 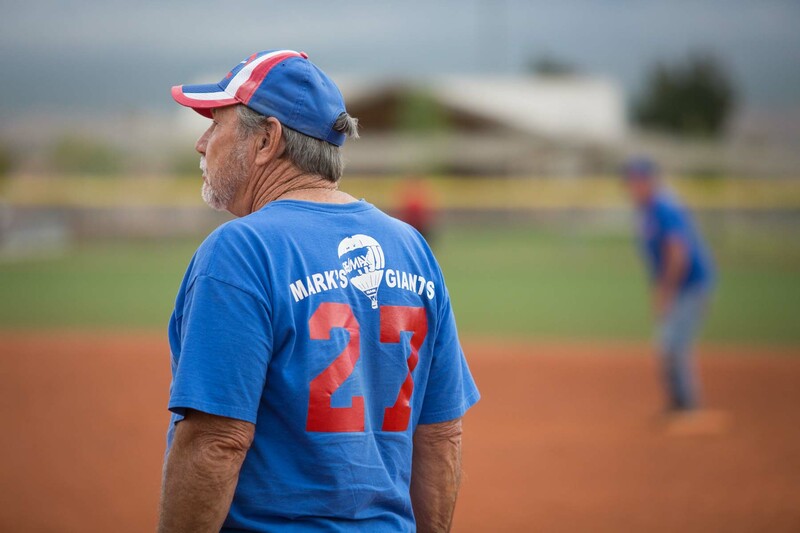 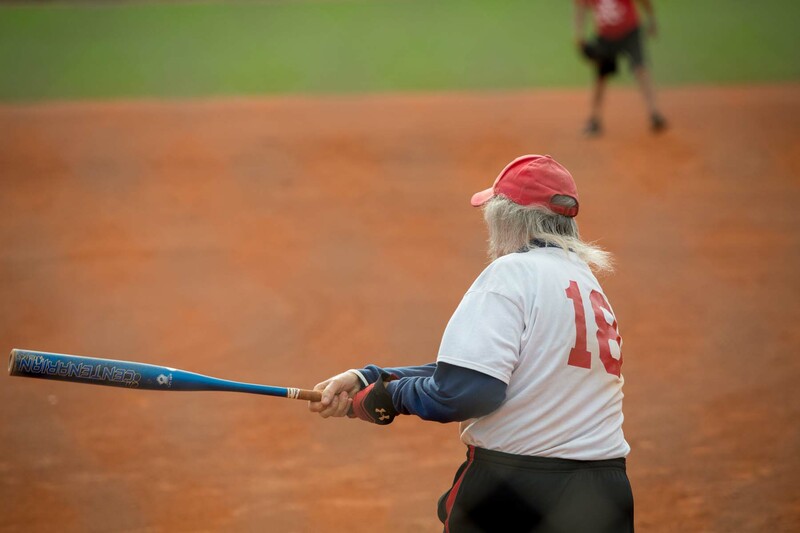 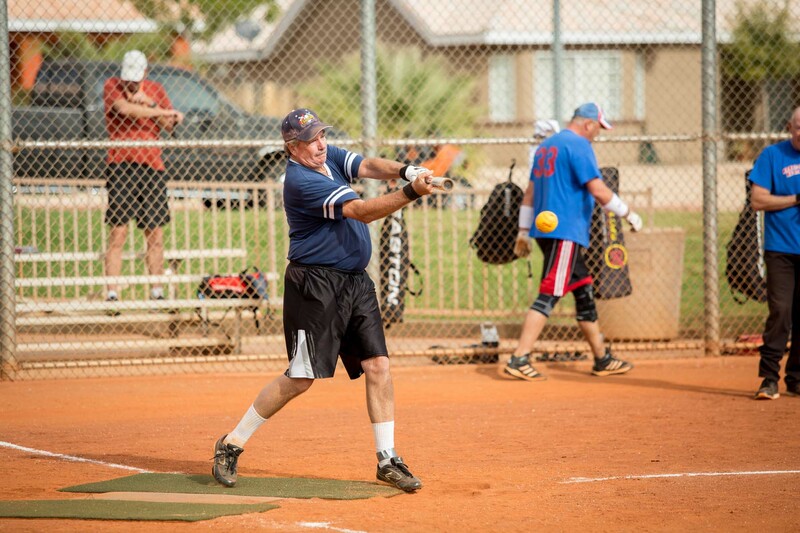 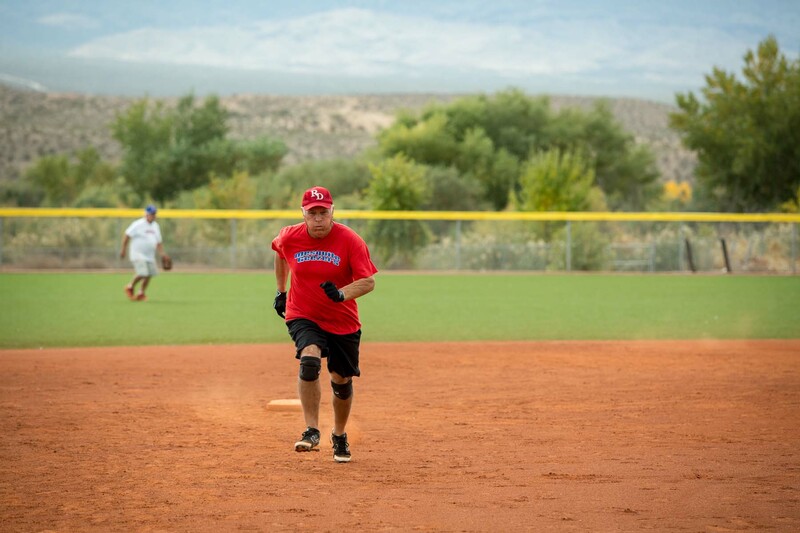 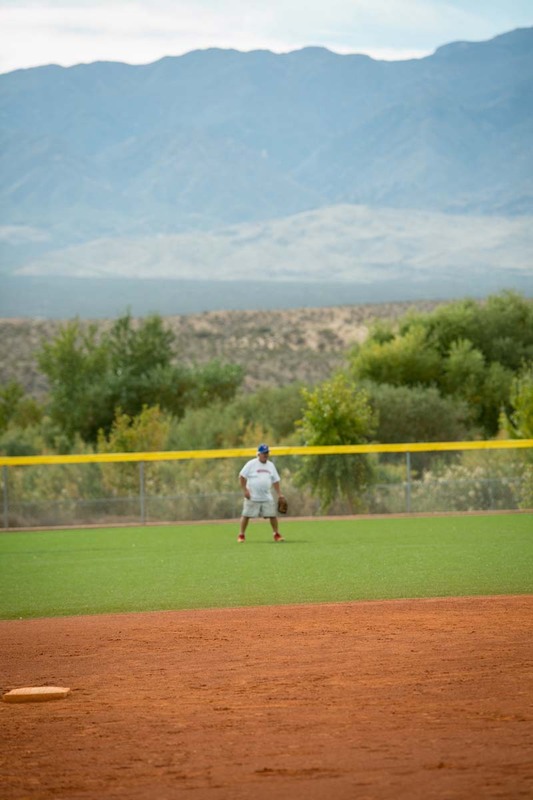 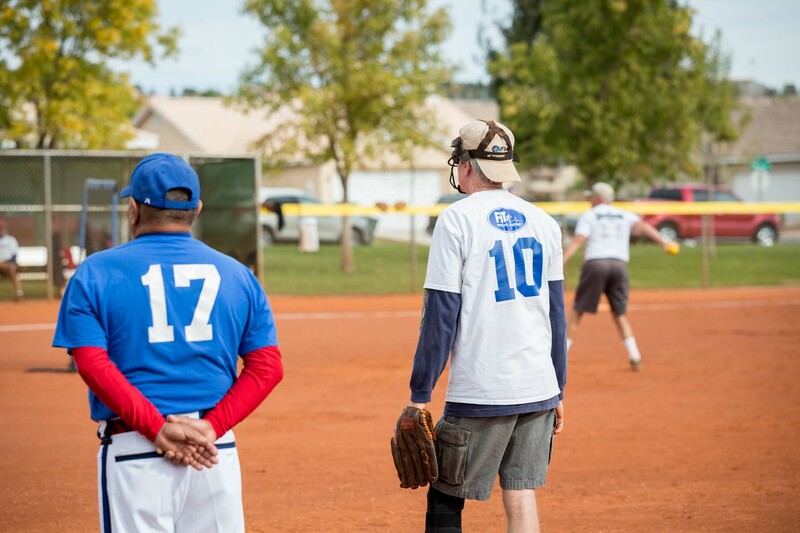 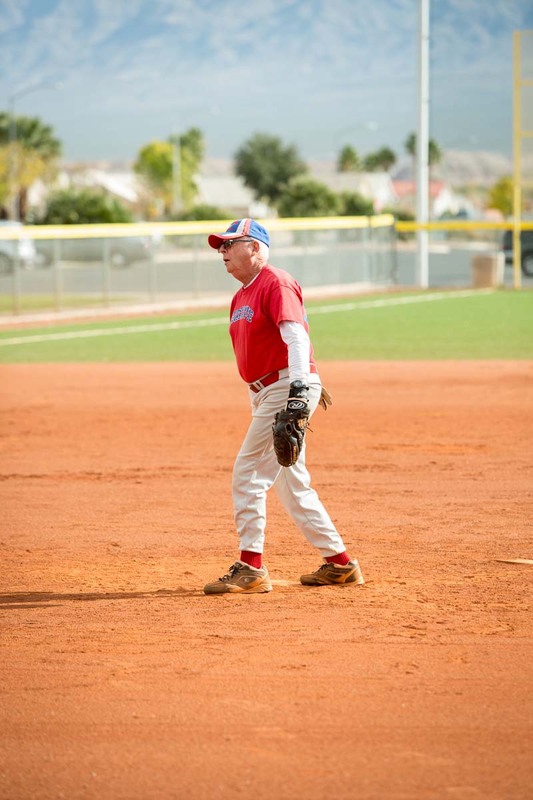 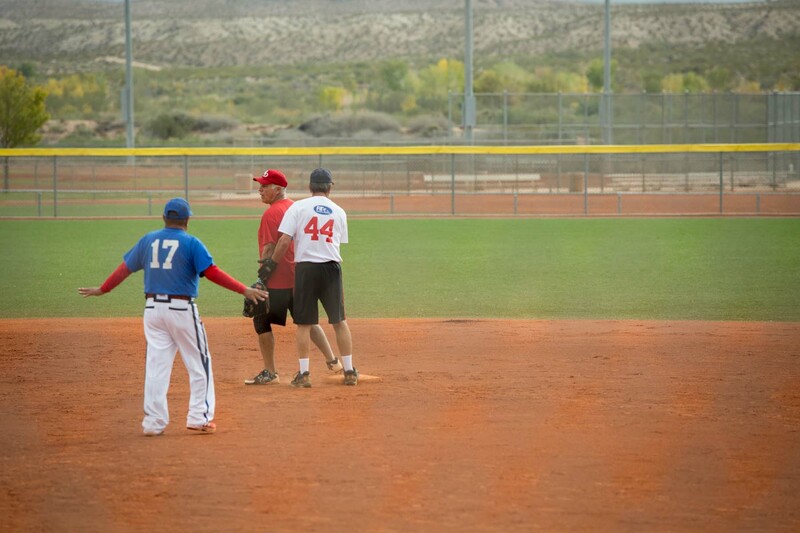 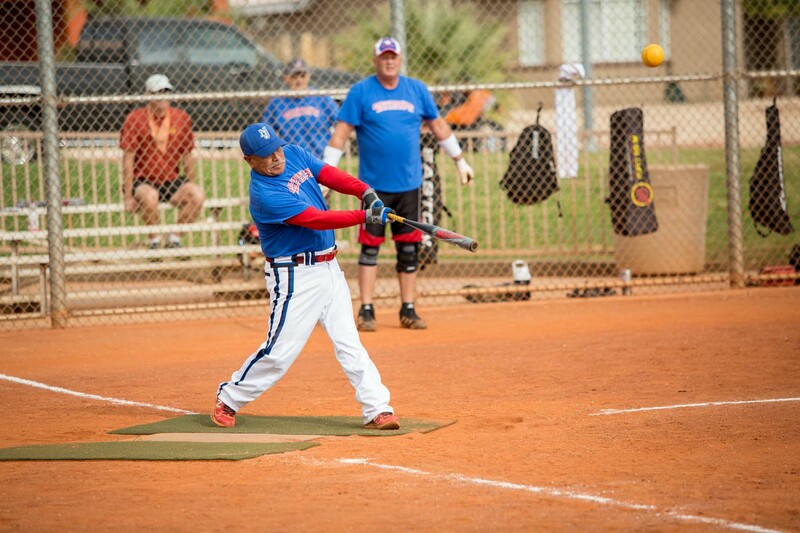 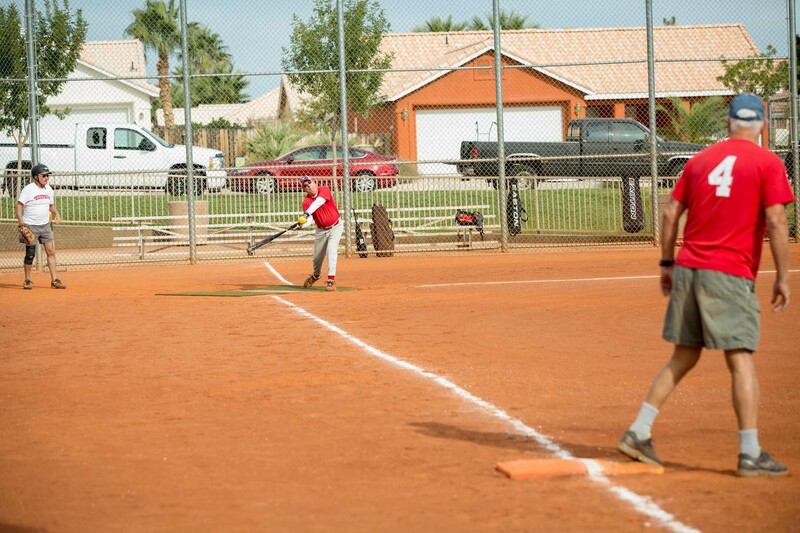 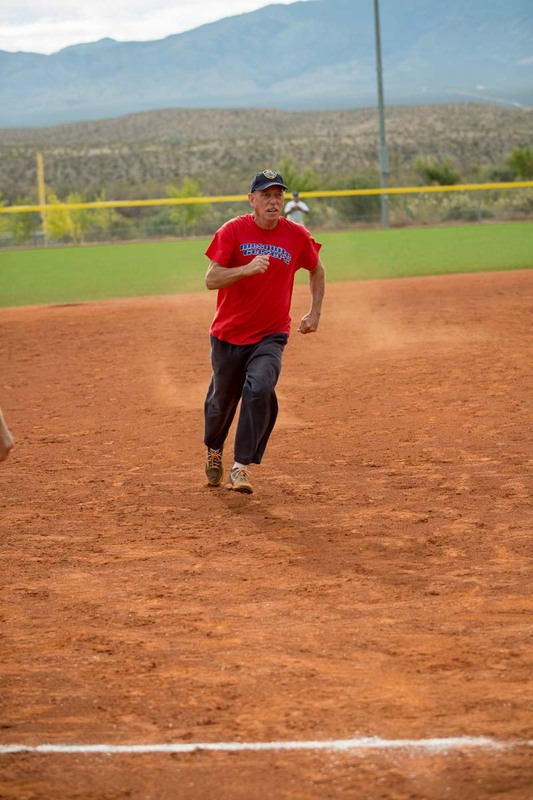 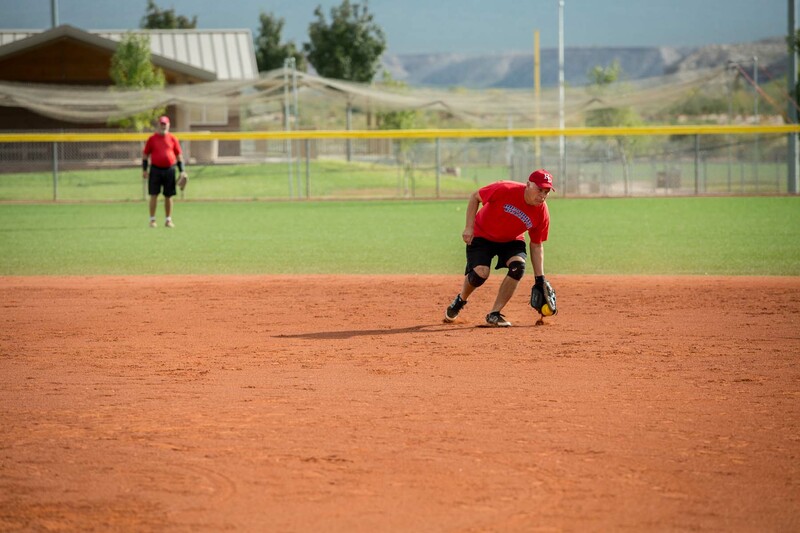 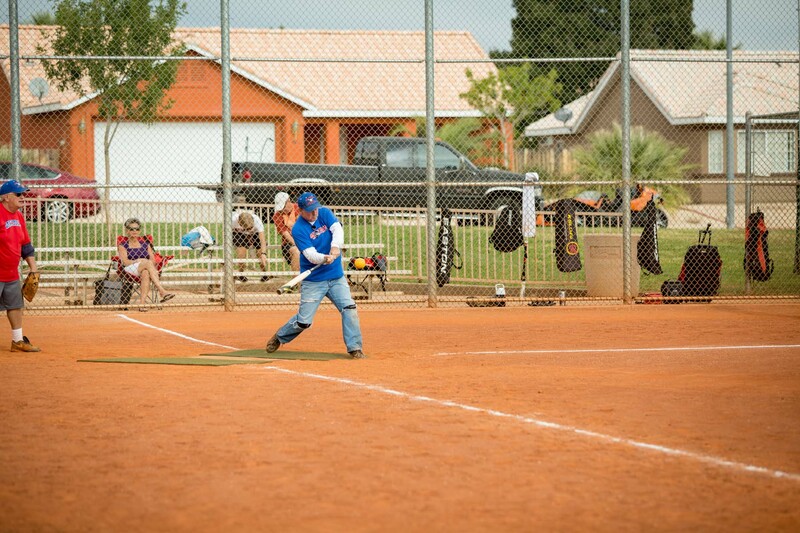 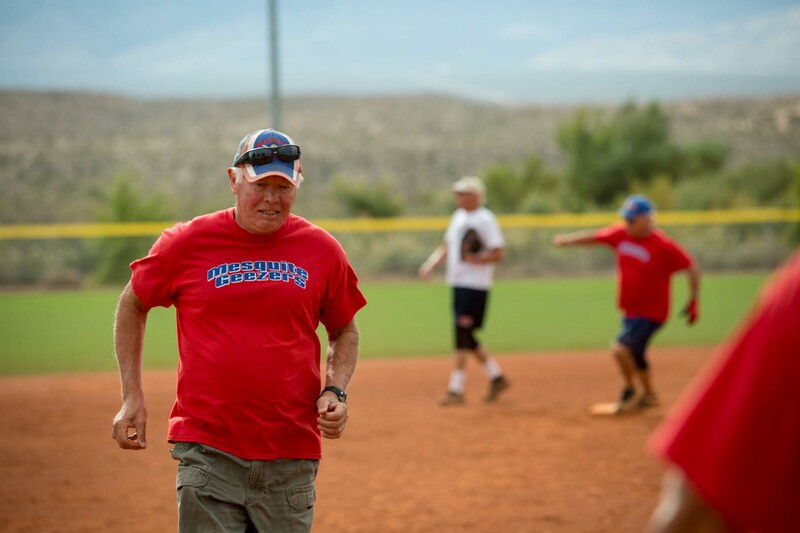 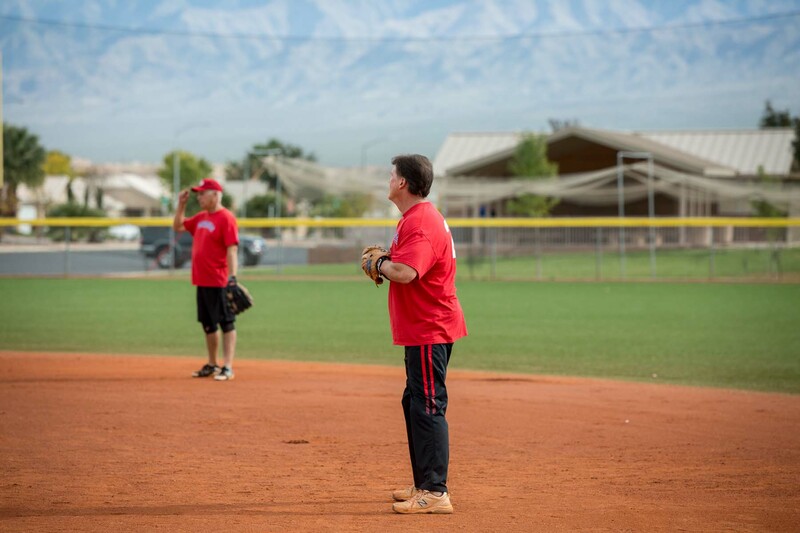 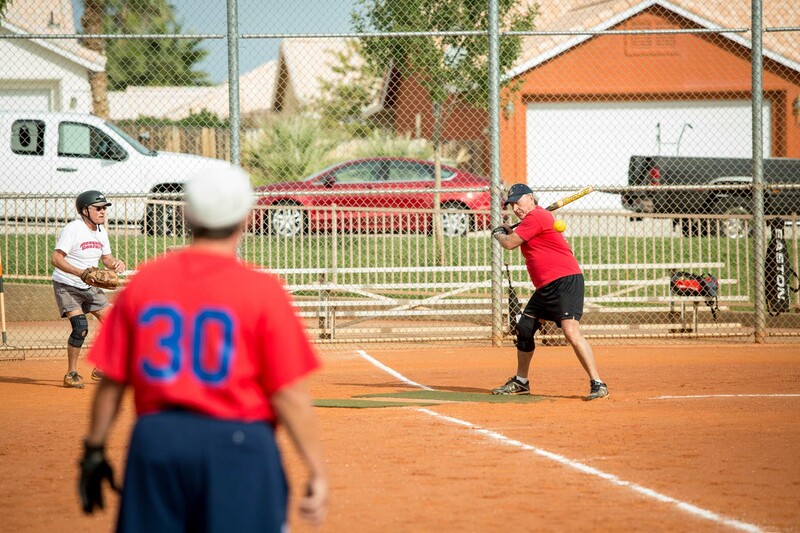 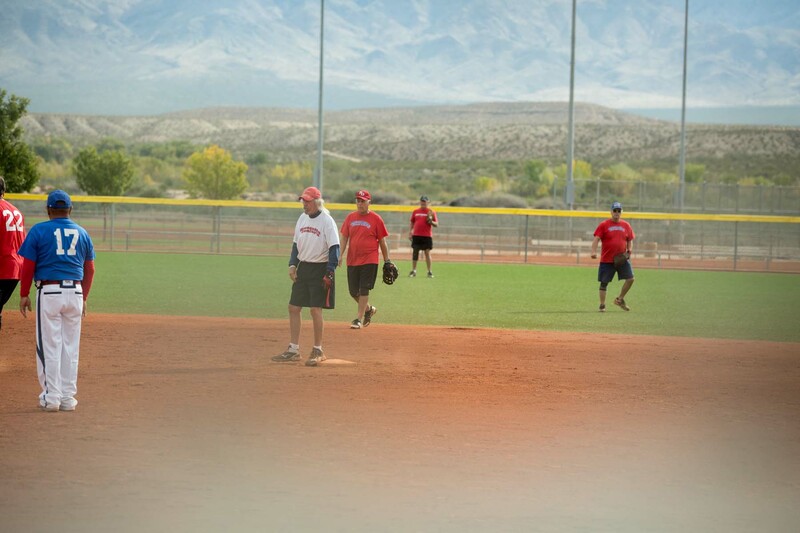 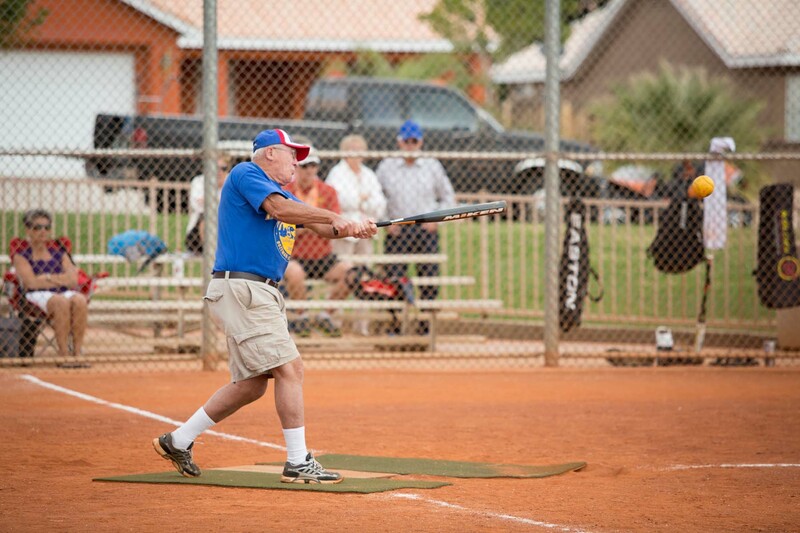 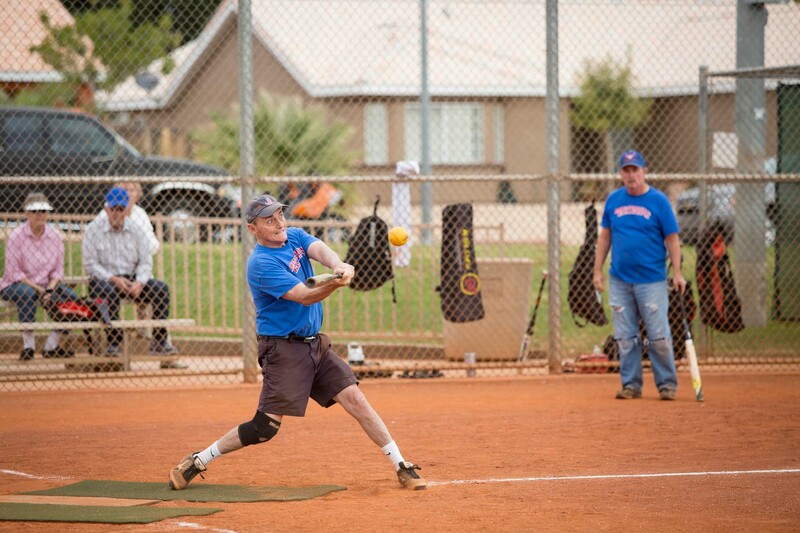 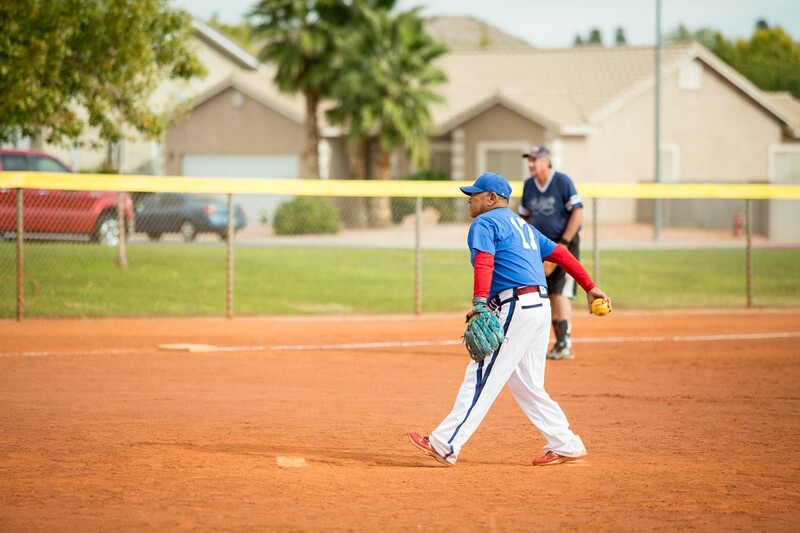 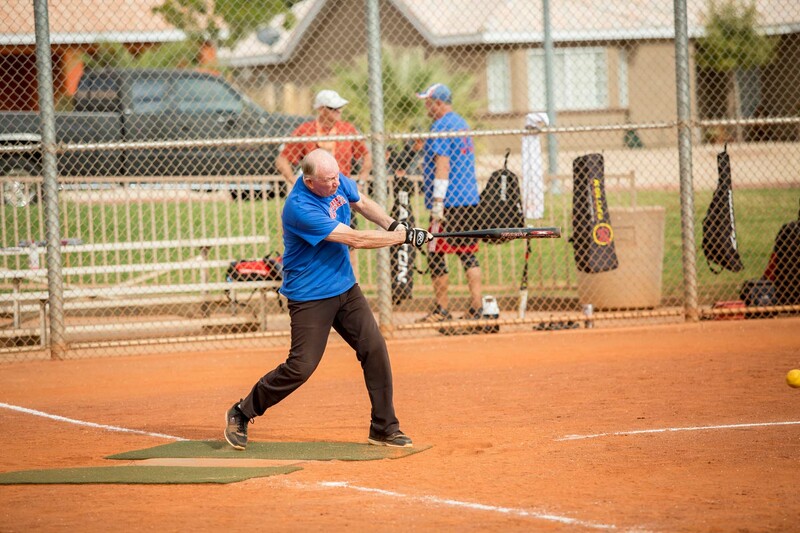 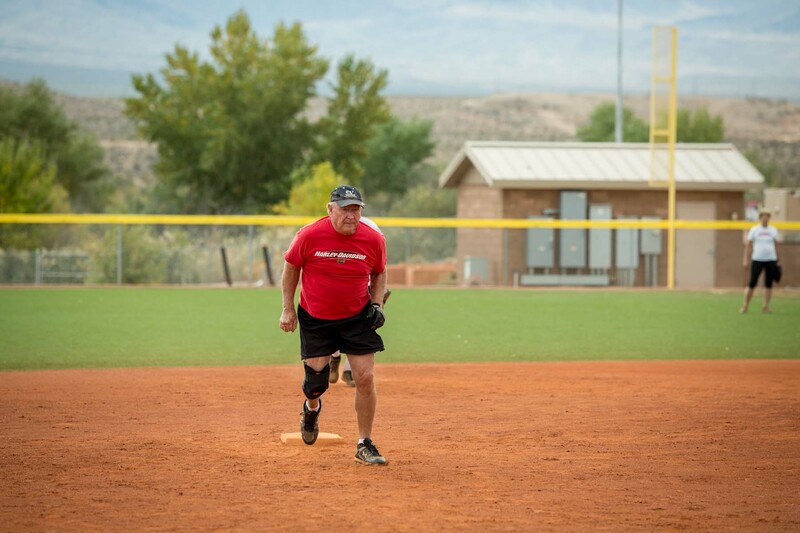 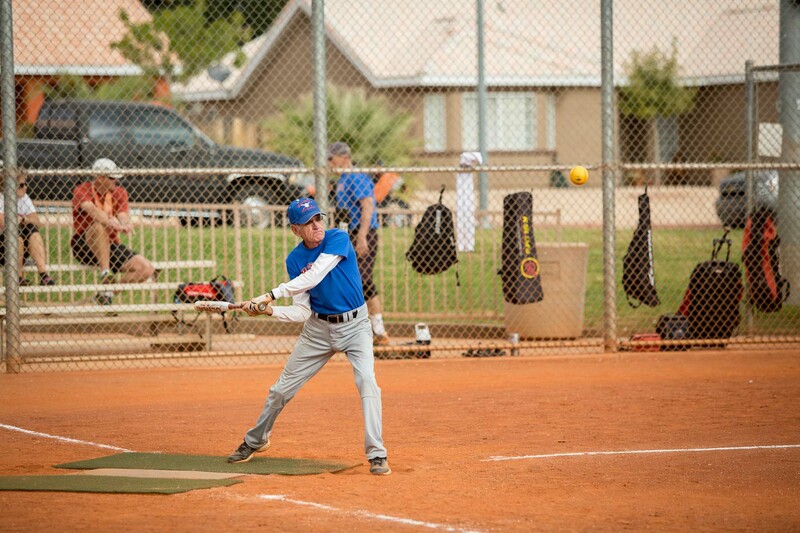 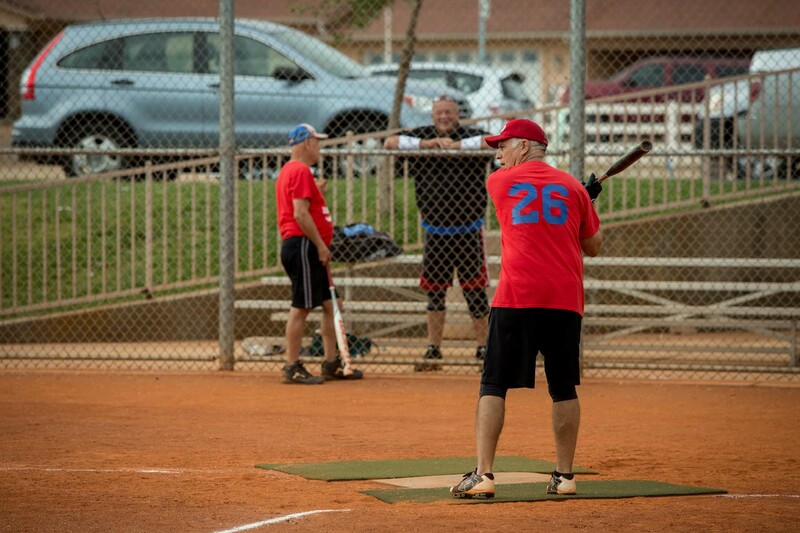 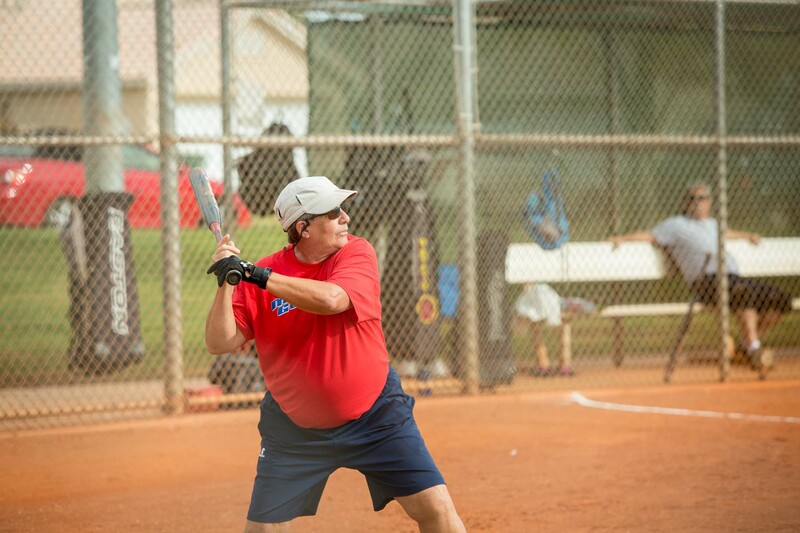 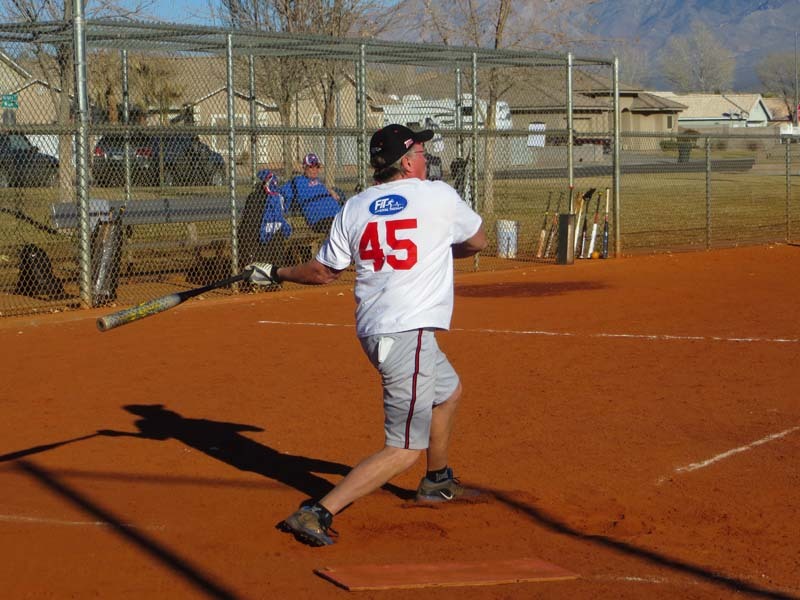 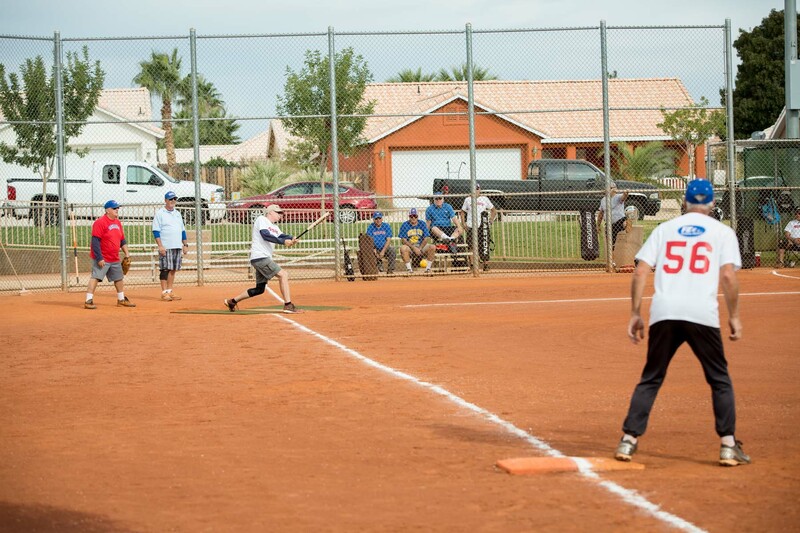 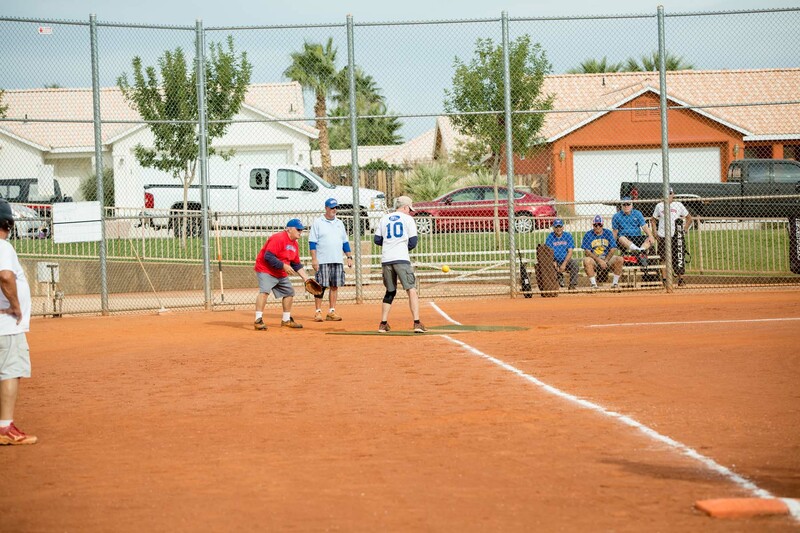 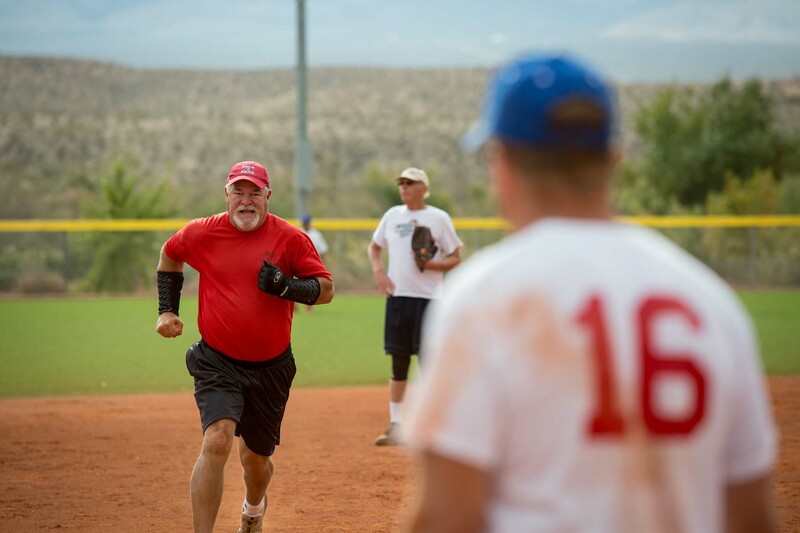 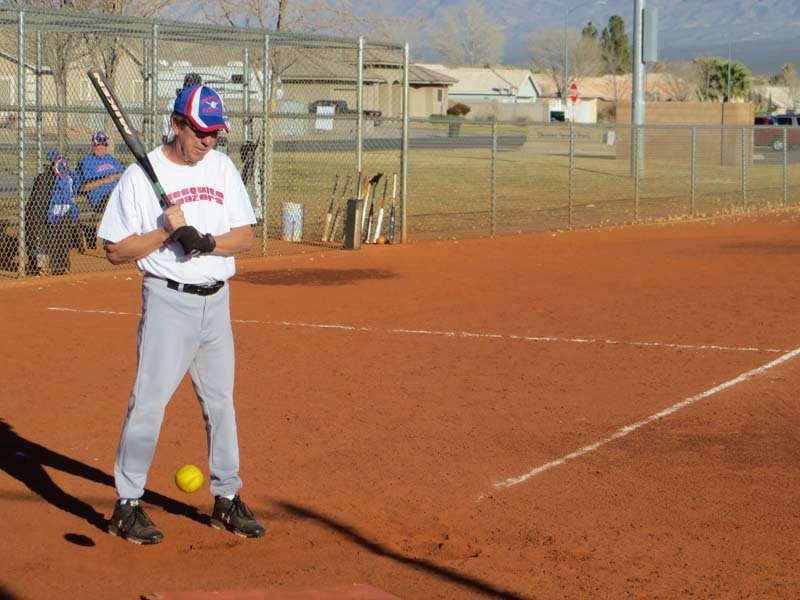 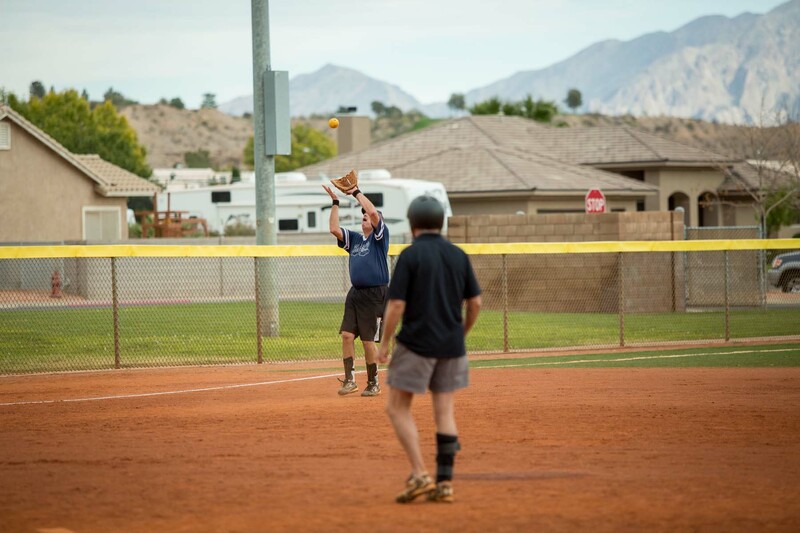 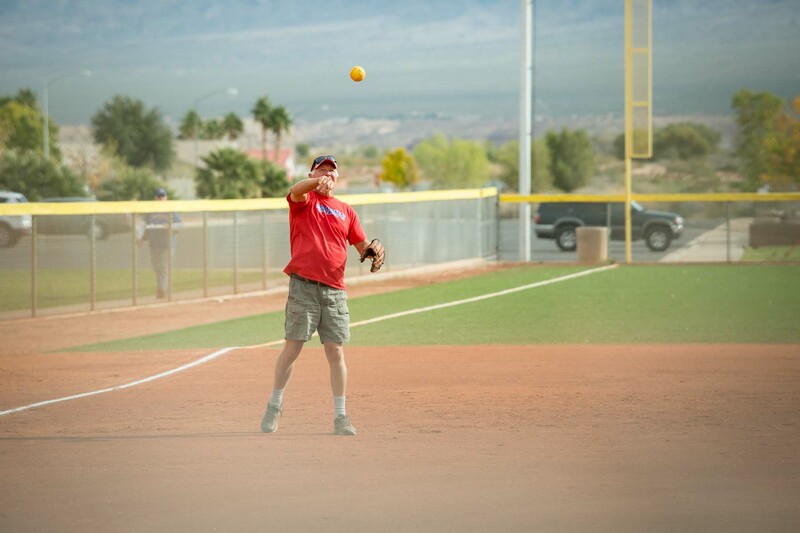 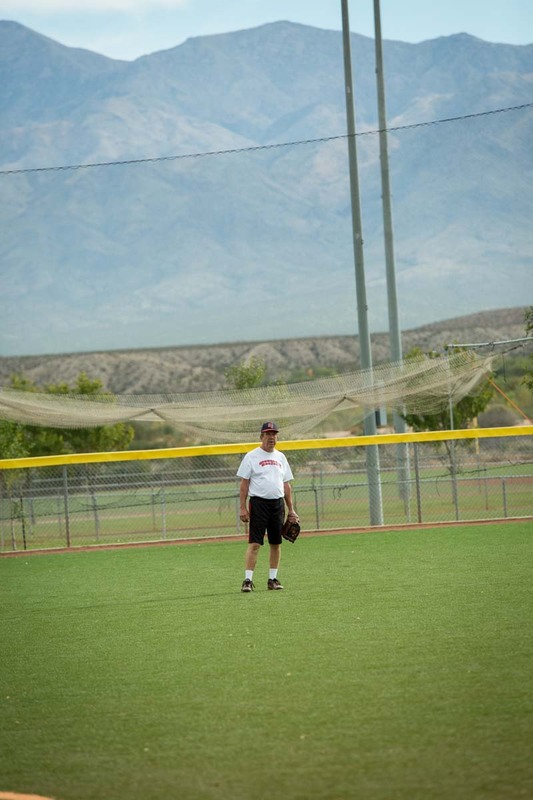 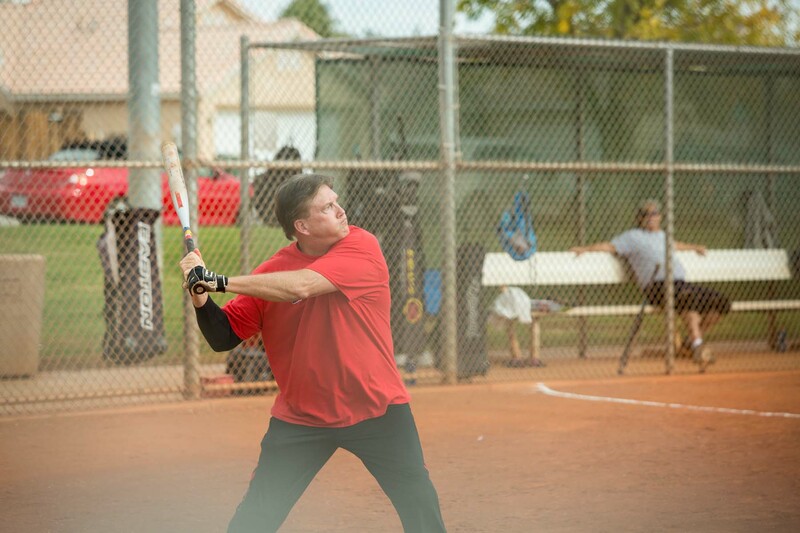 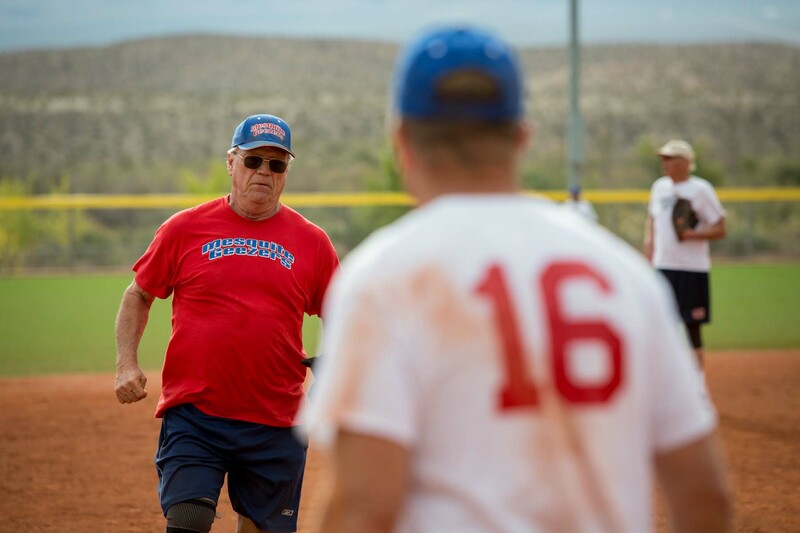 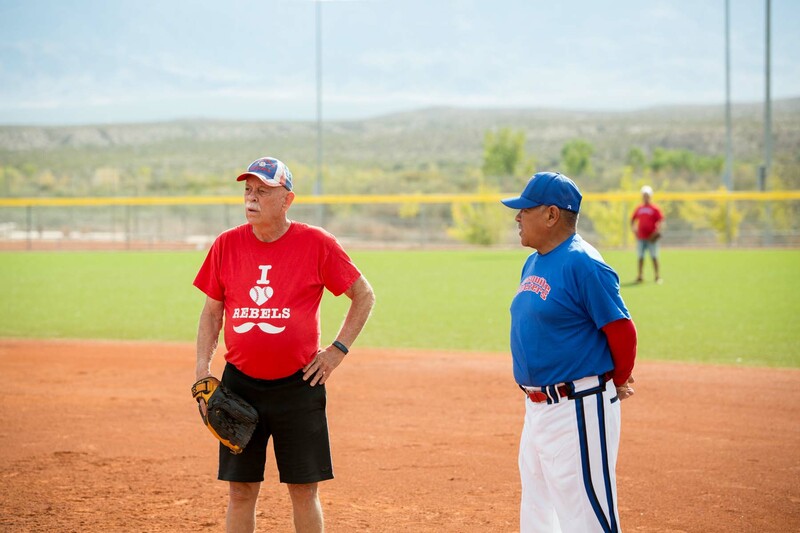 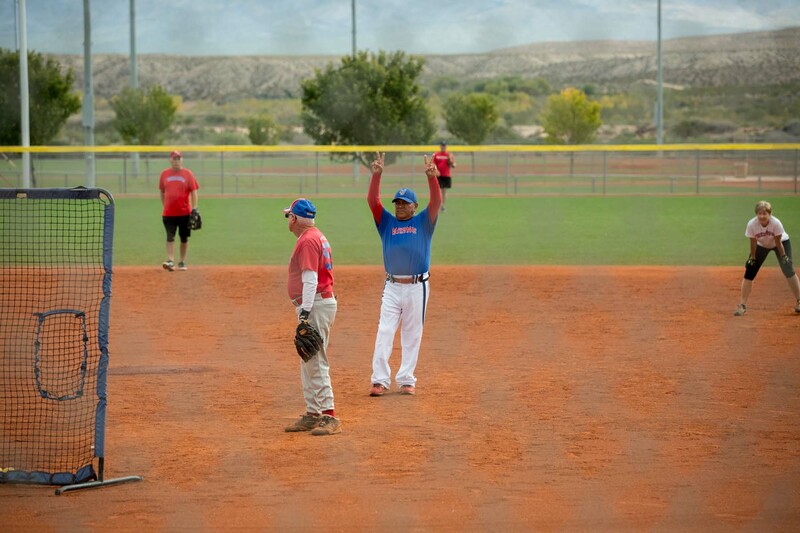 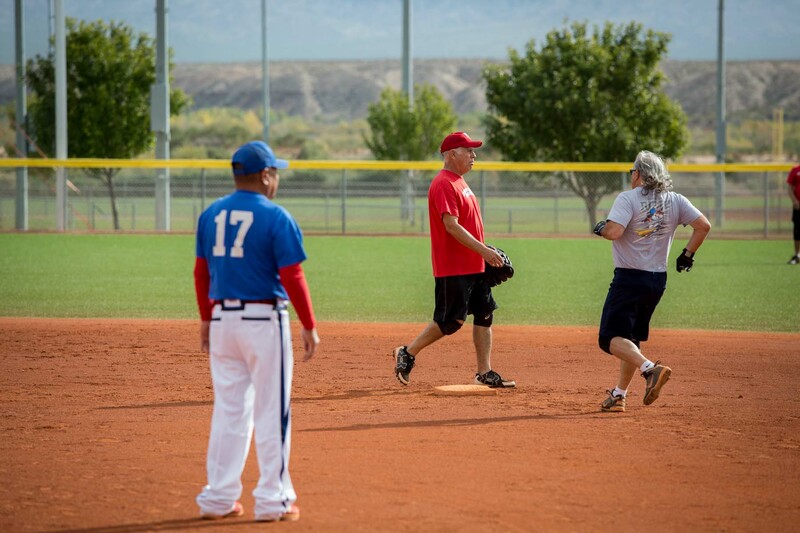 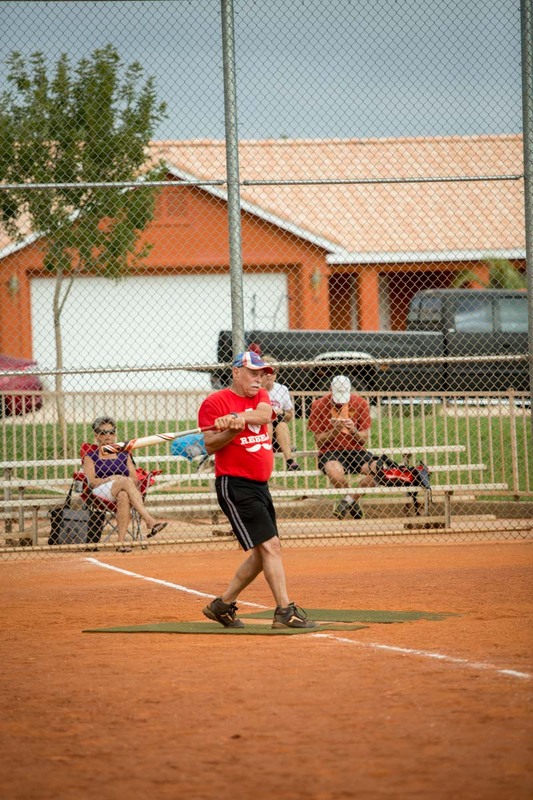 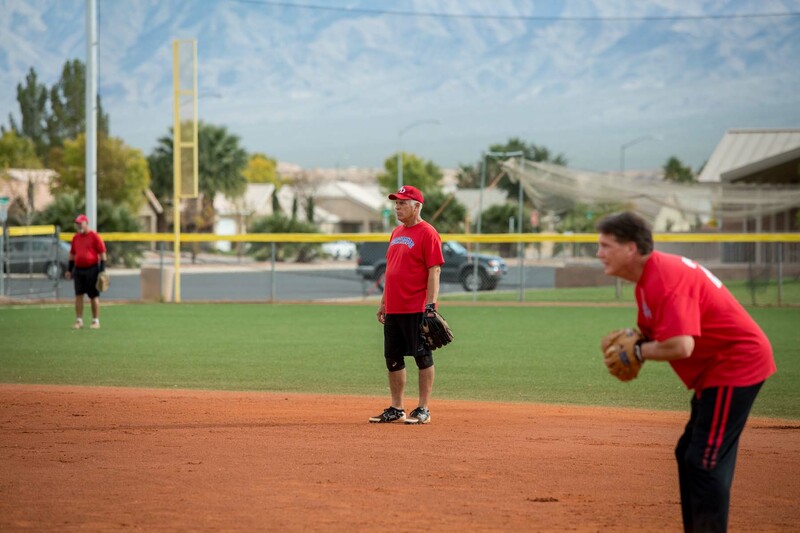 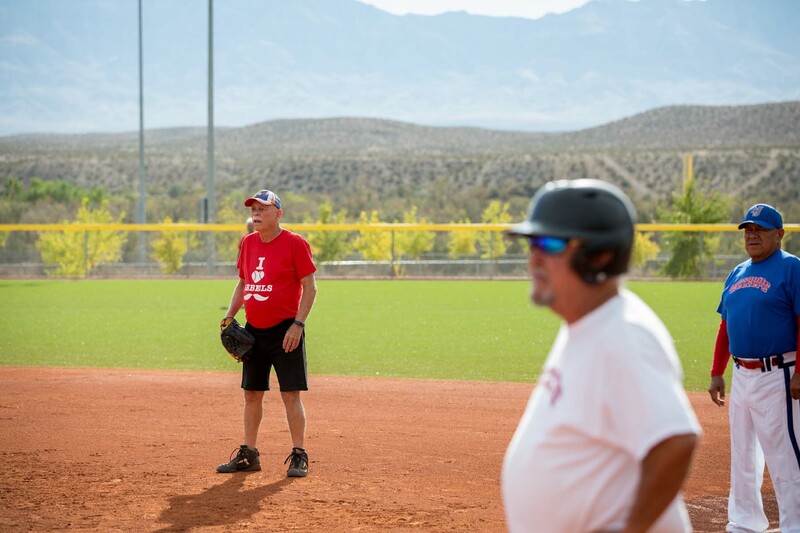 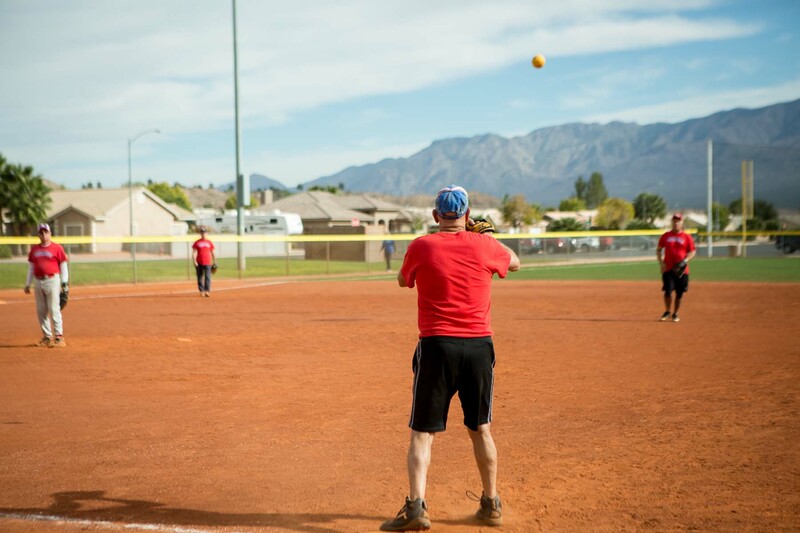 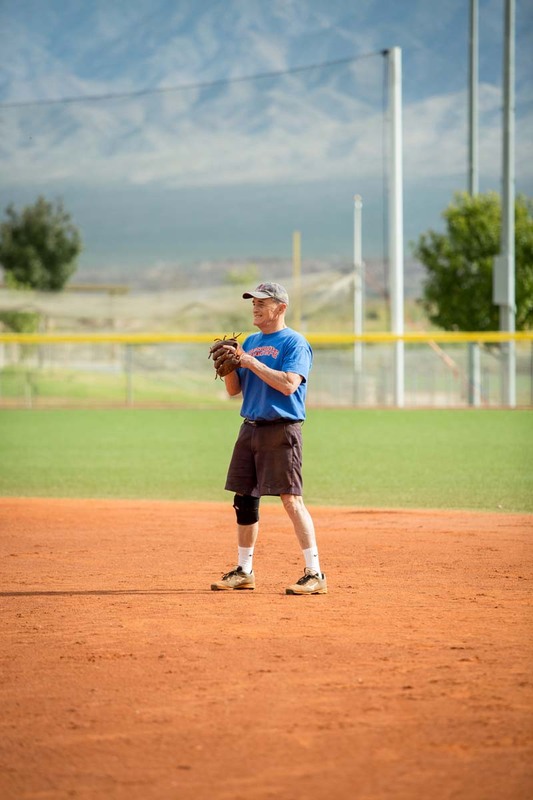 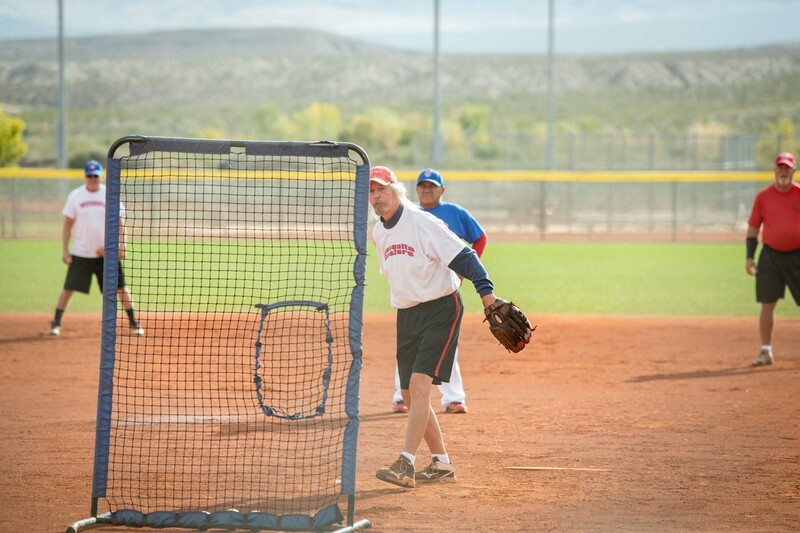 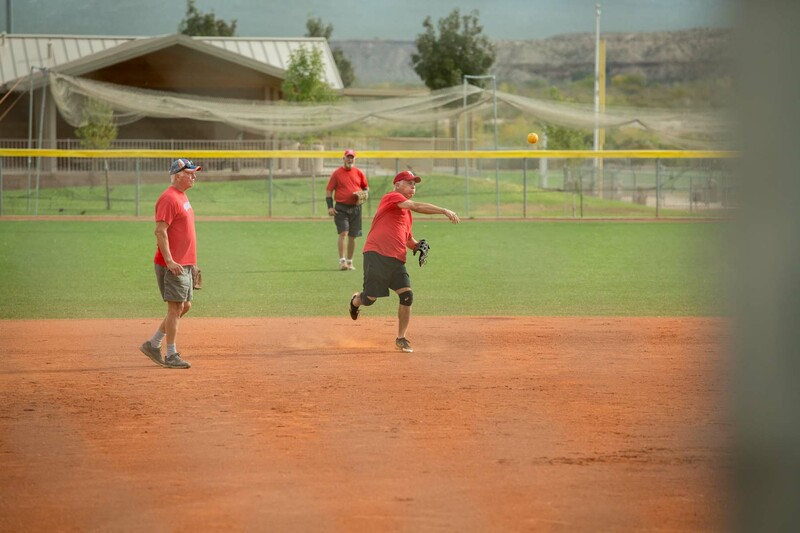 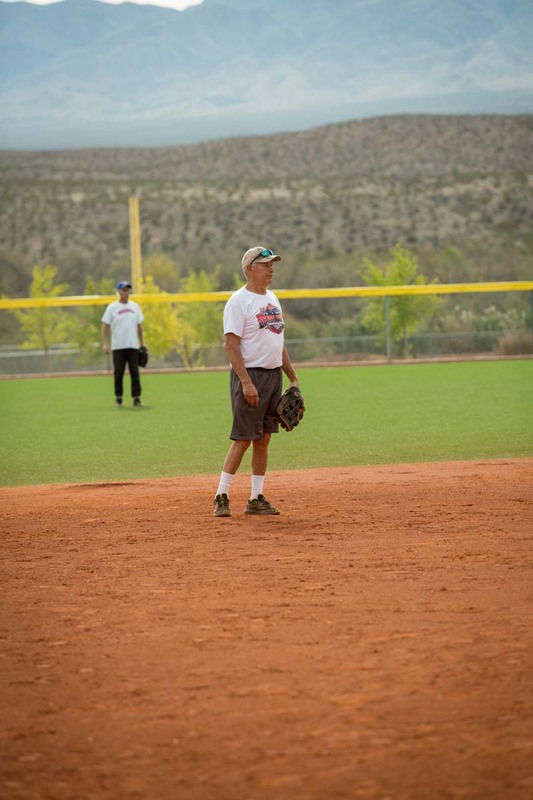 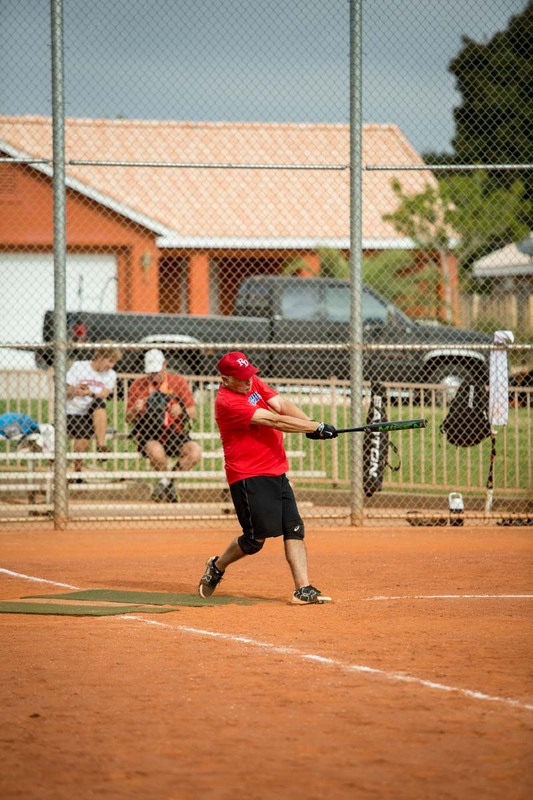 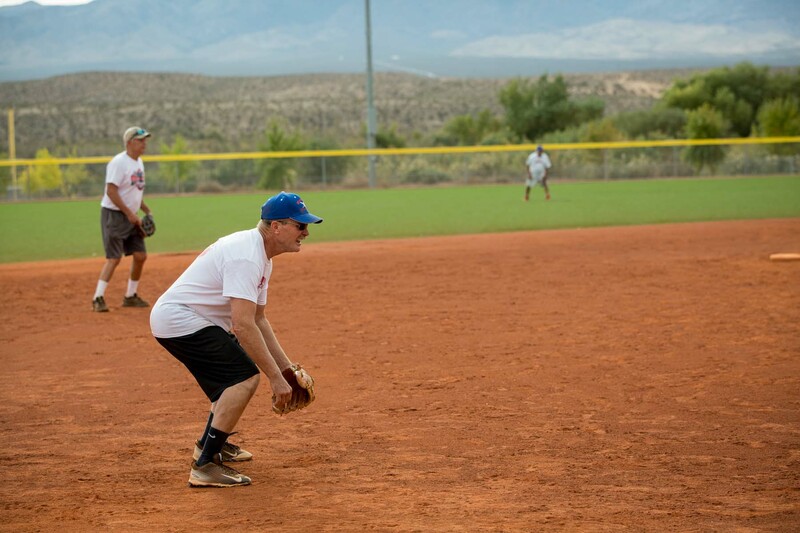 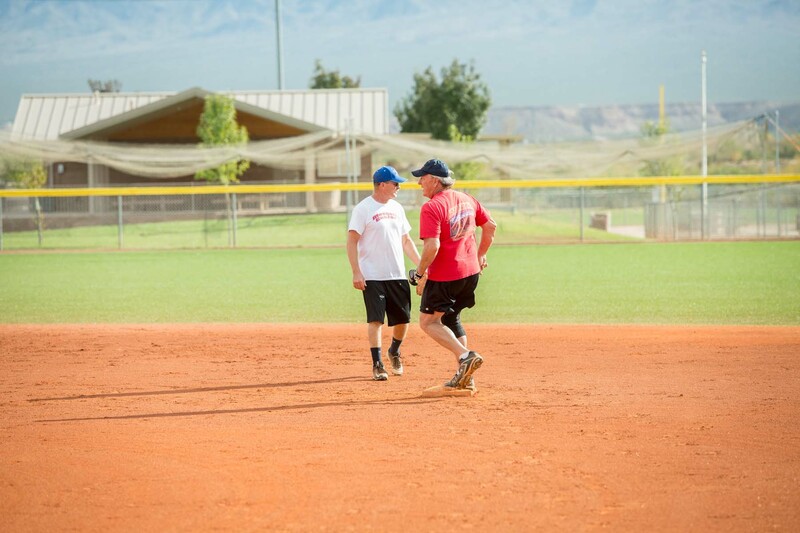 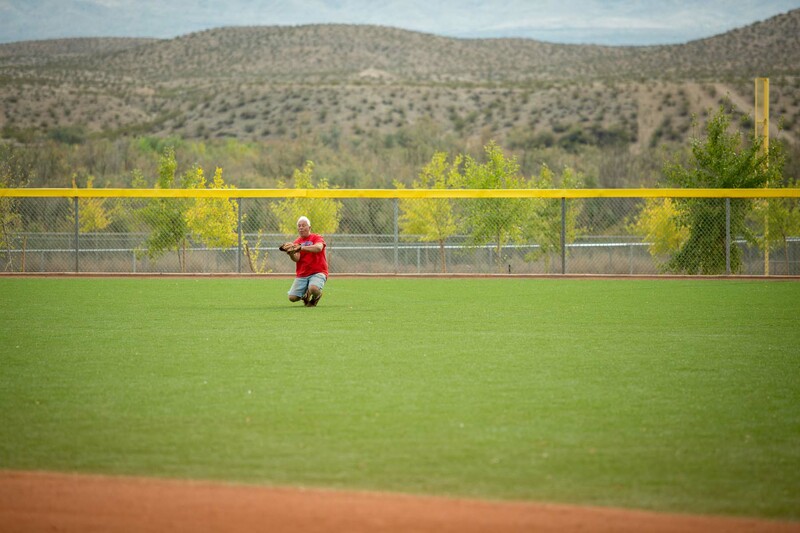 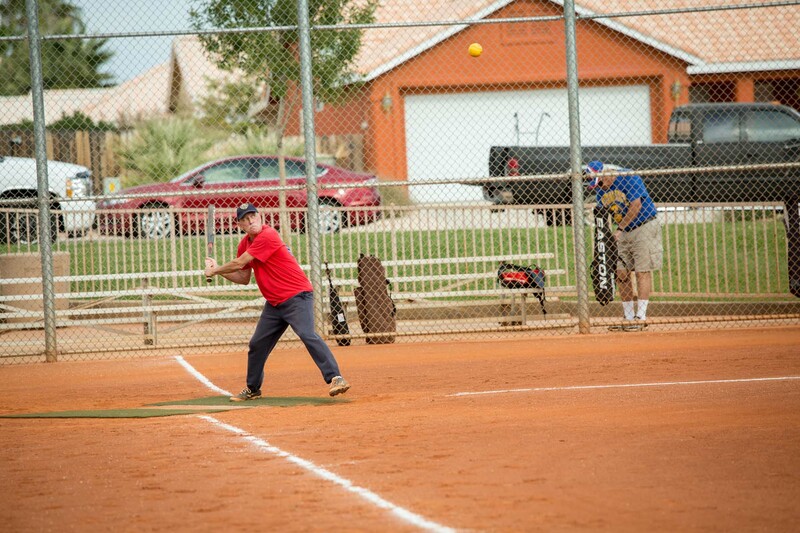 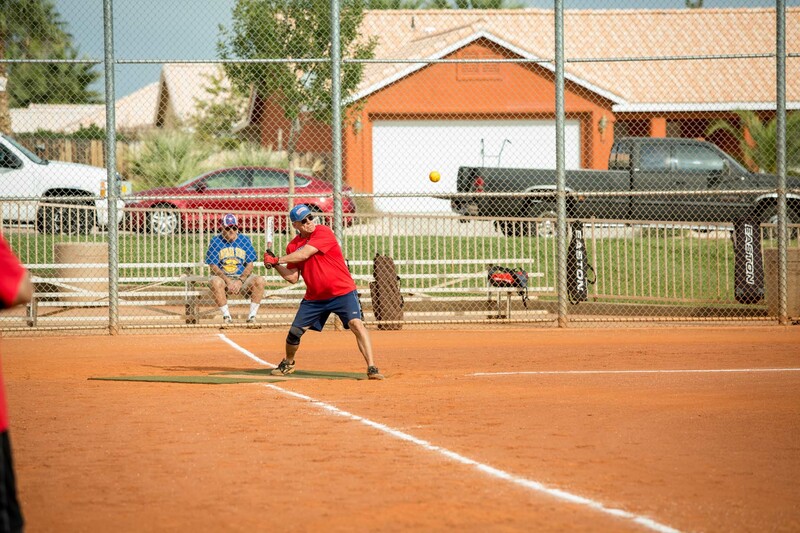 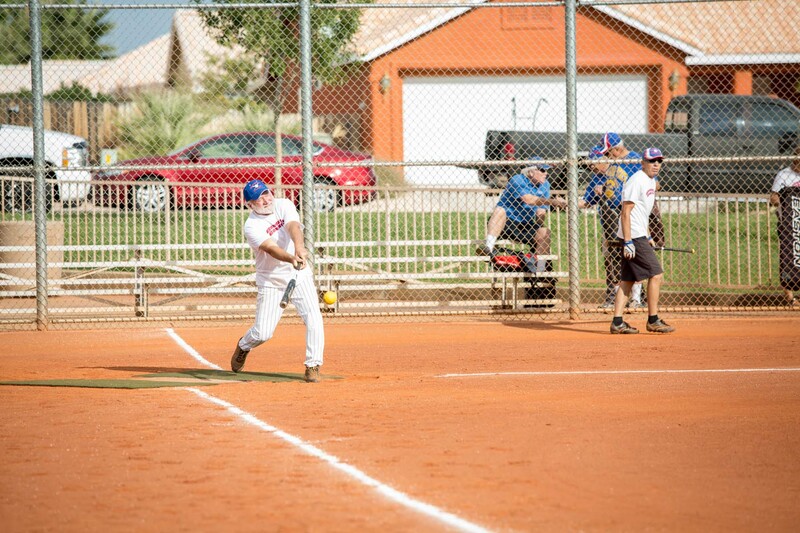 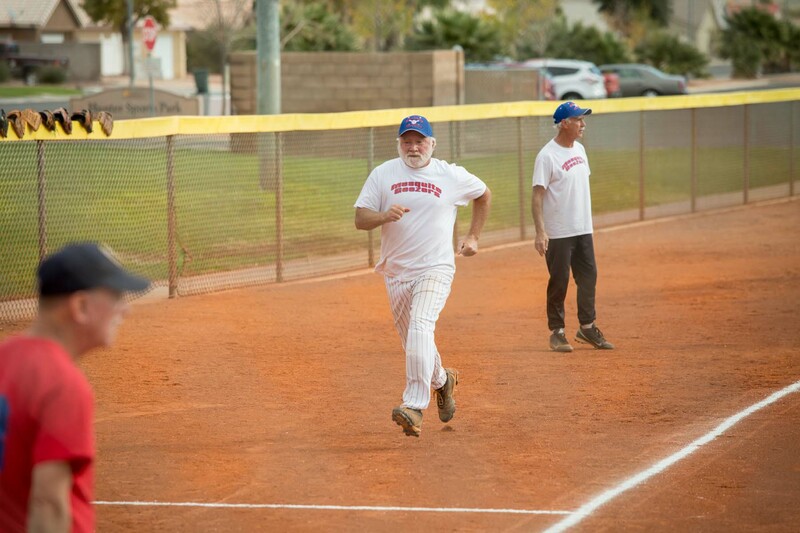 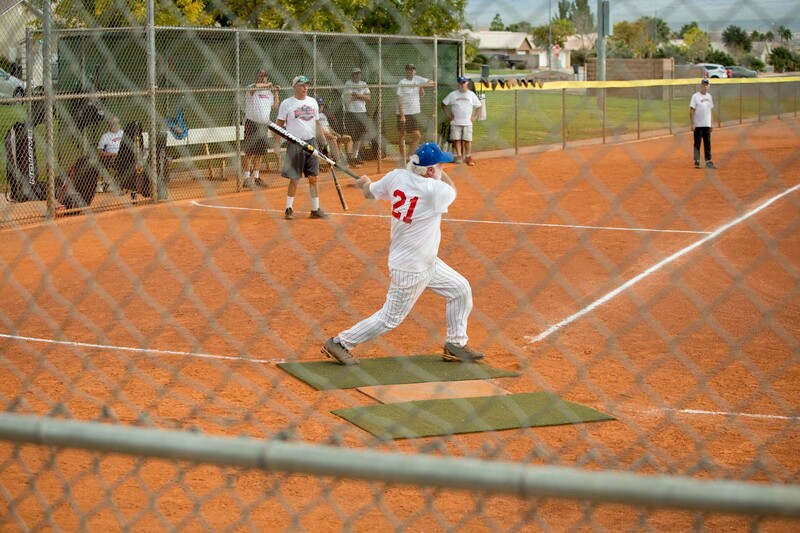 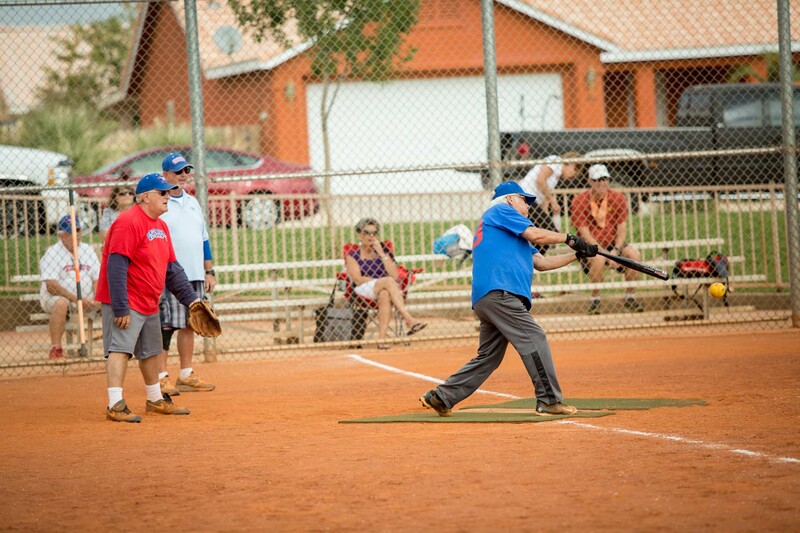 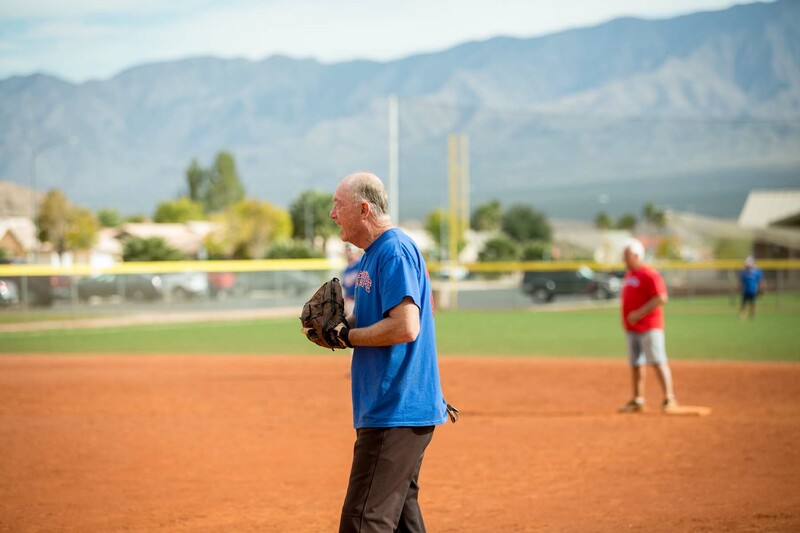 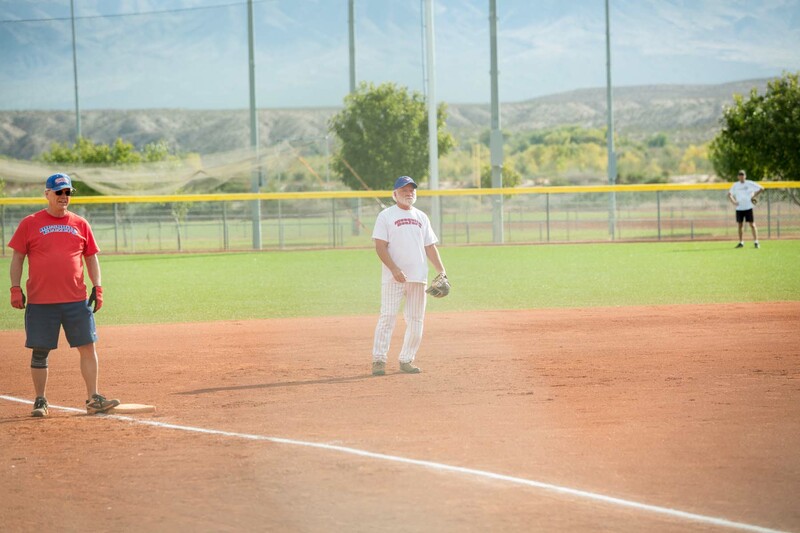 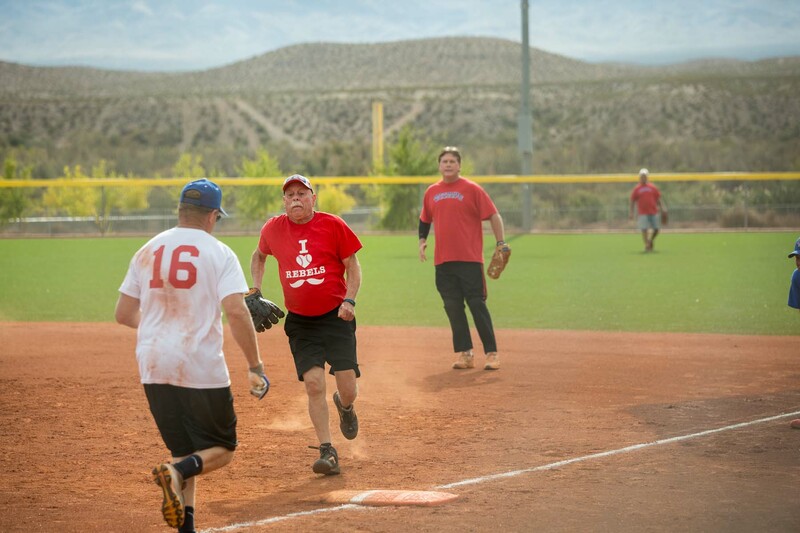 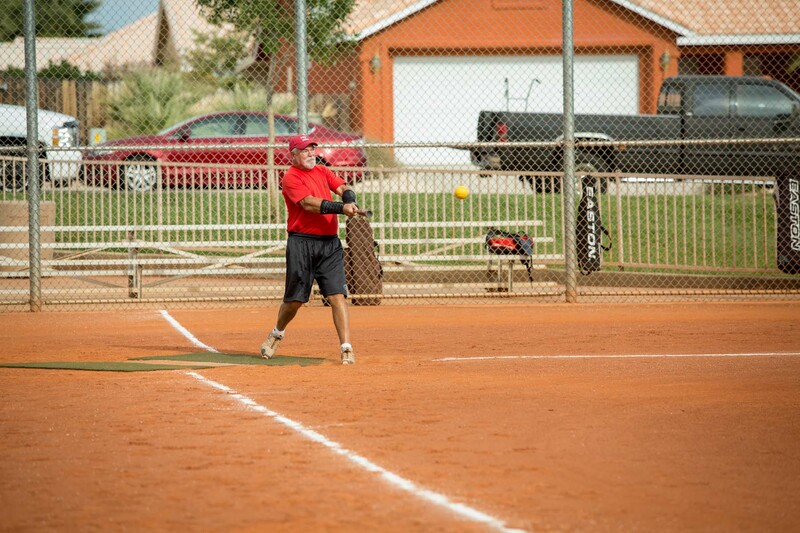 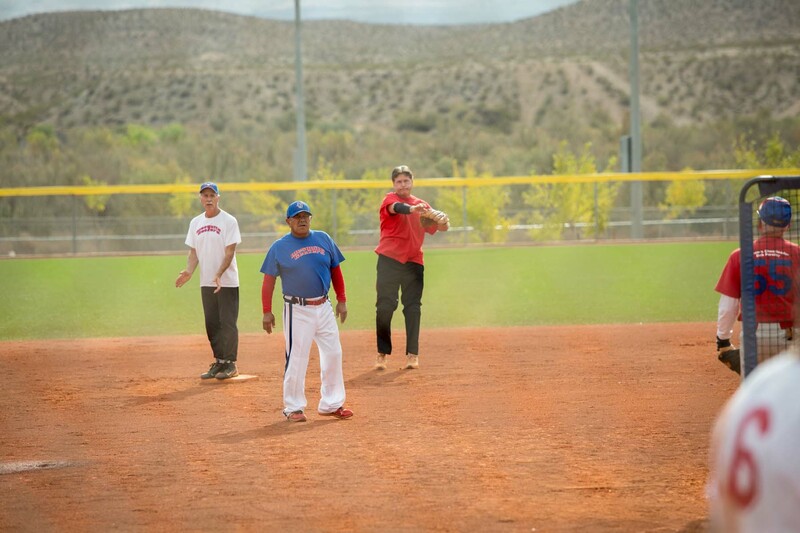 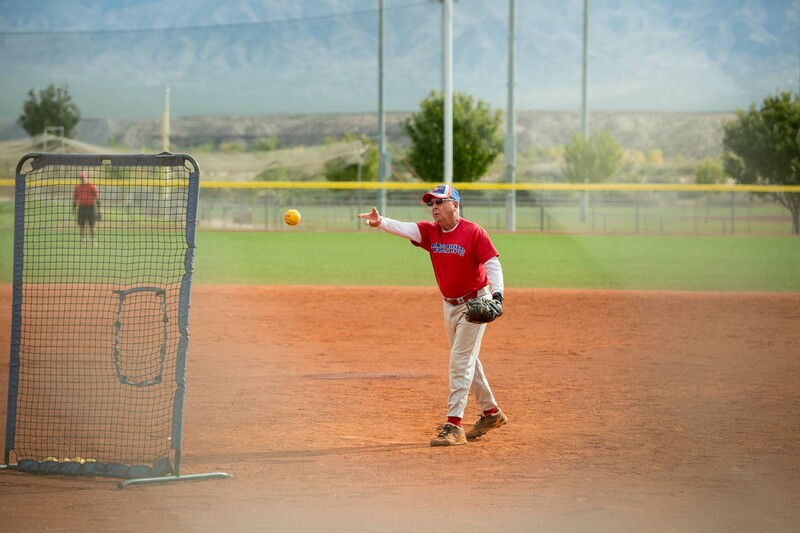 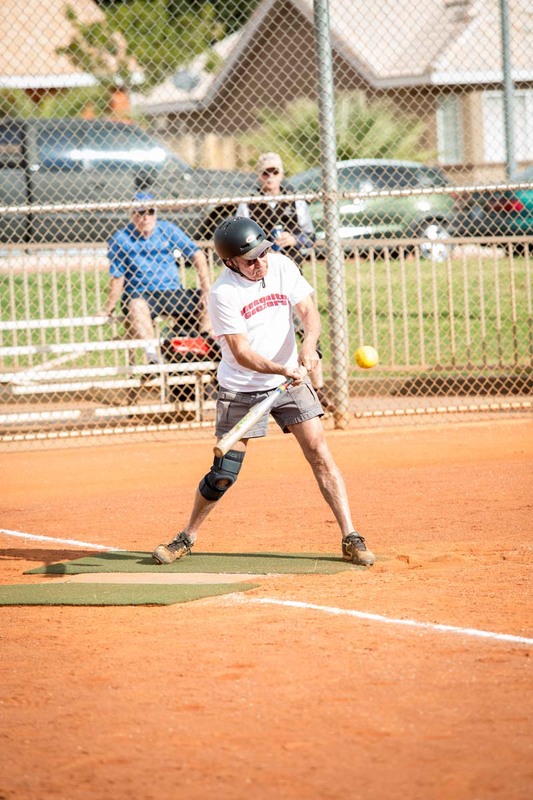 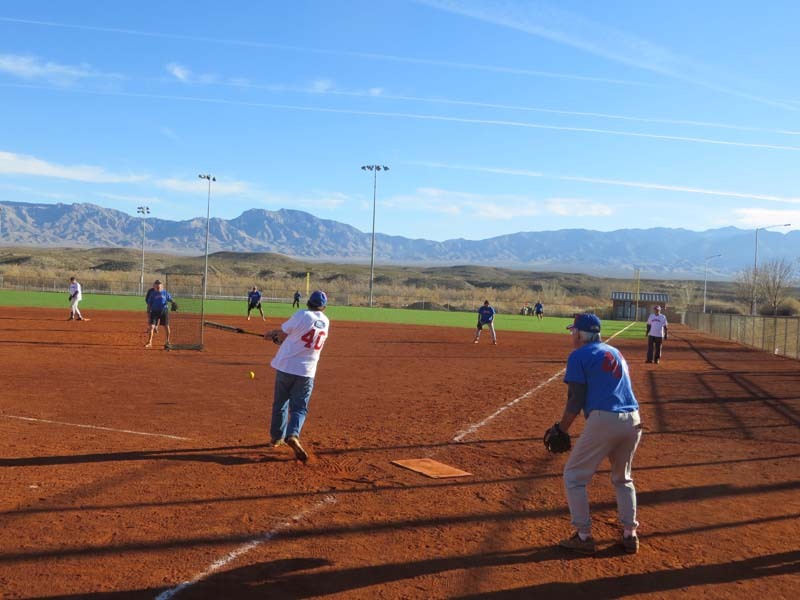 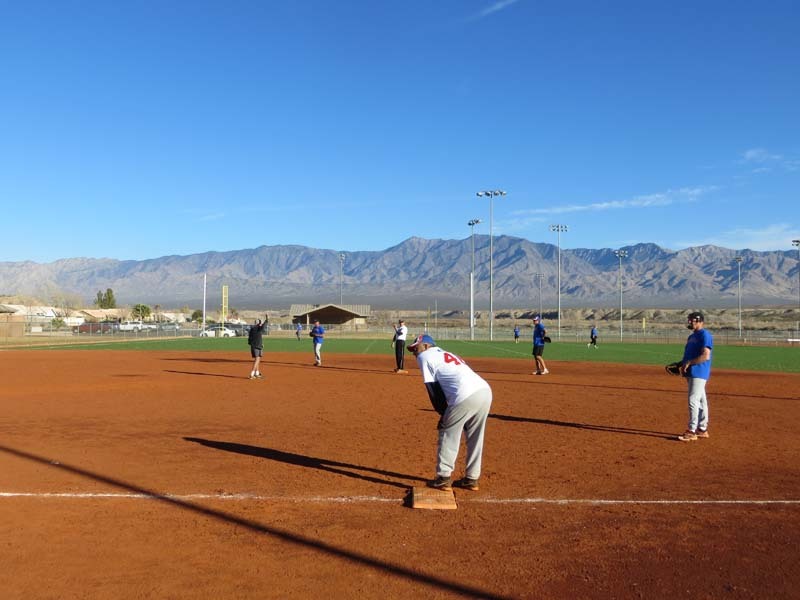 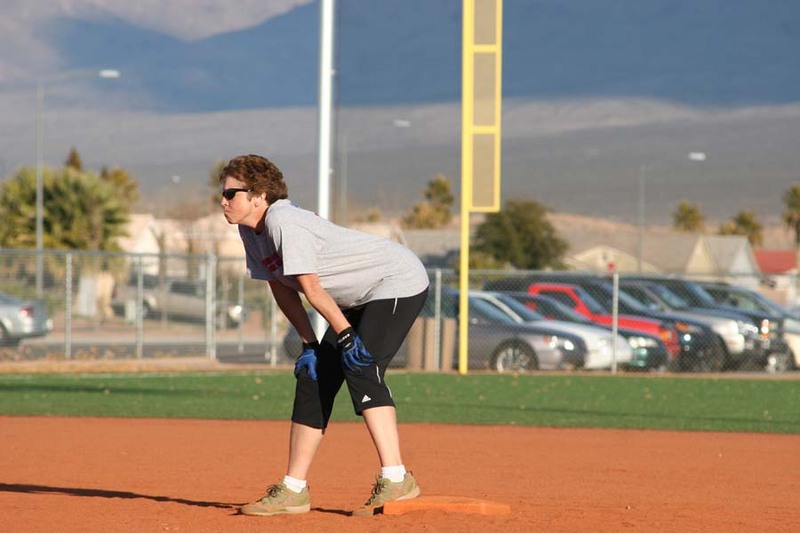 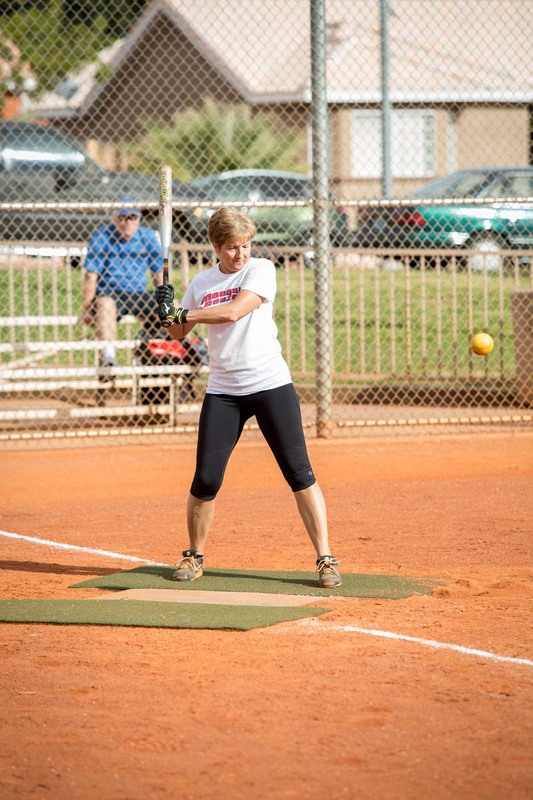 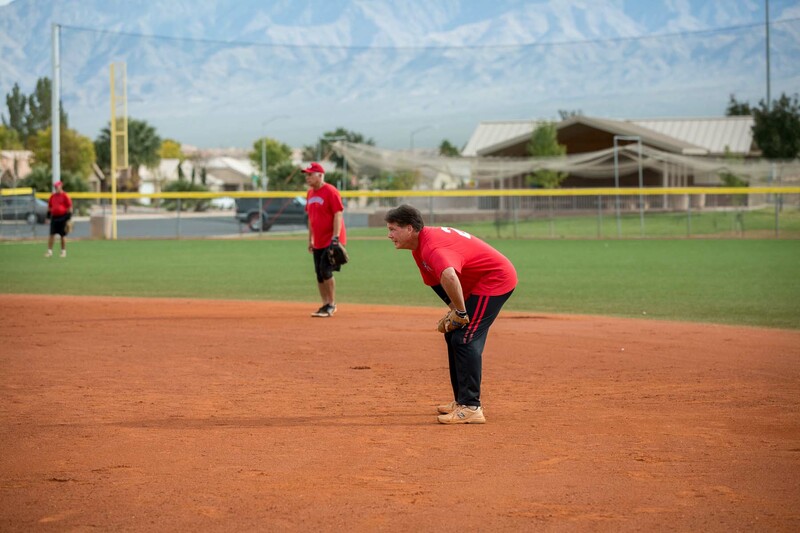 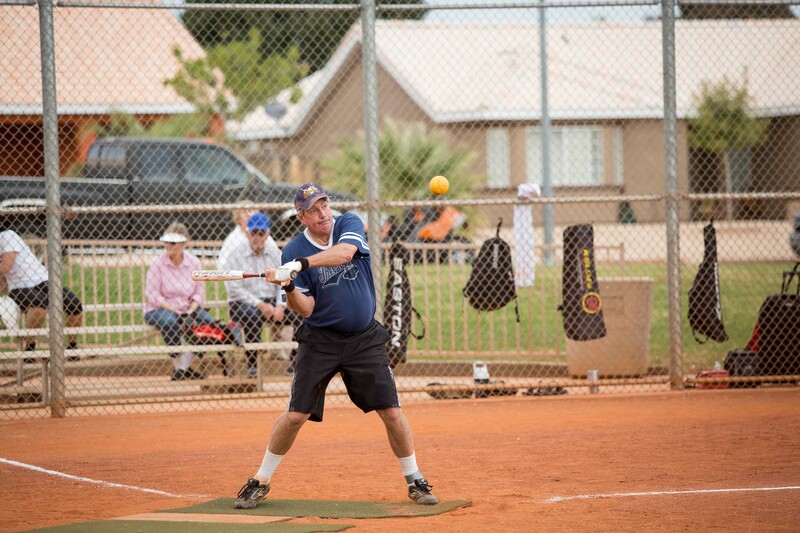 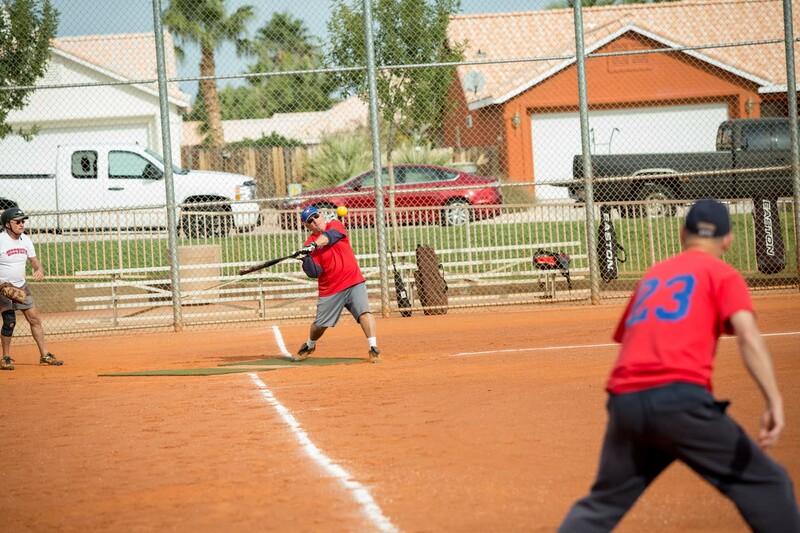 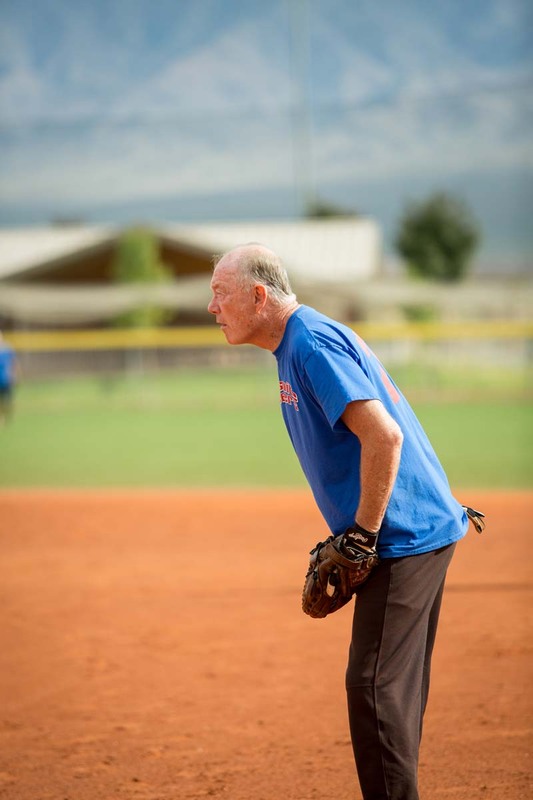 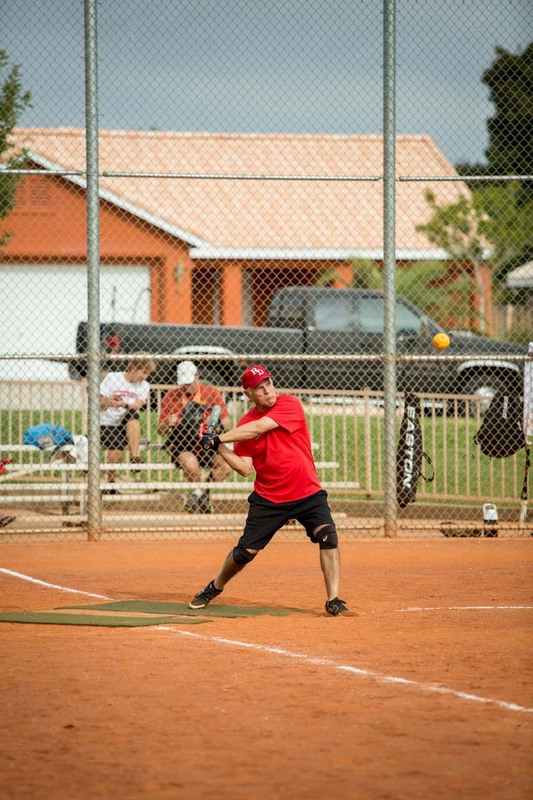 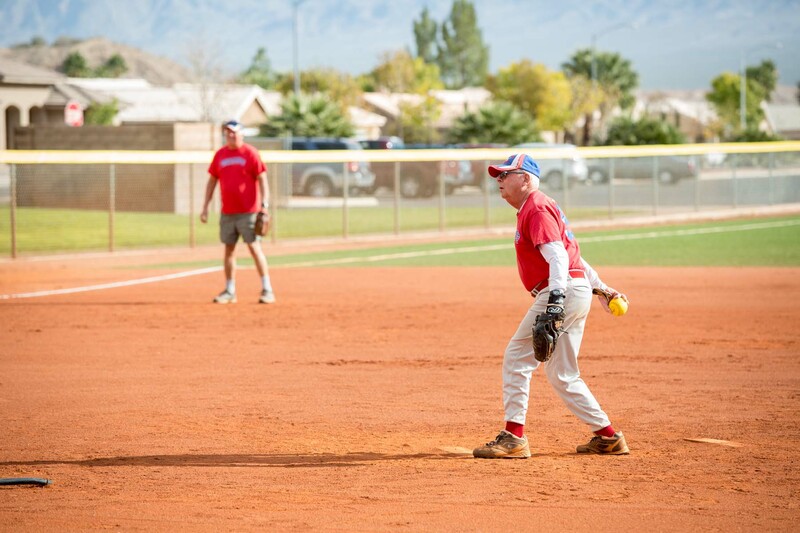 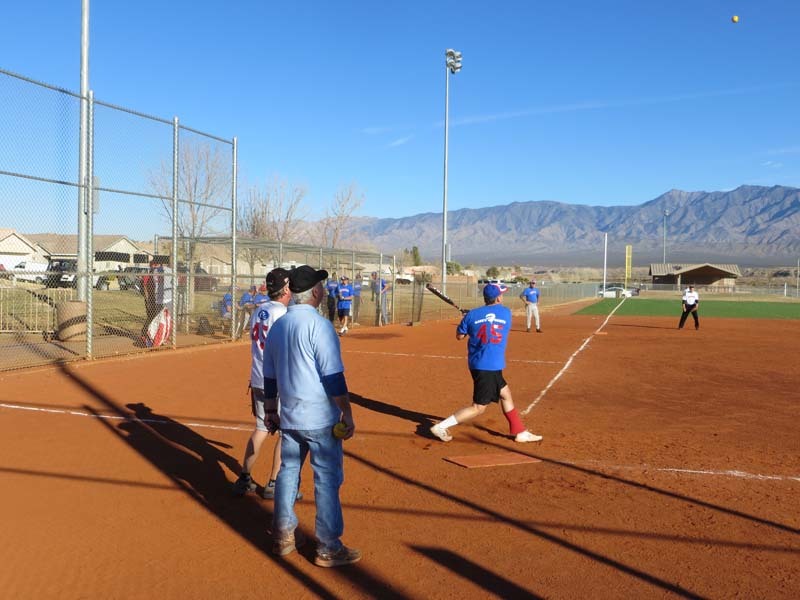 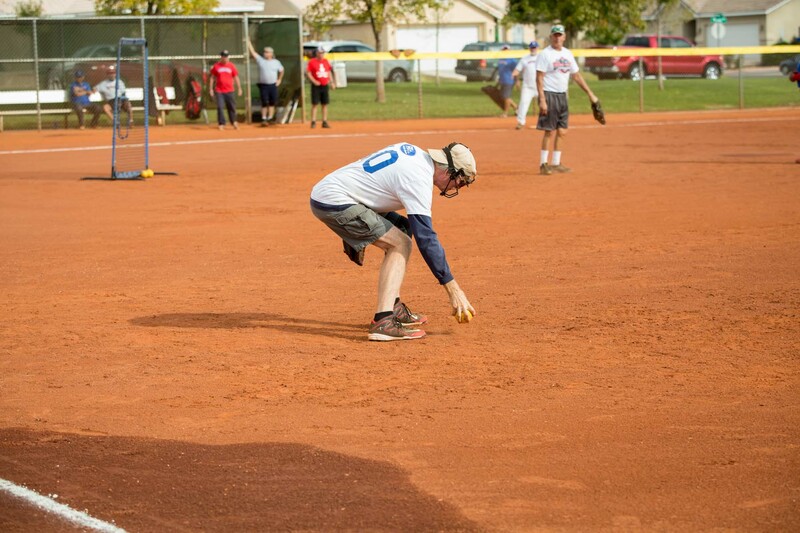 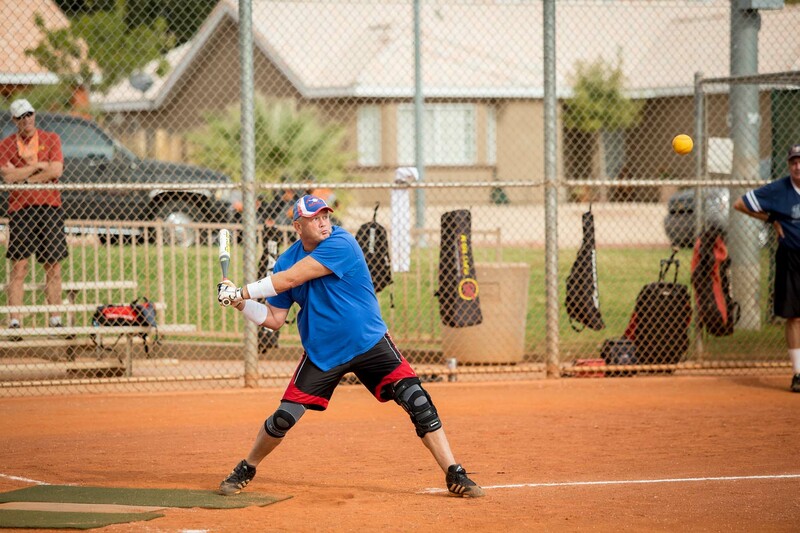 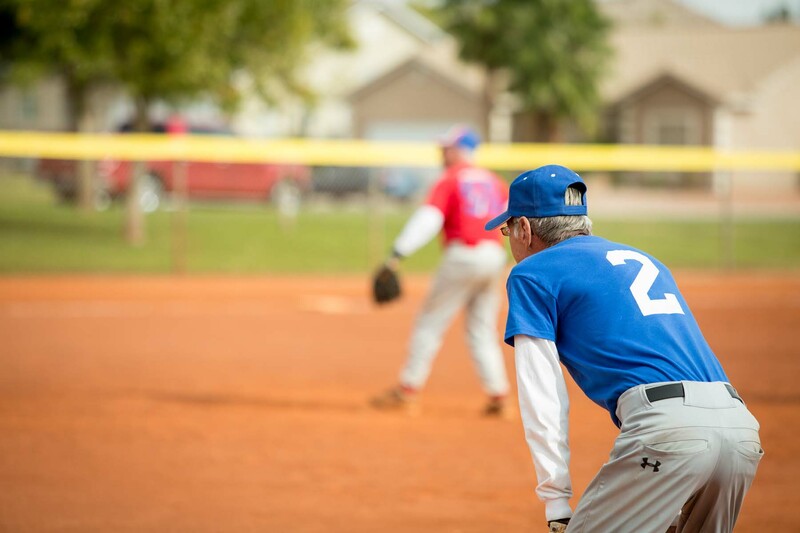 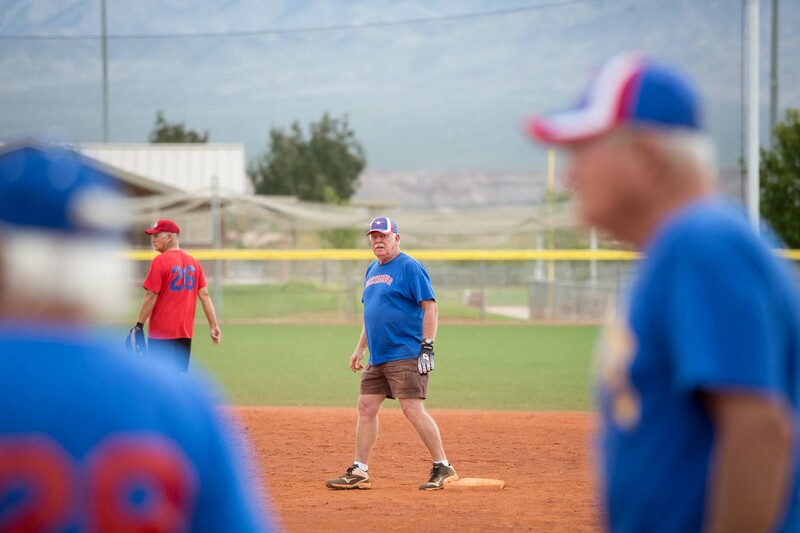 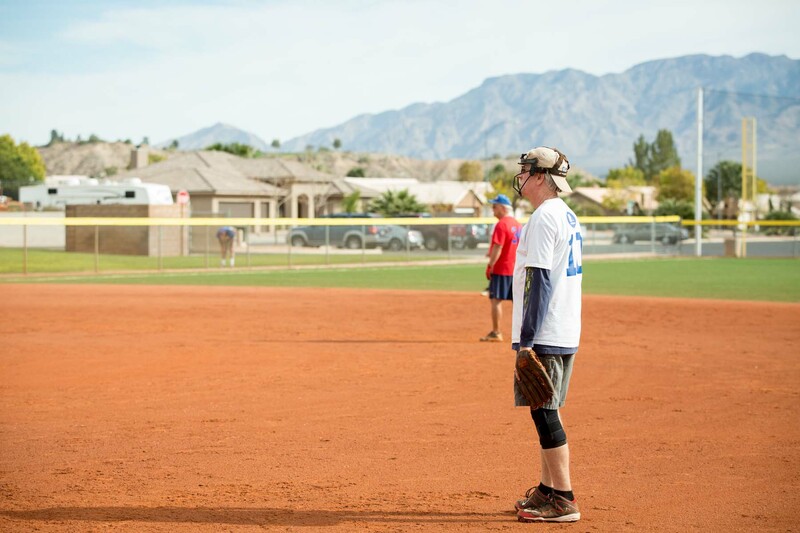 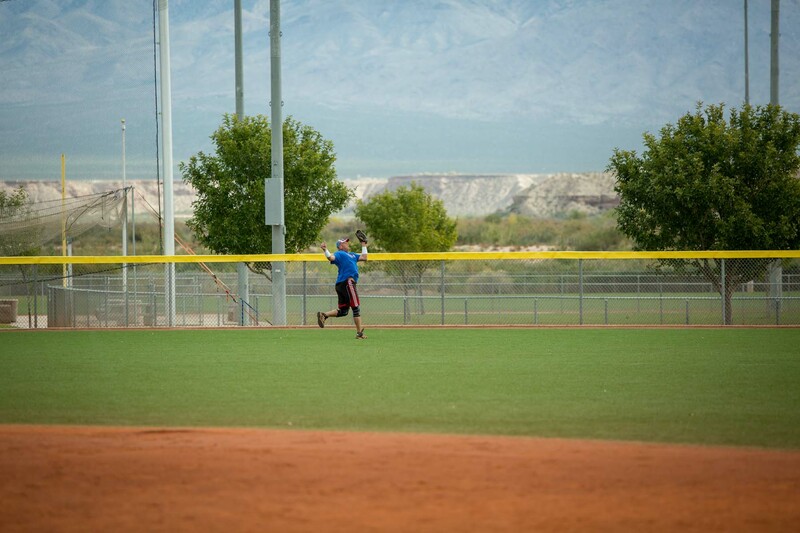 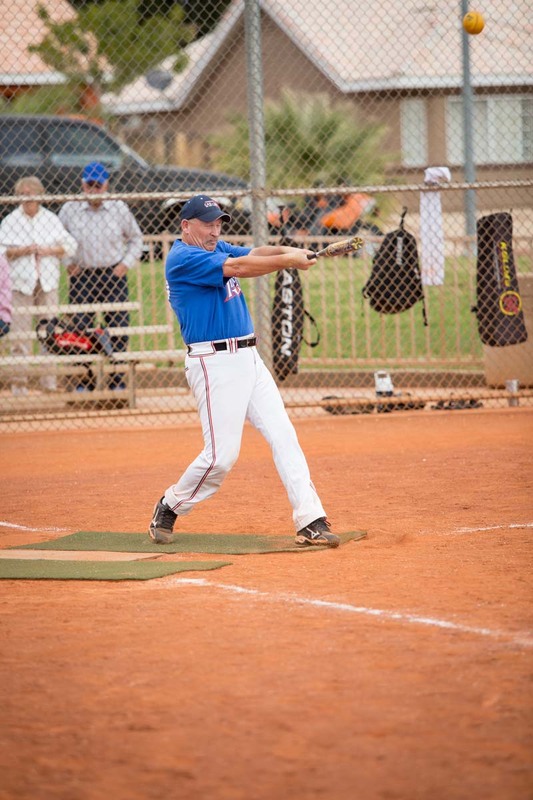 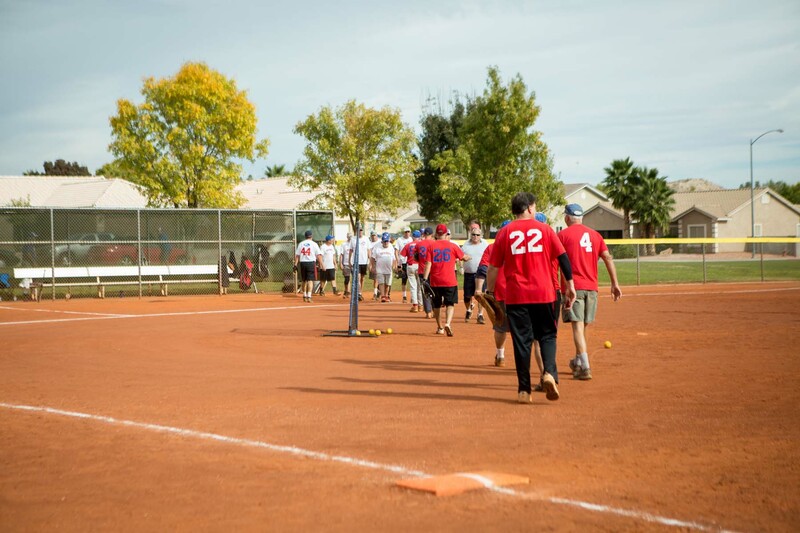 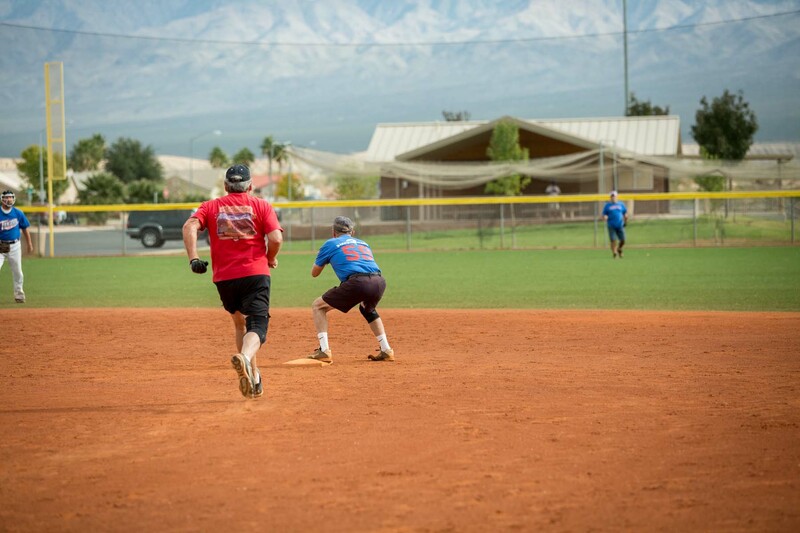 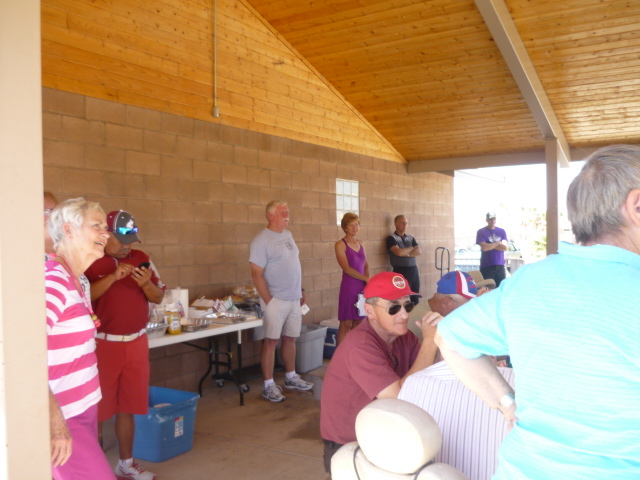 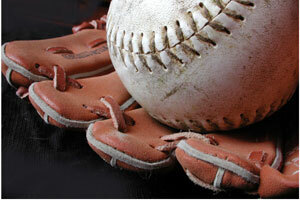 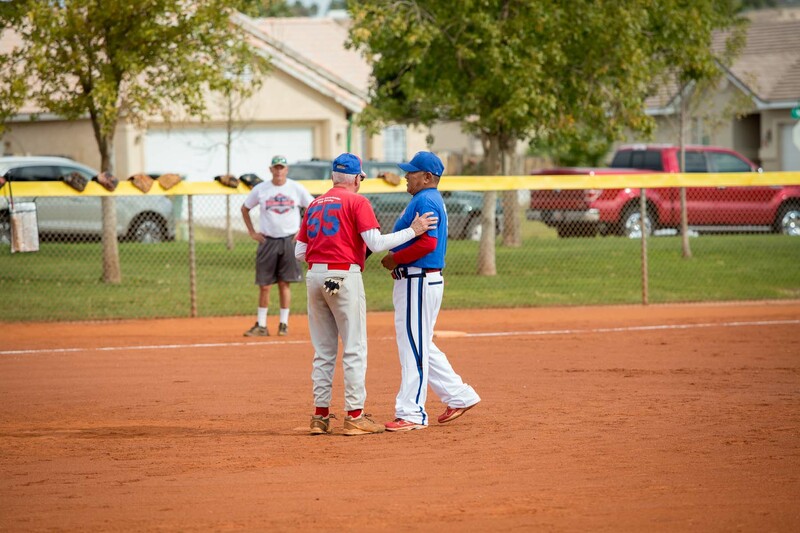 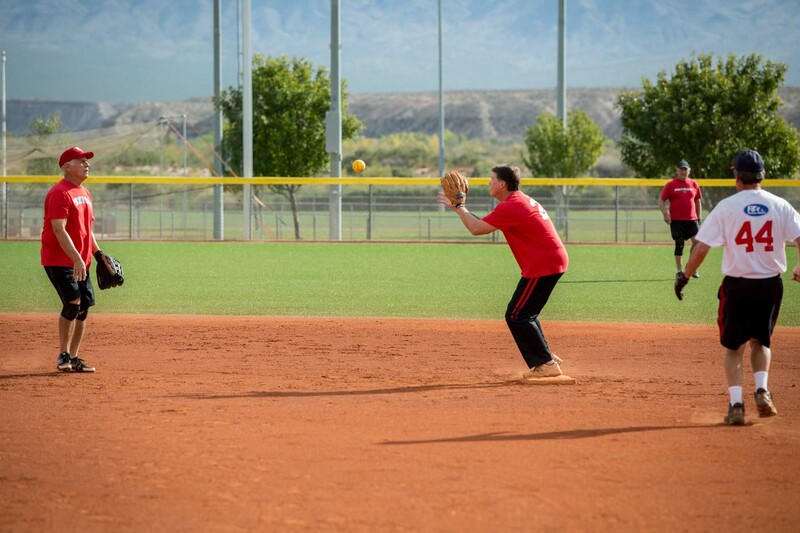 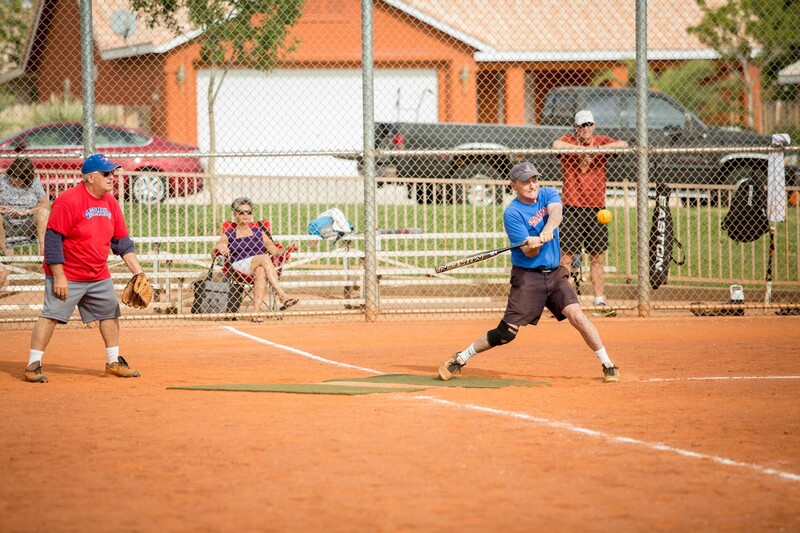 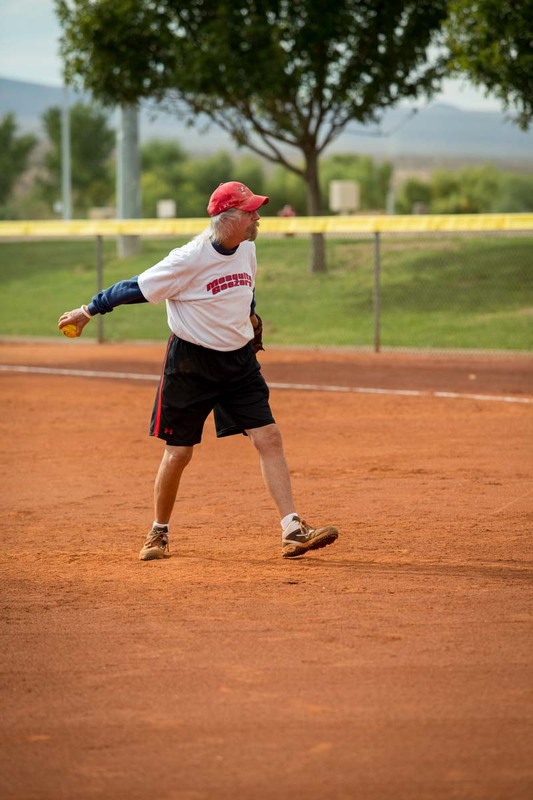 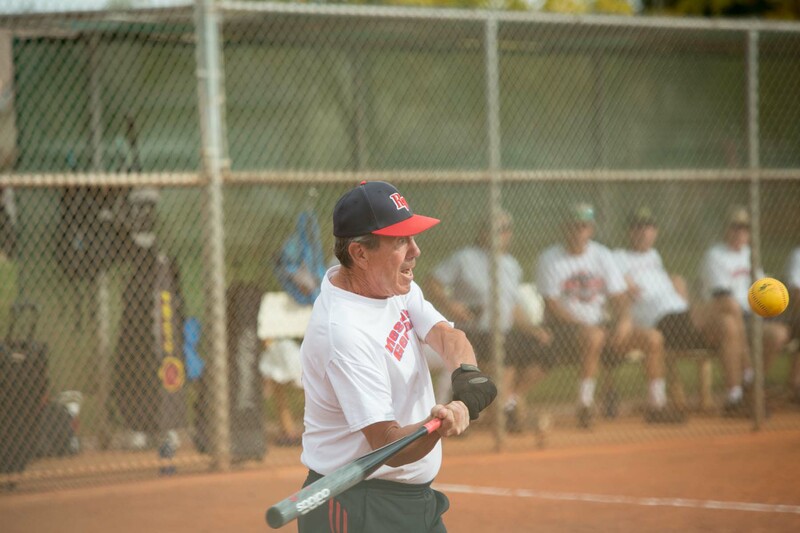 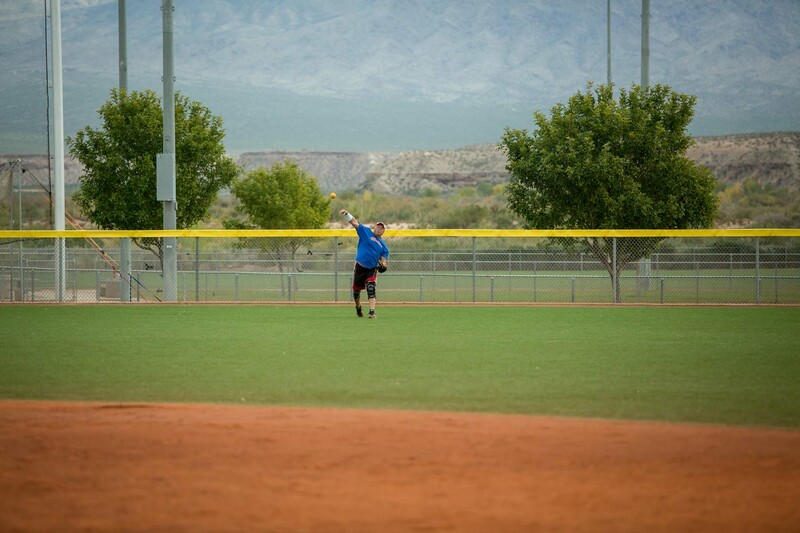 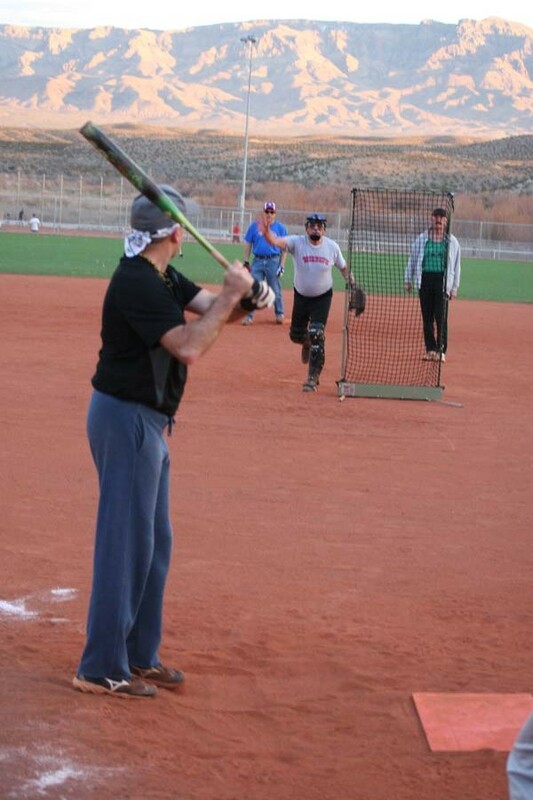 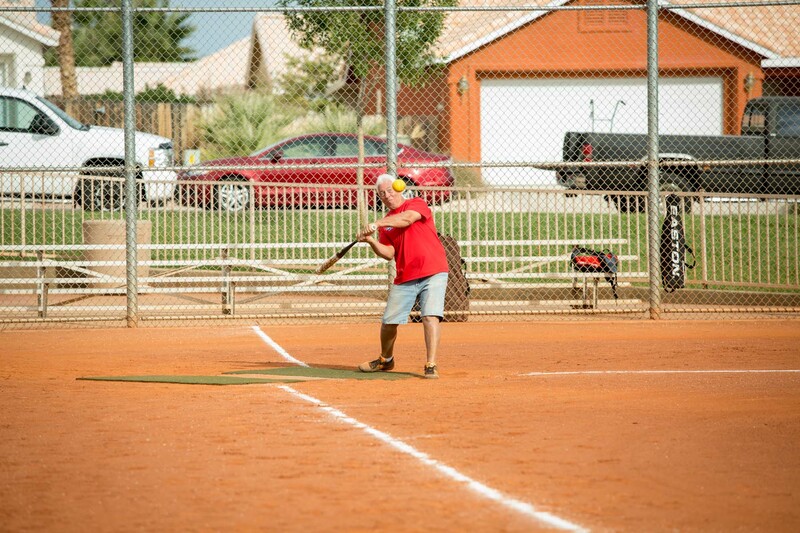 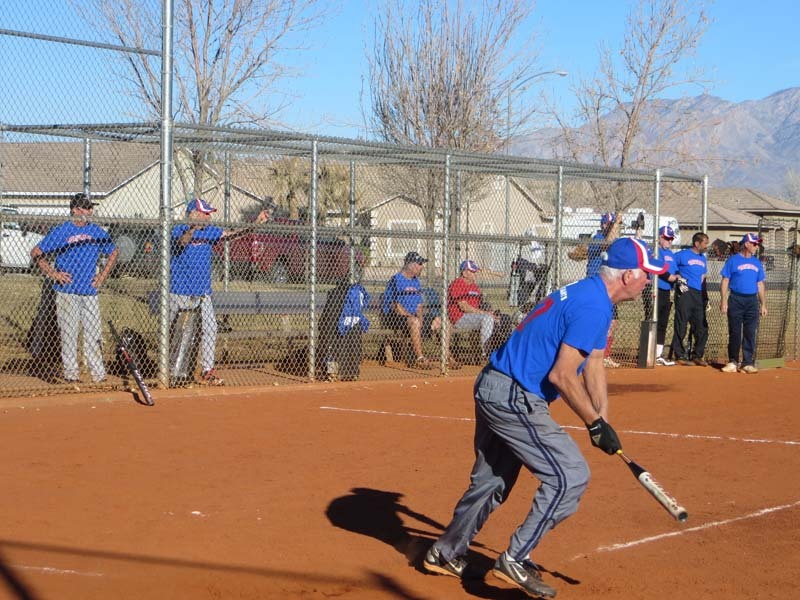 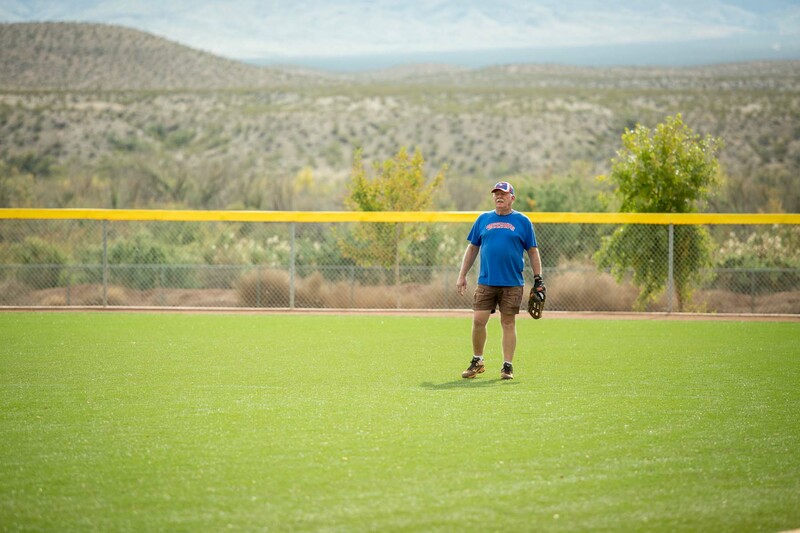 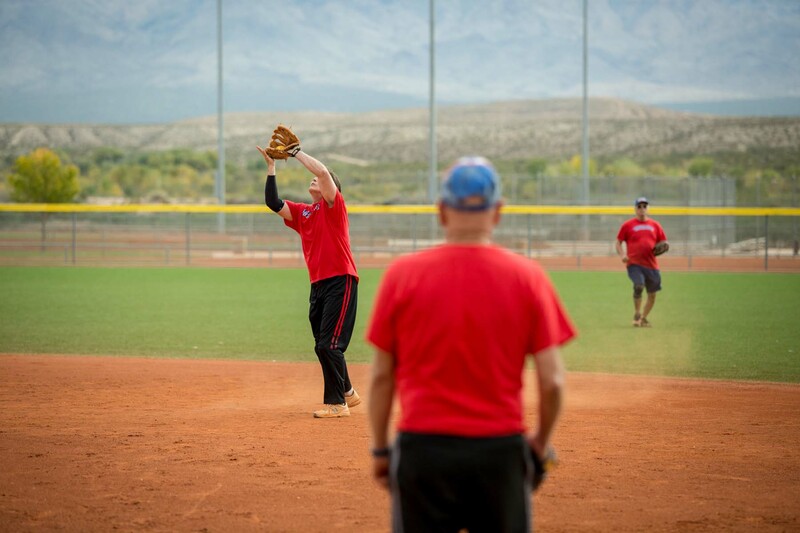 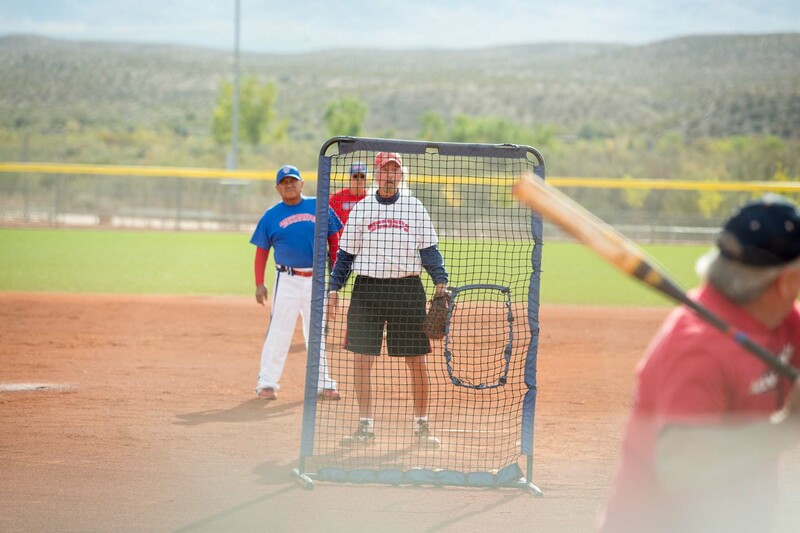 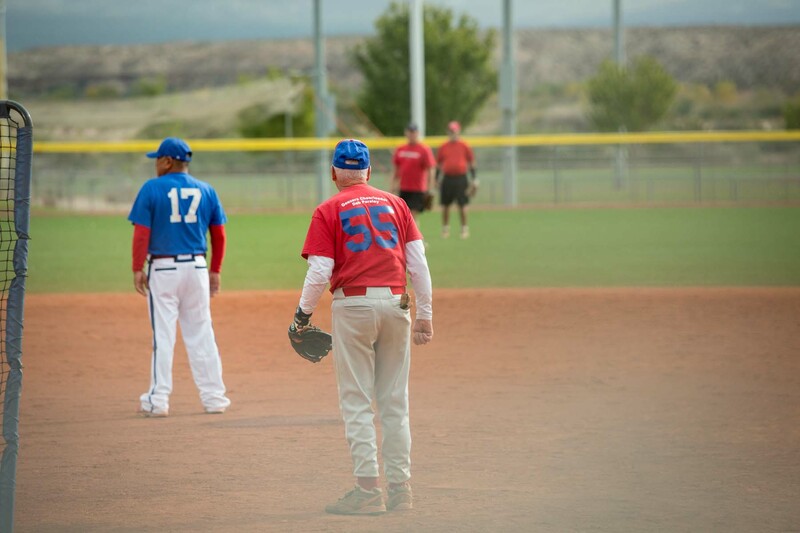 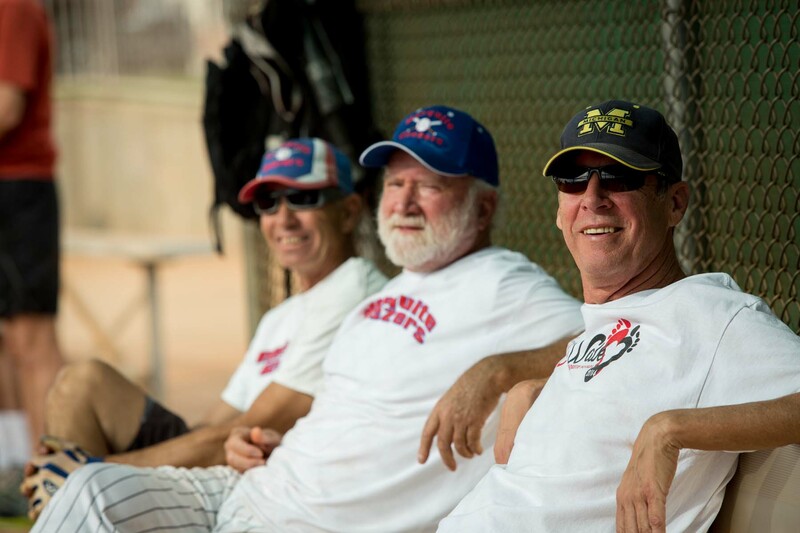 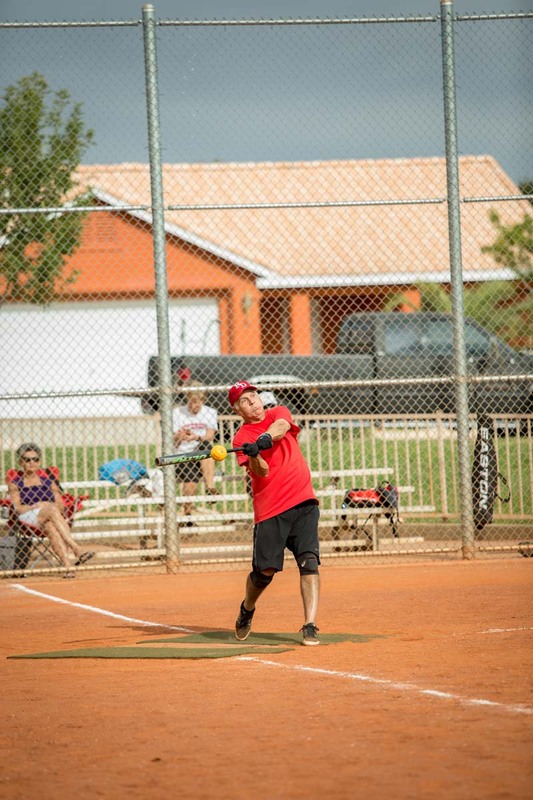 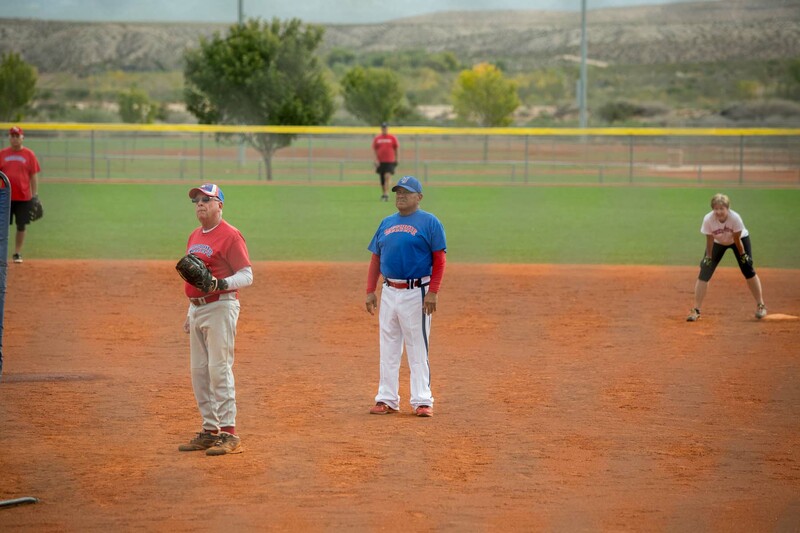 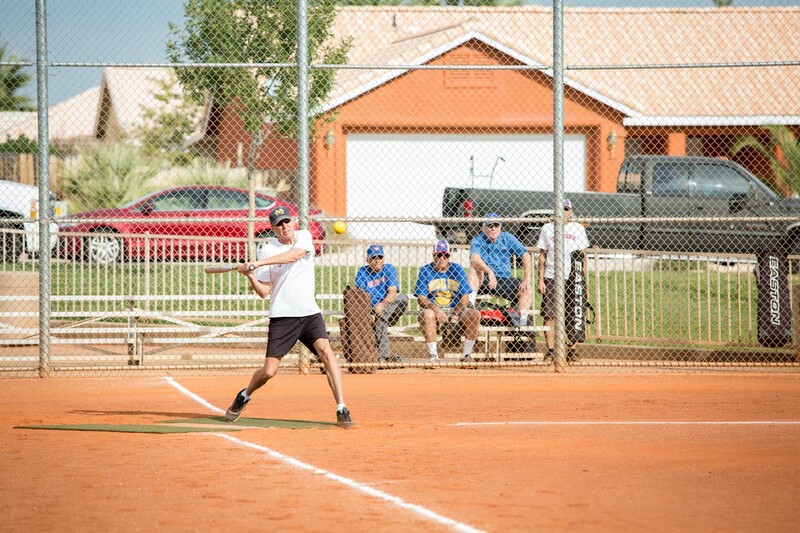 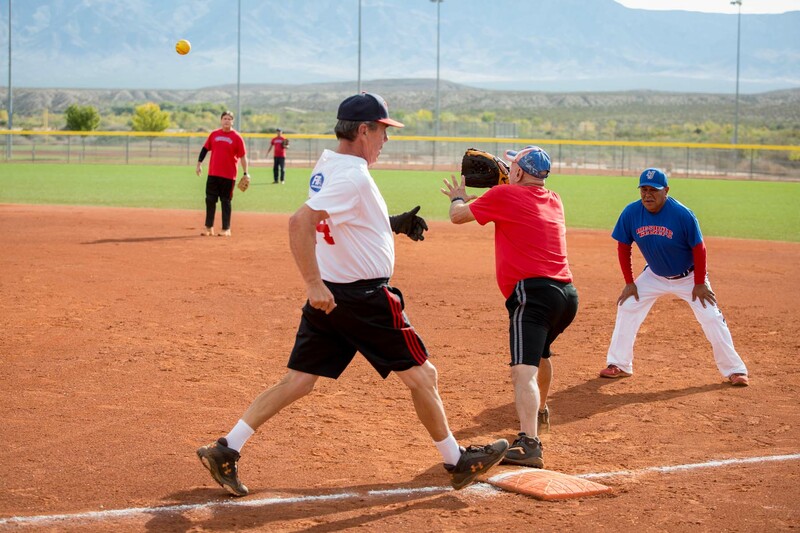 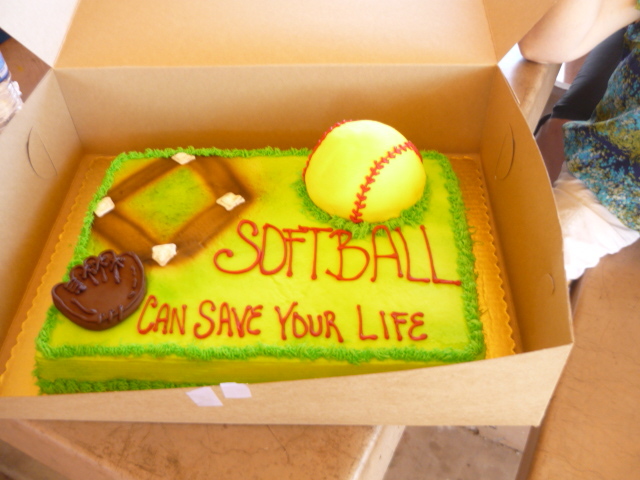 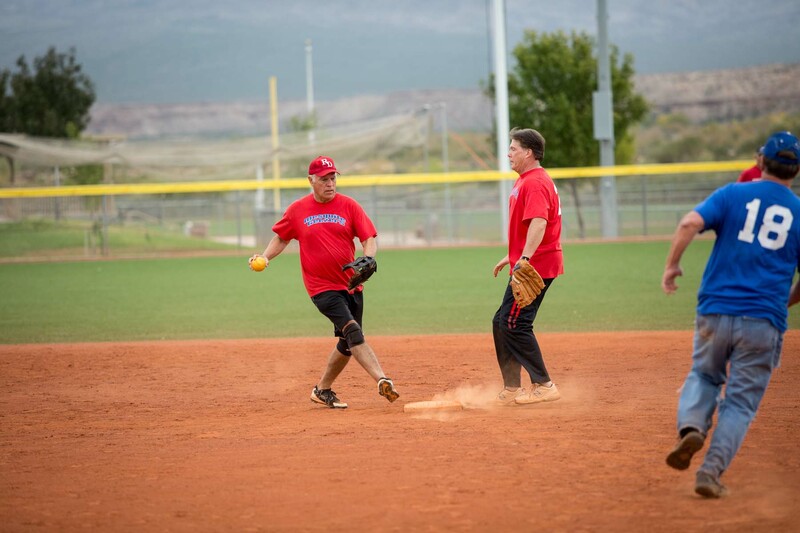 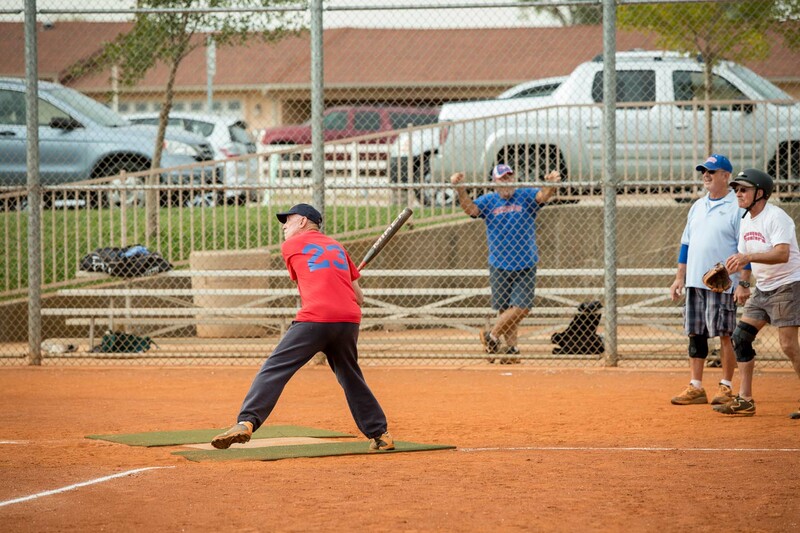 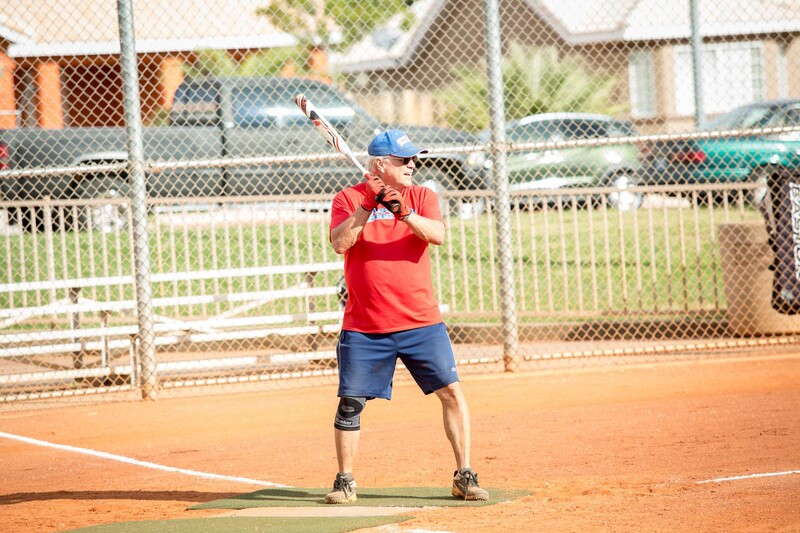 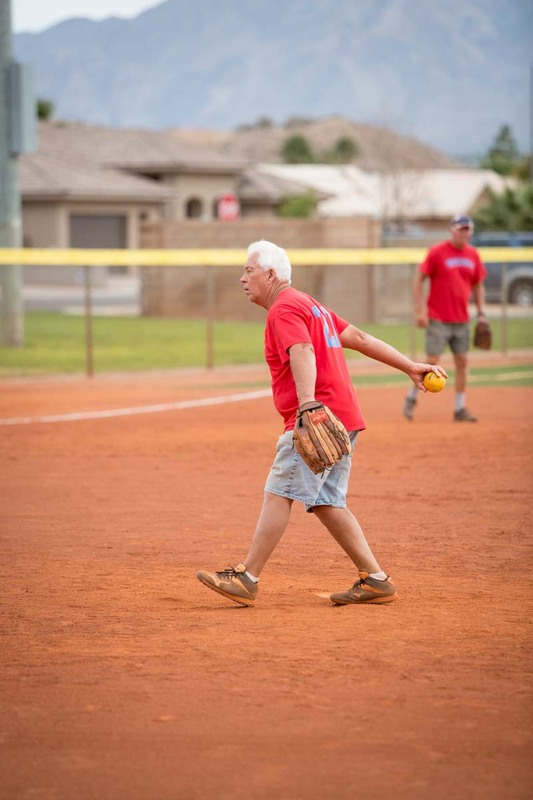 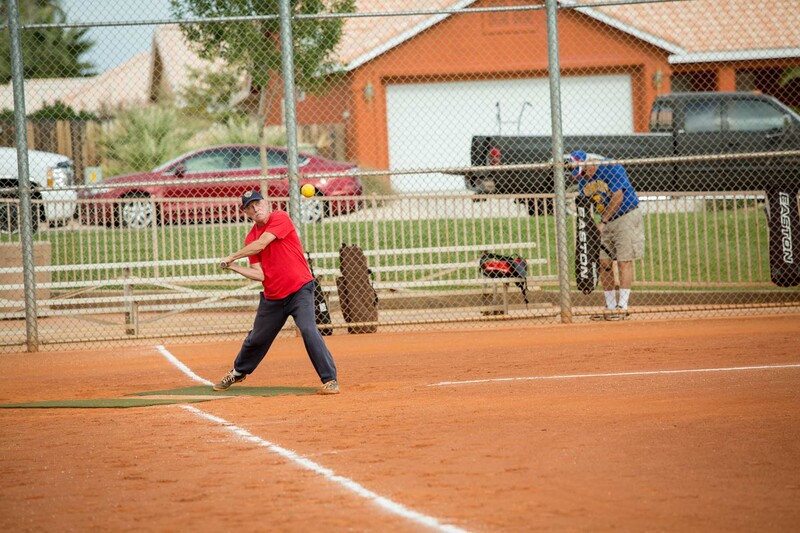 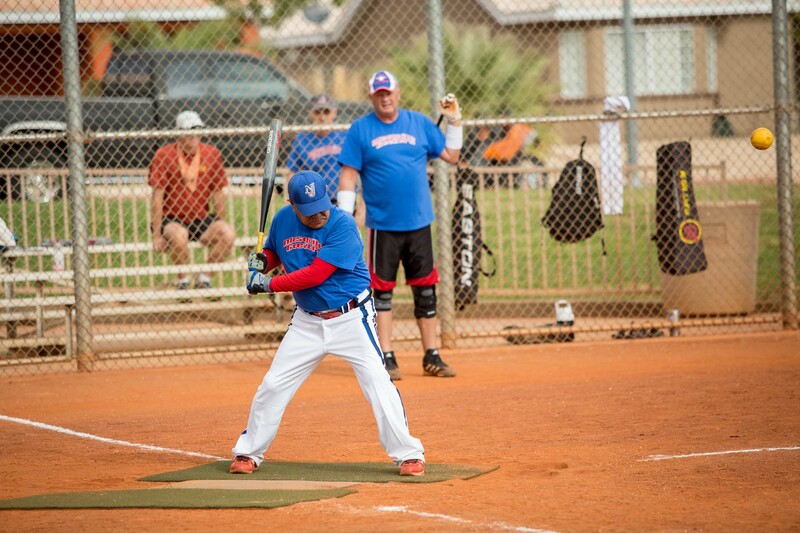 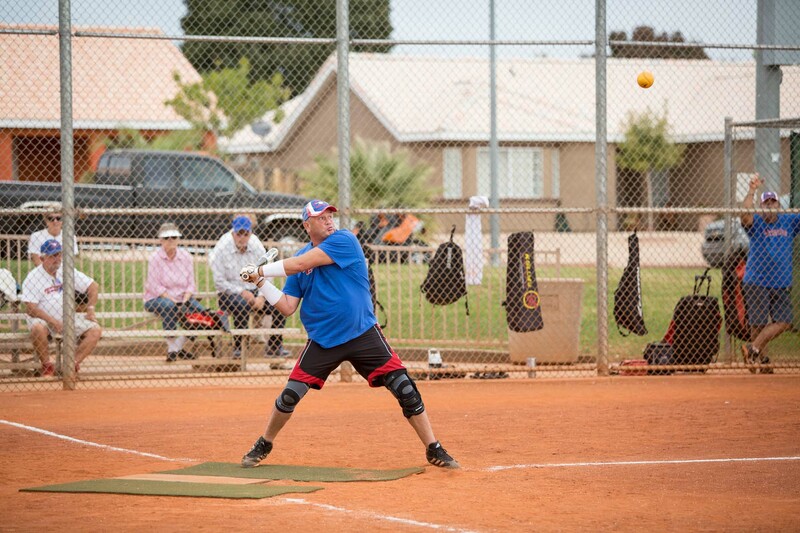 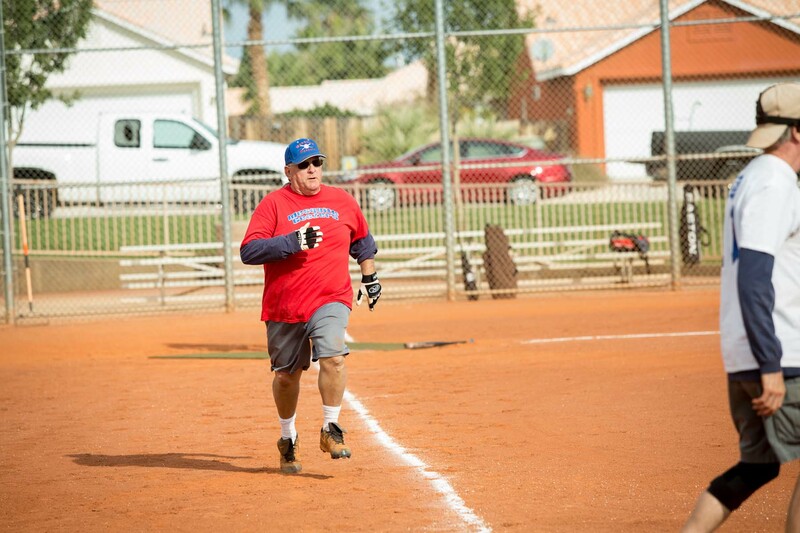 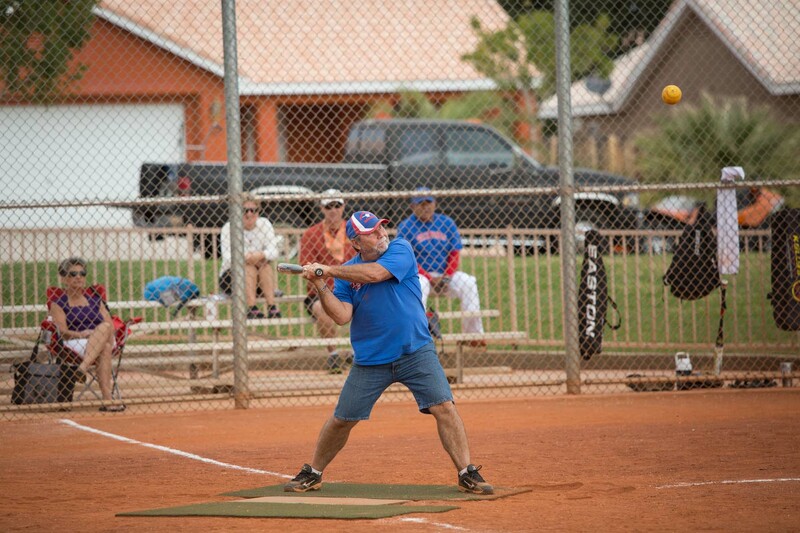 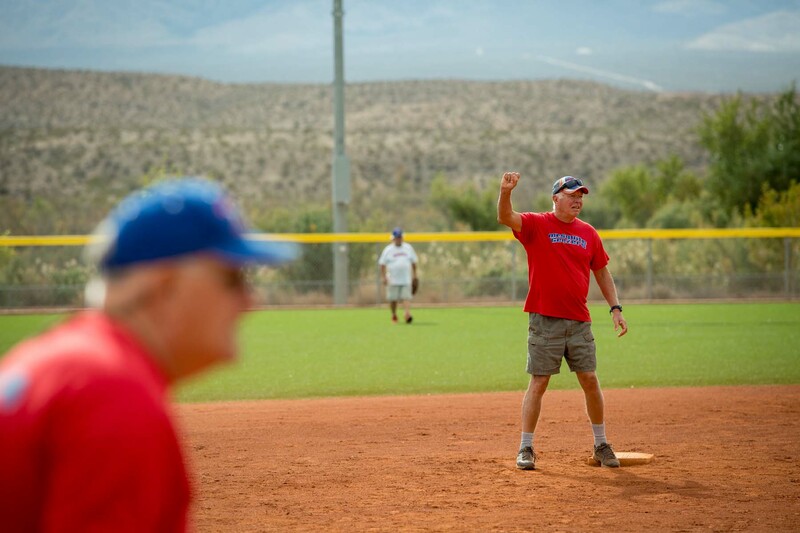 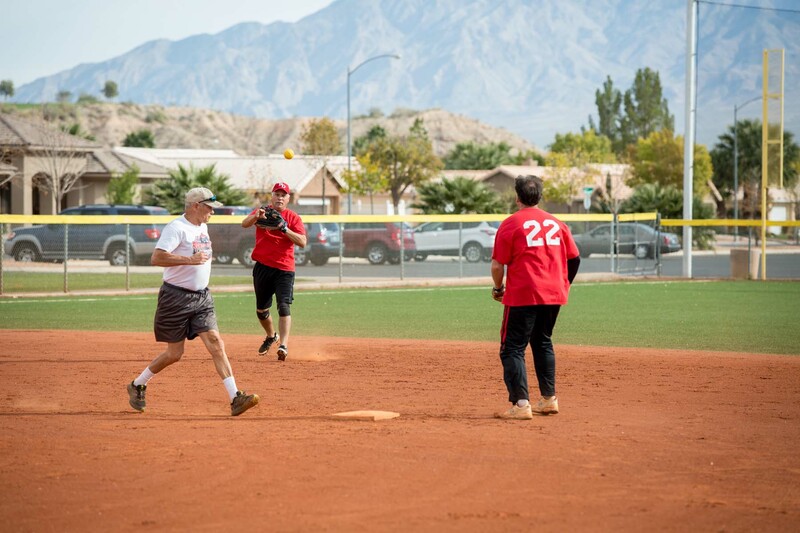 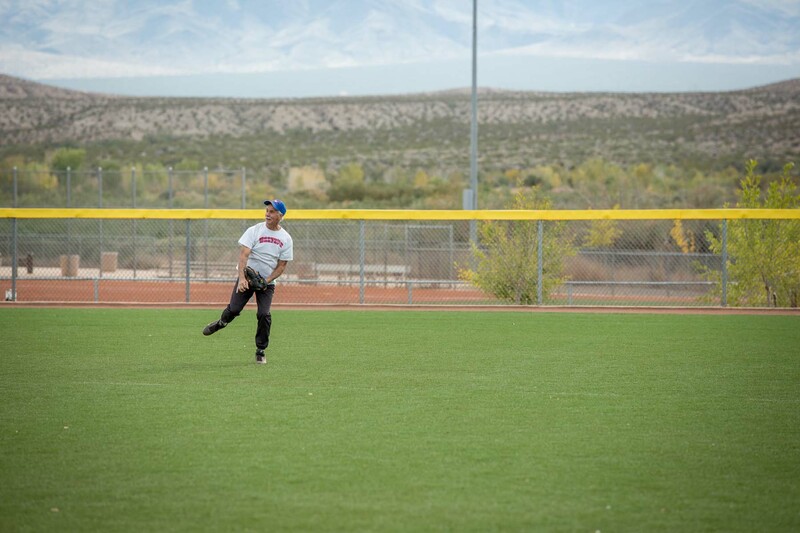 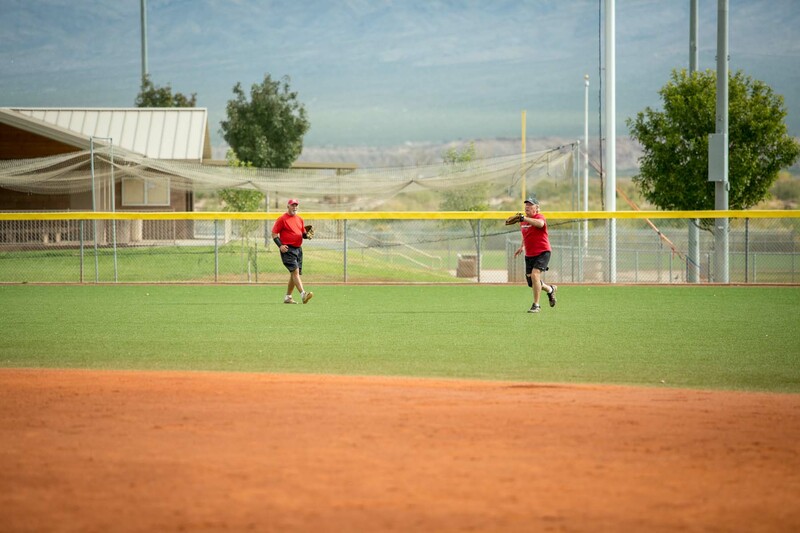 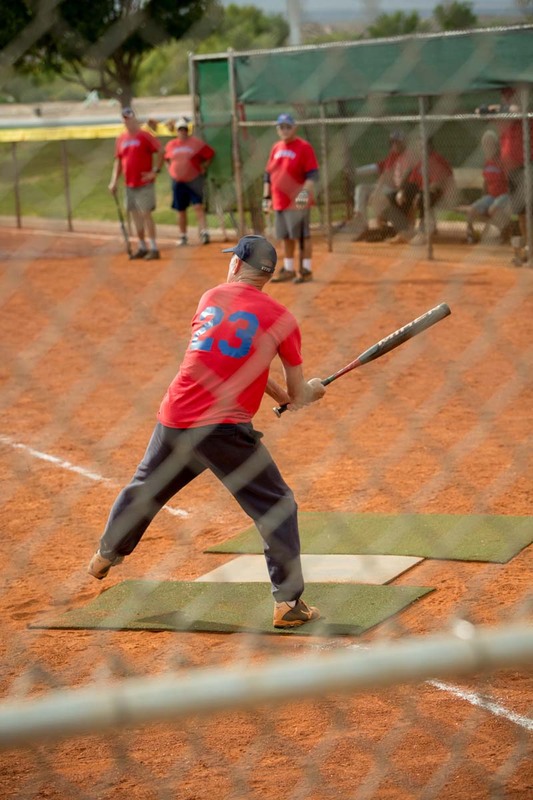 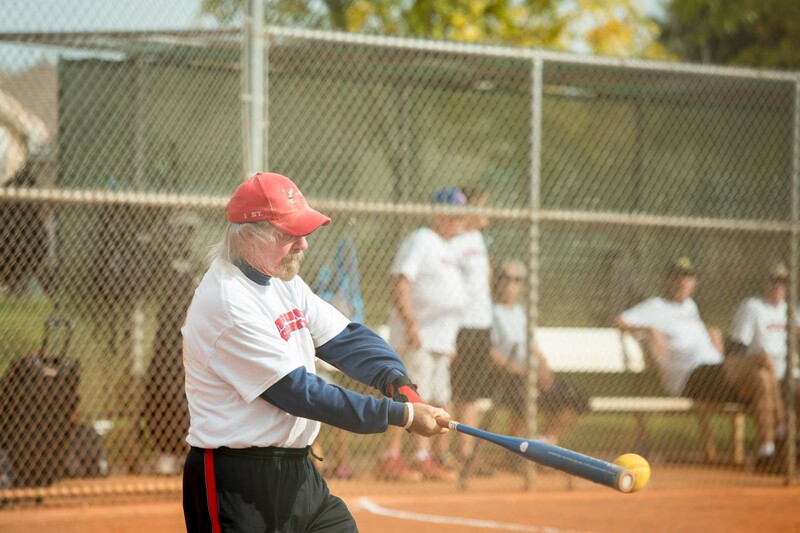 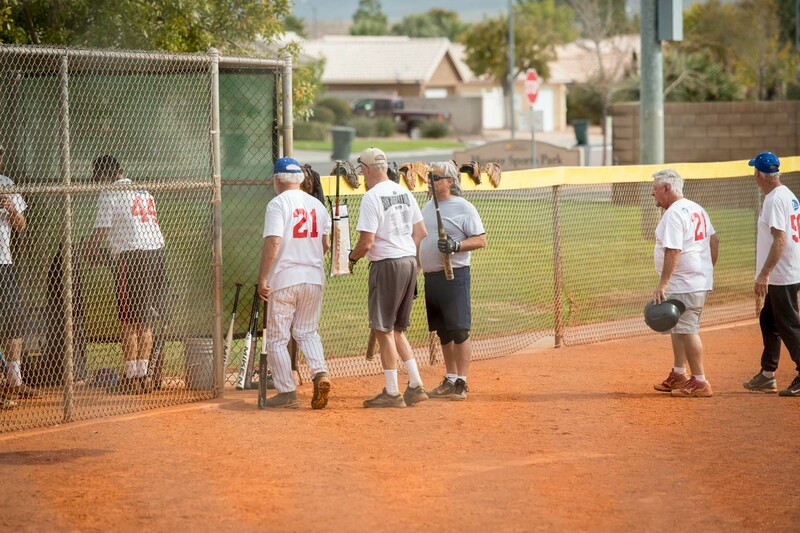 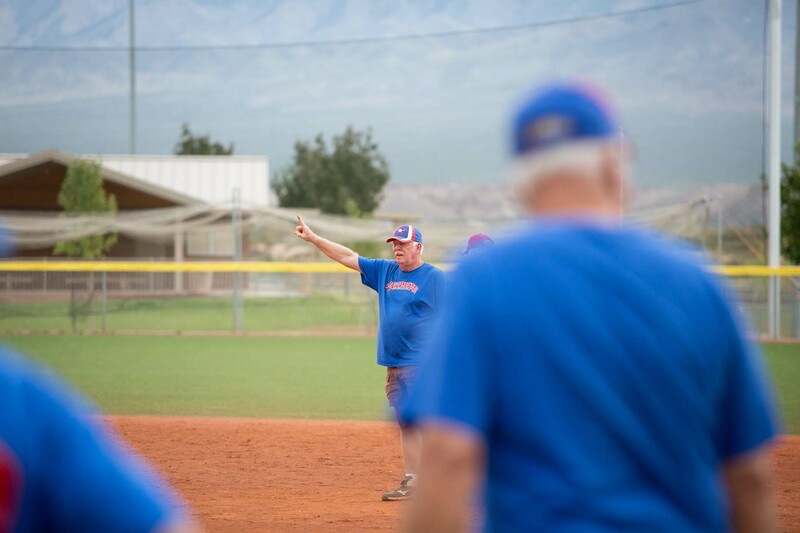 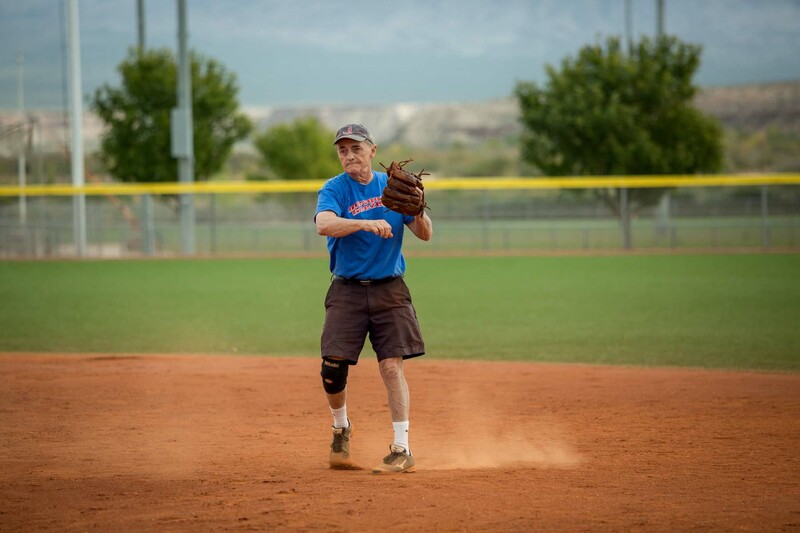 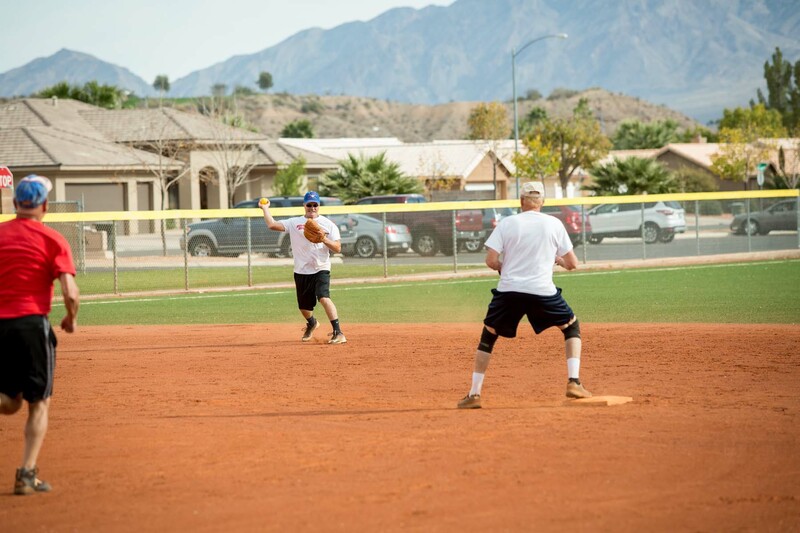 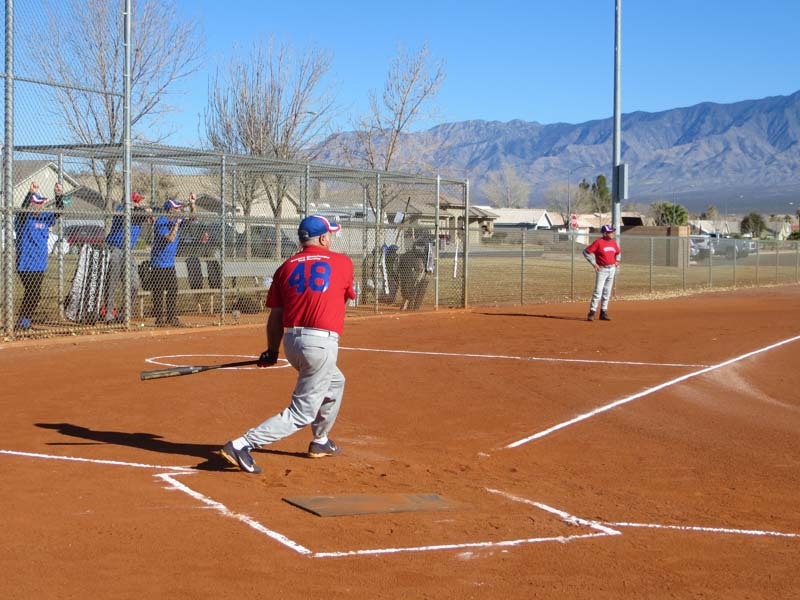 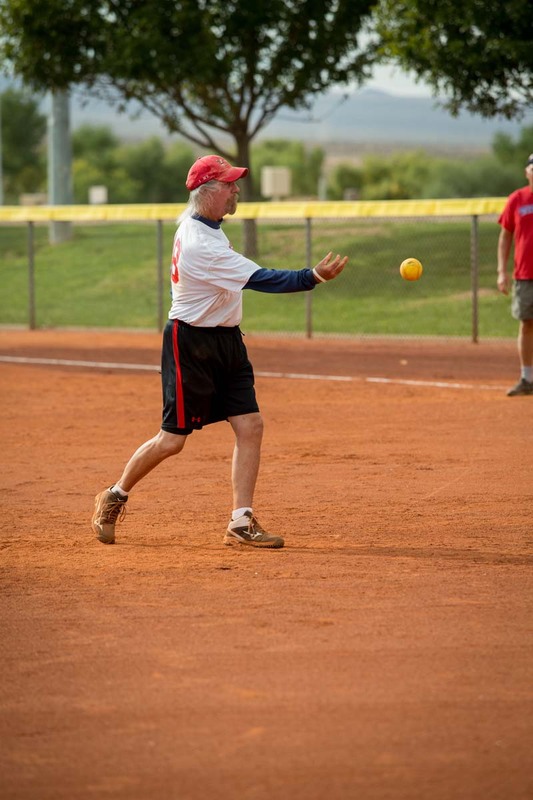 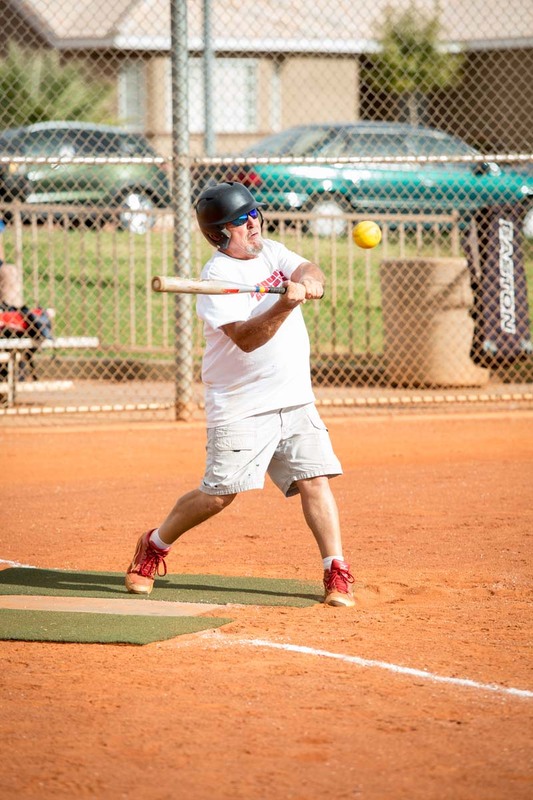 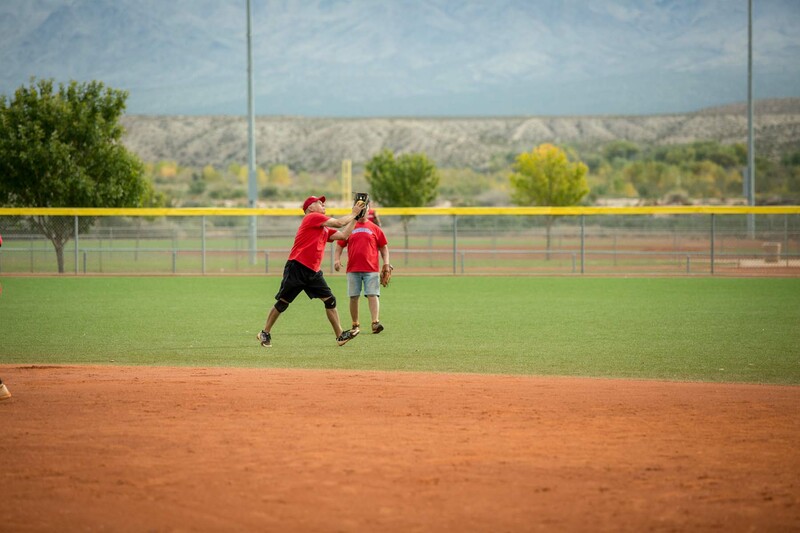 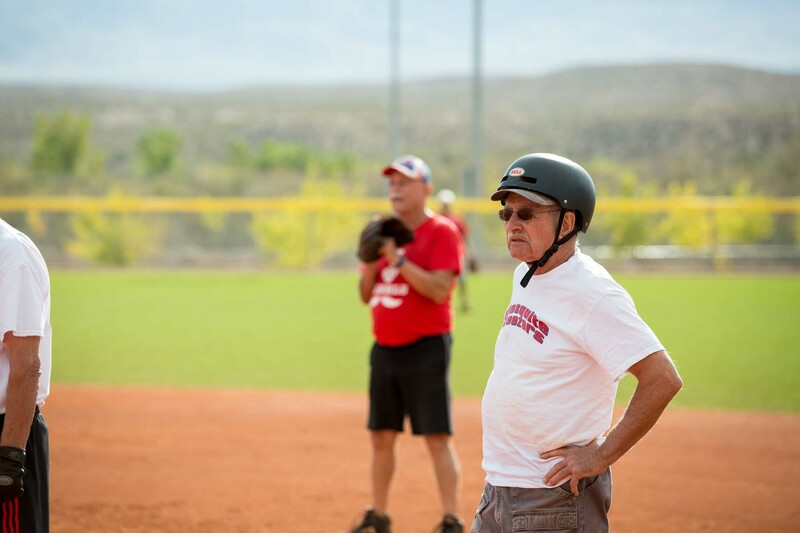 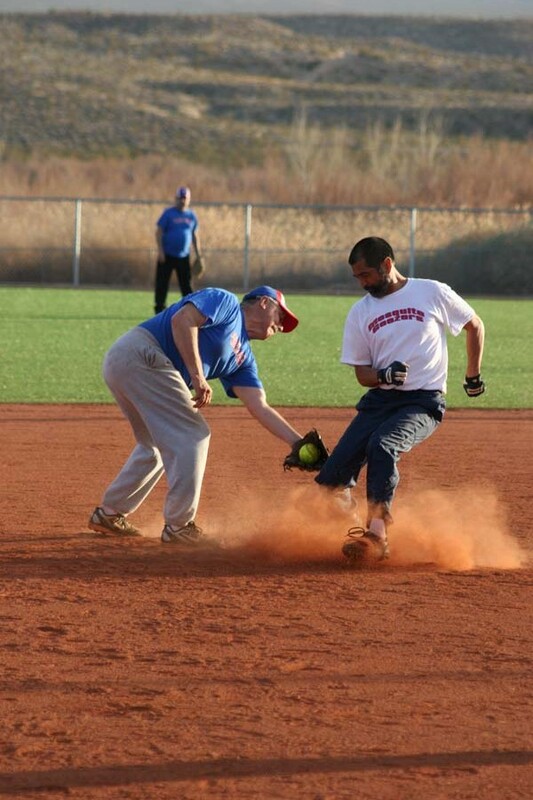 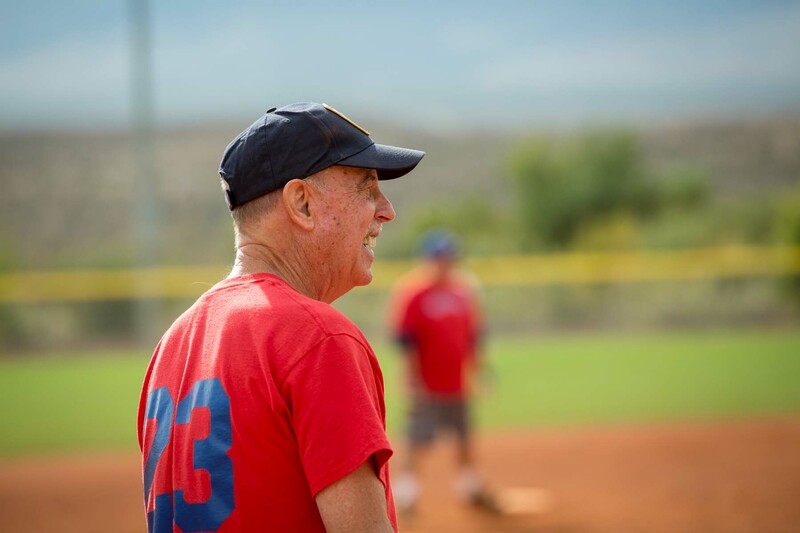 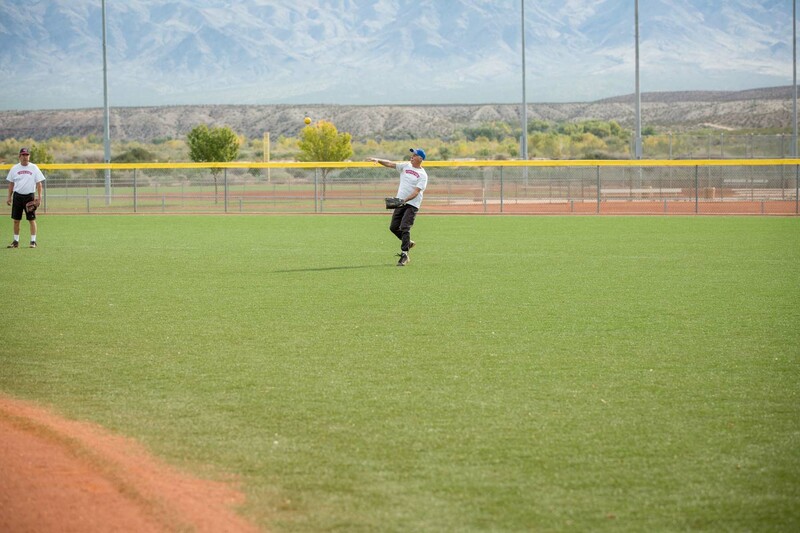 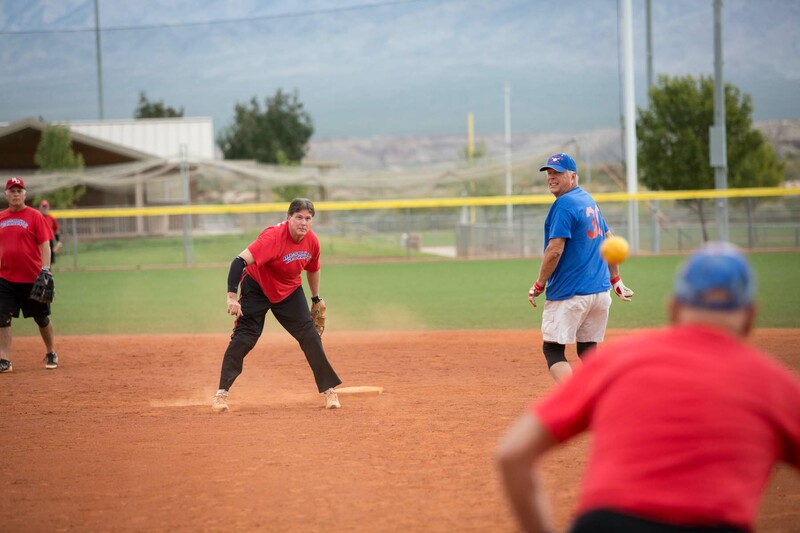 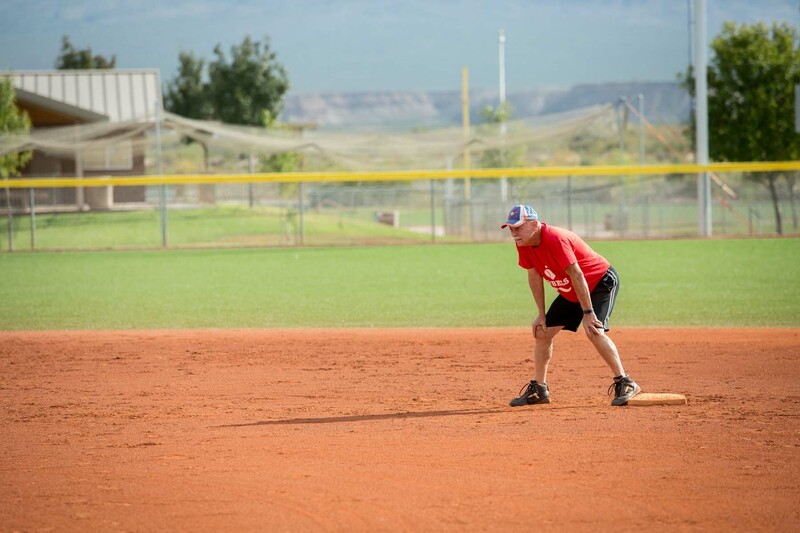 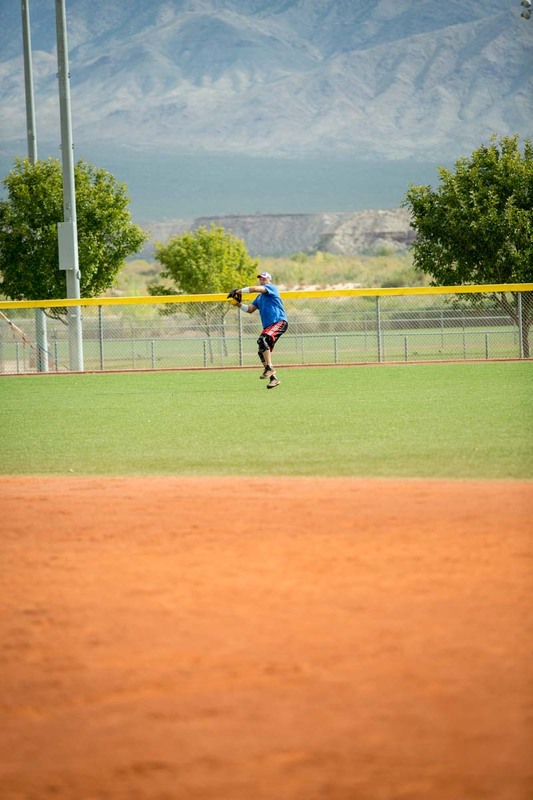 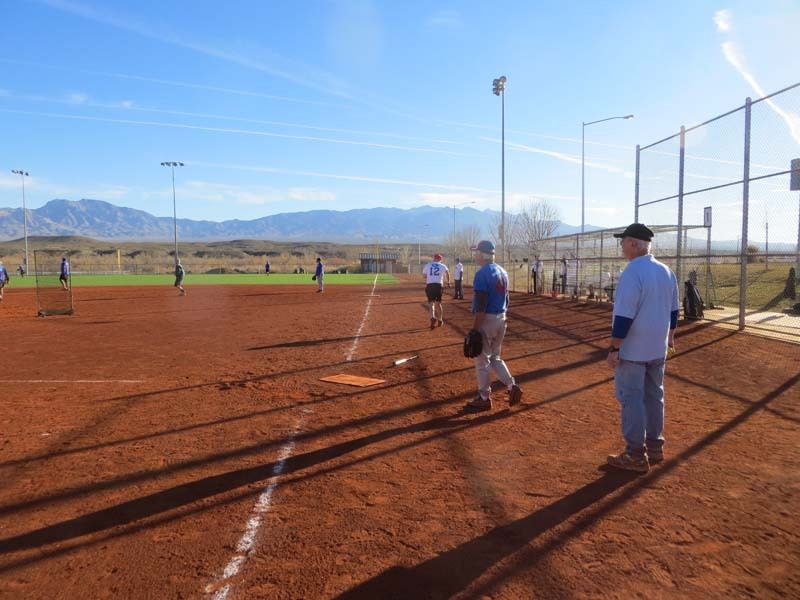 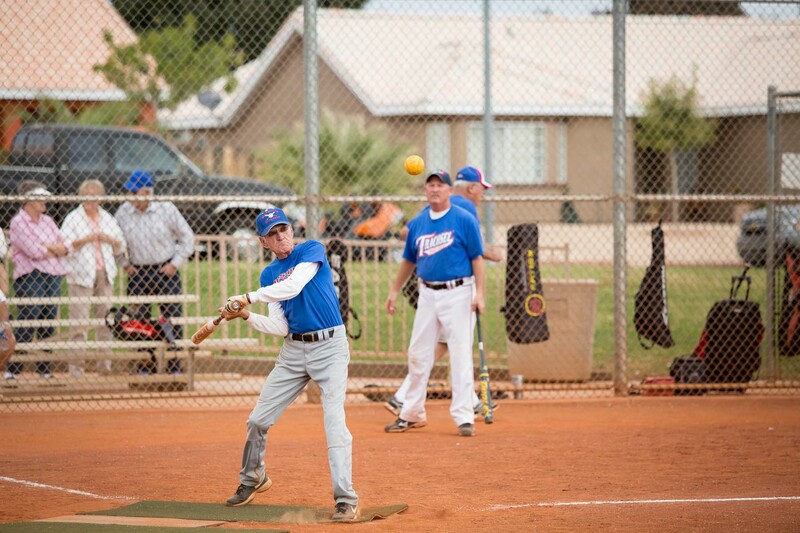 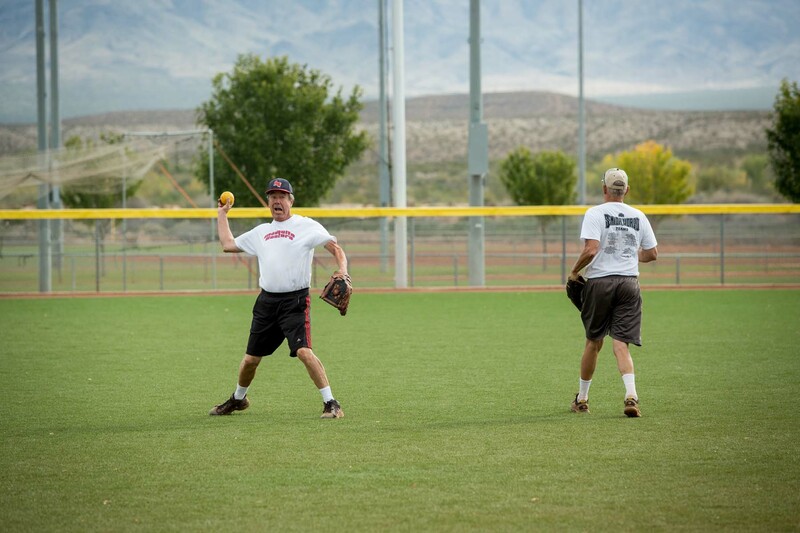 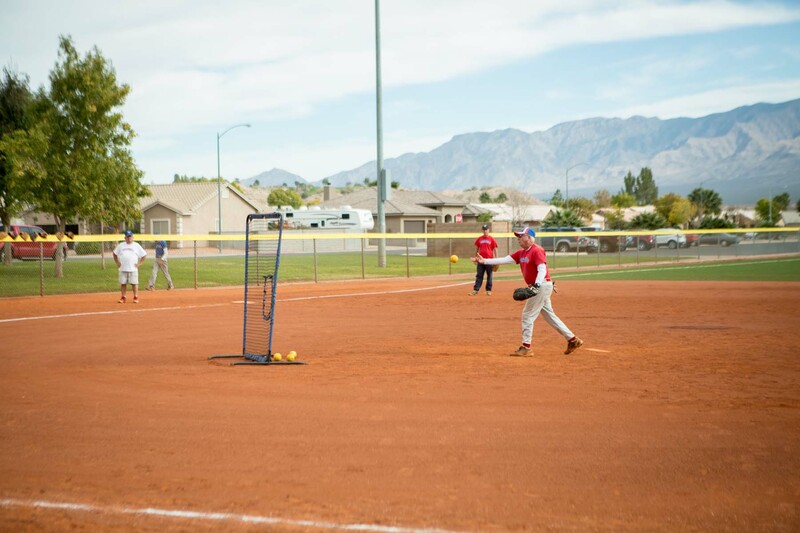 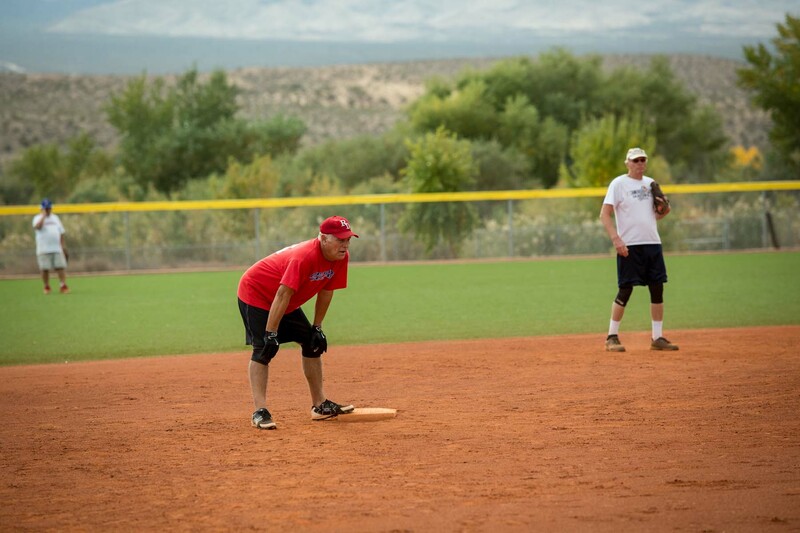 The Mesquite Legends Softball League is for softball players aged 50 and better. 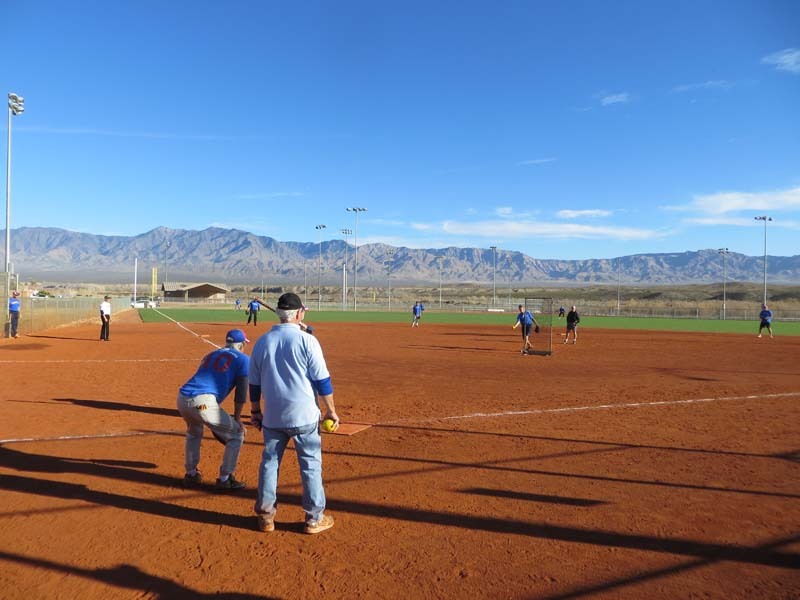 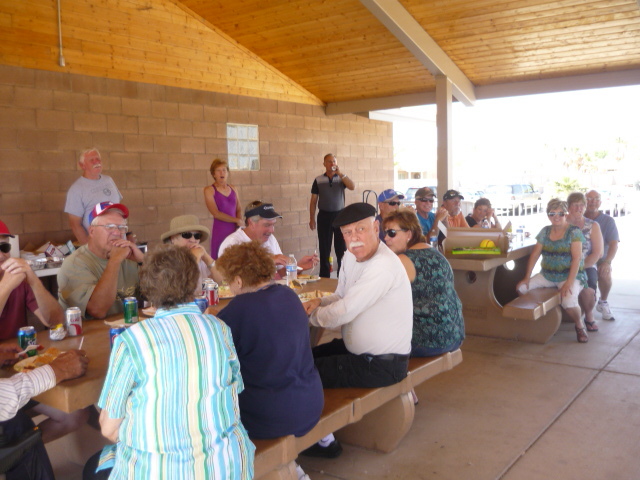 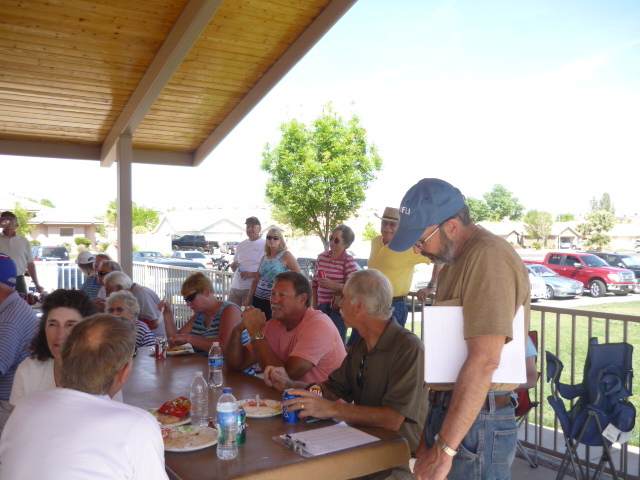 We play from October to April in sunny Mesquite, Nevada. 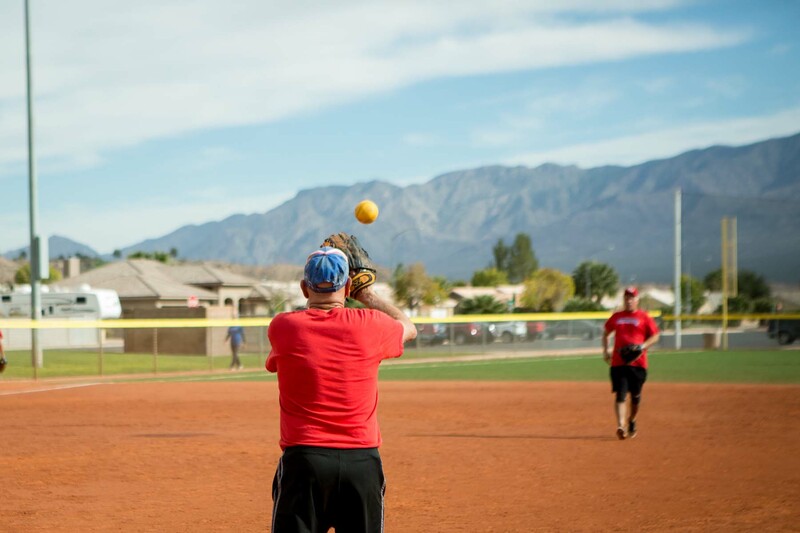 Our games are on Mondays and Wednesdays. 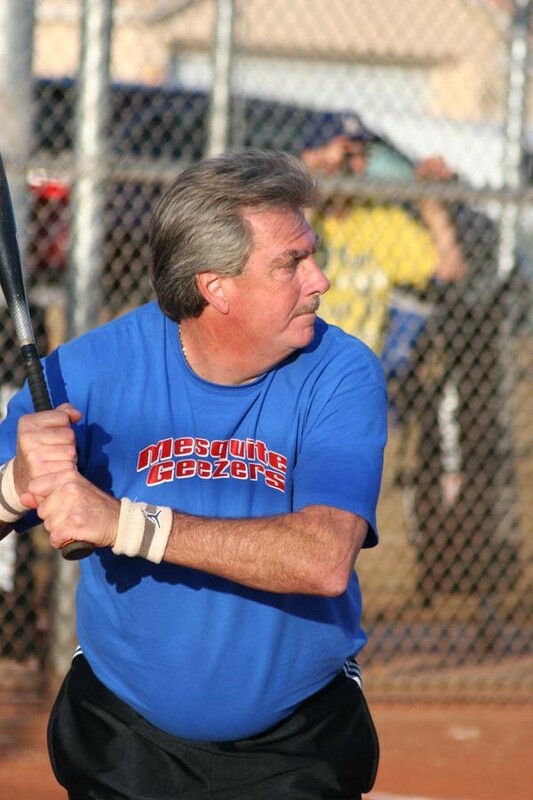 If you'd like to join us, just drop us a line at: mesquitelegends@gmail.com.